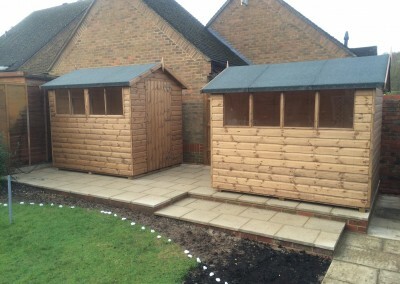 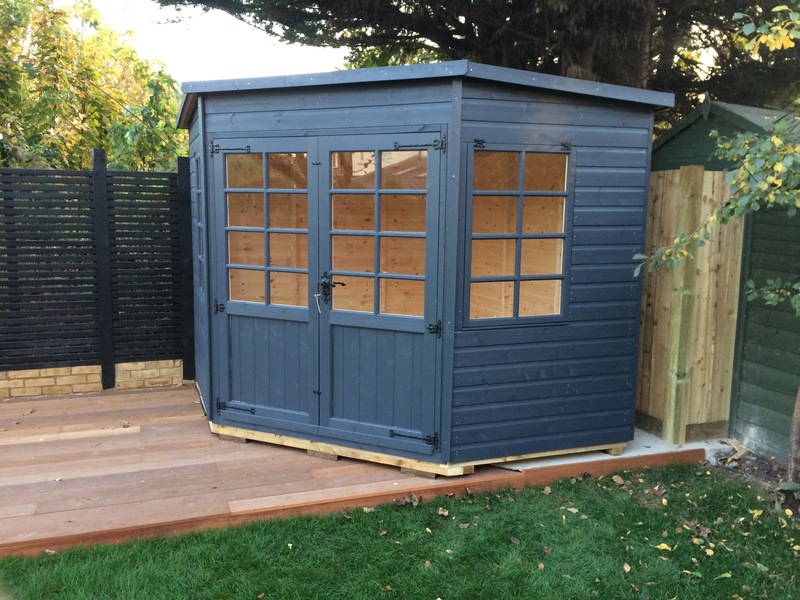 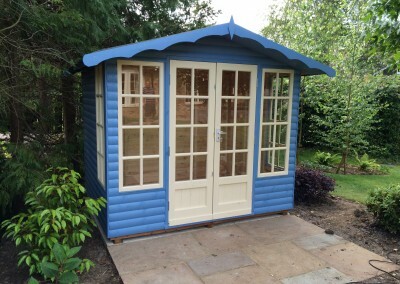 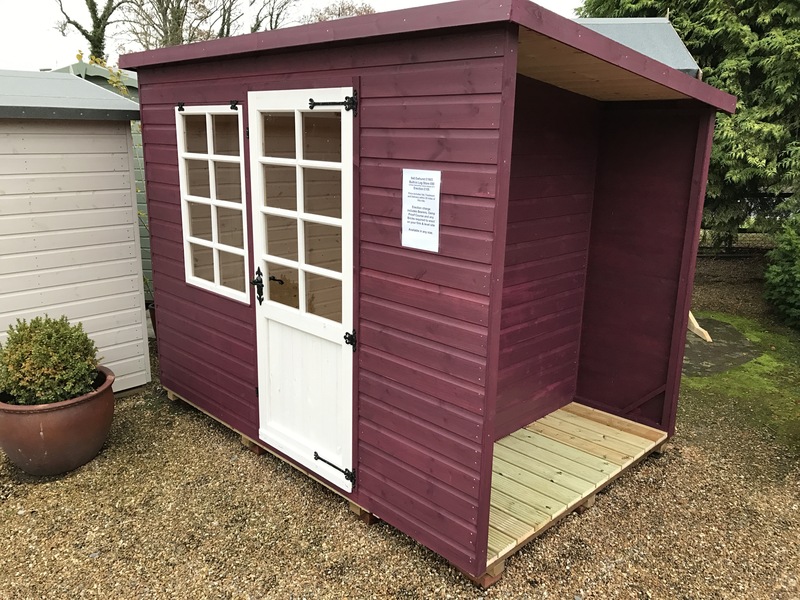 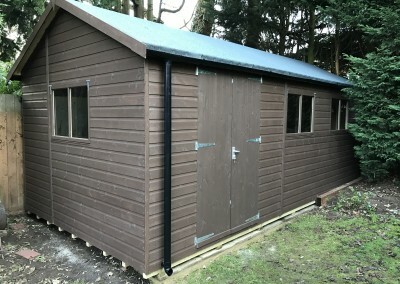 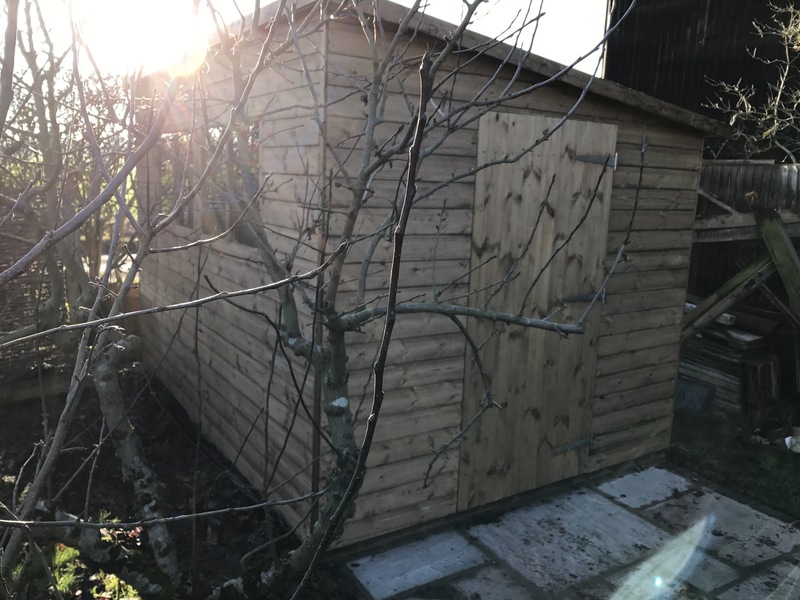 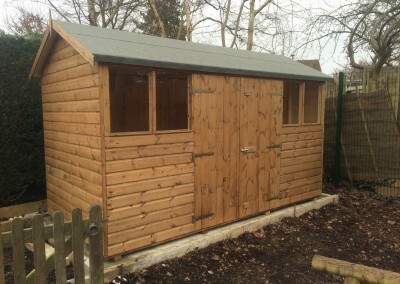 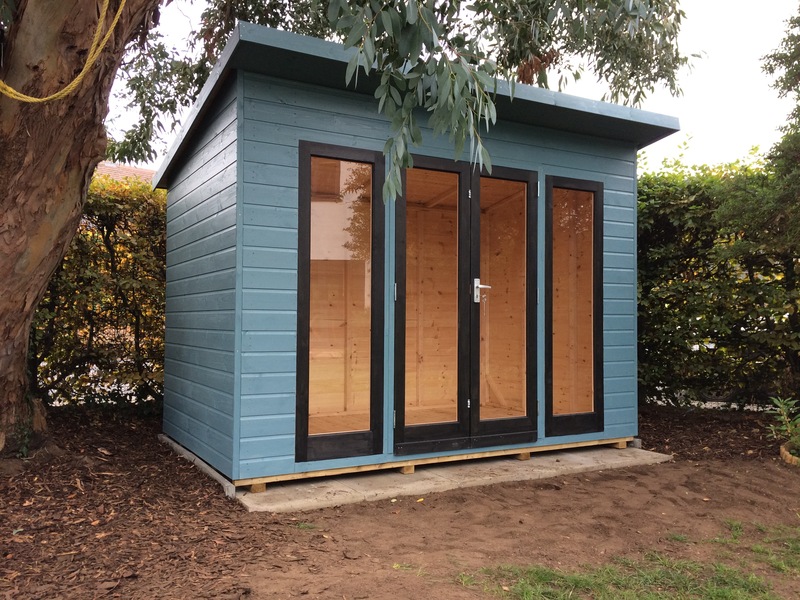 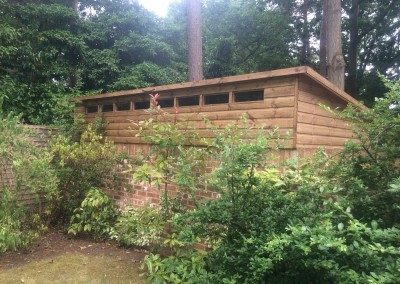 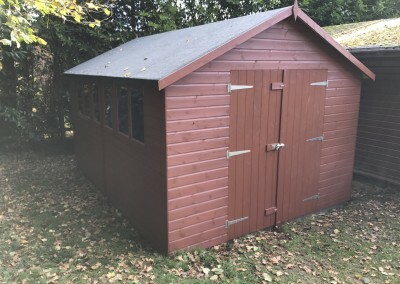 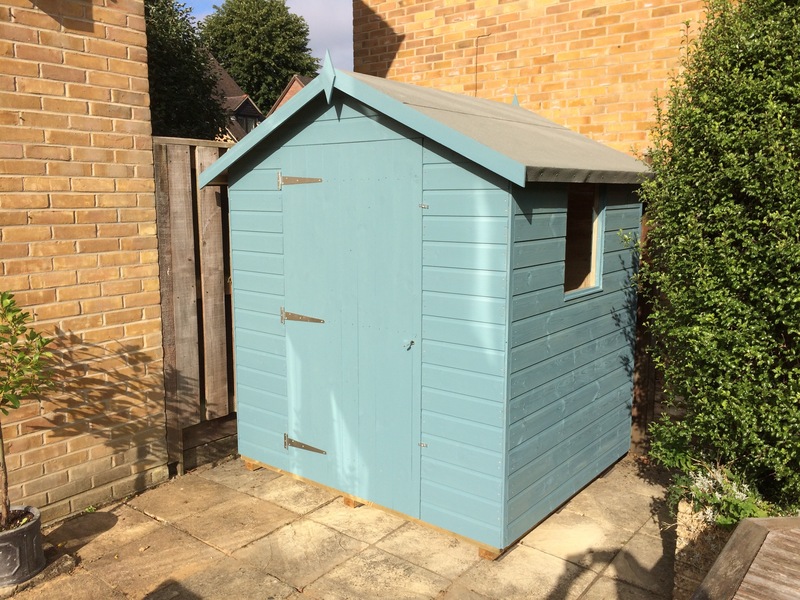 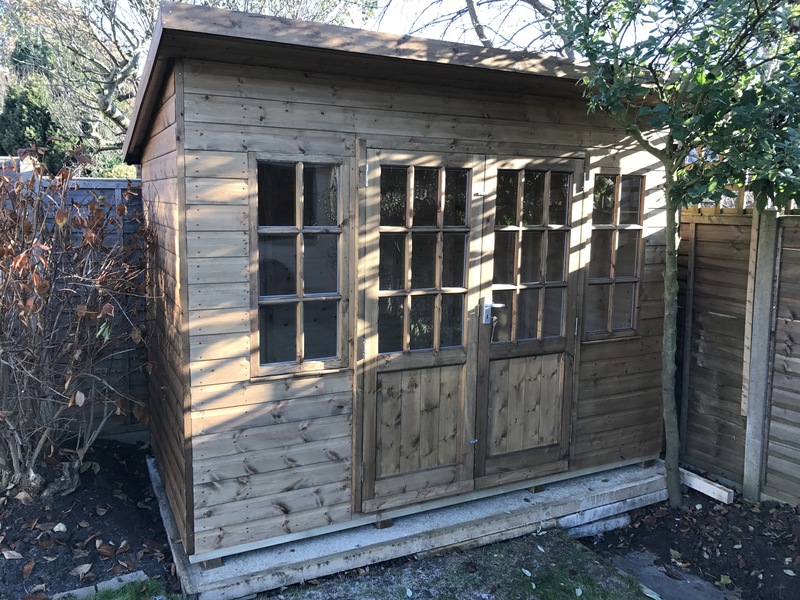 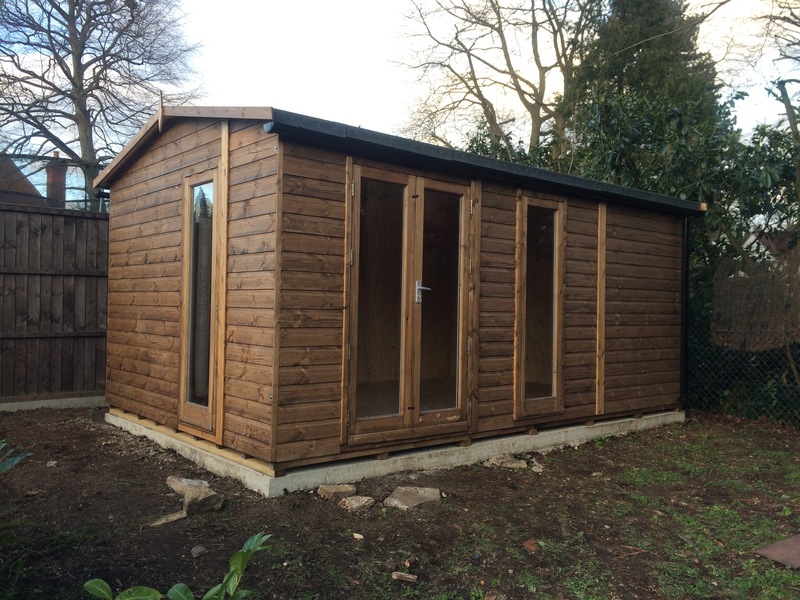 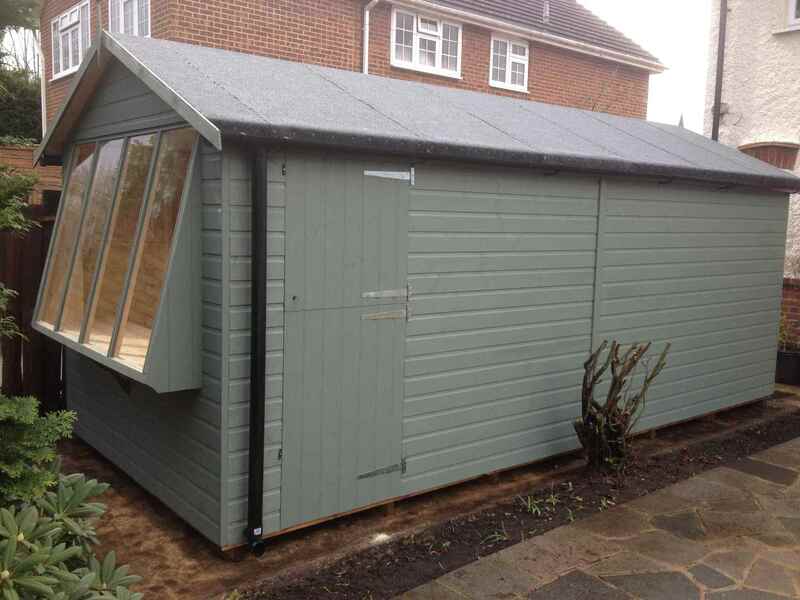 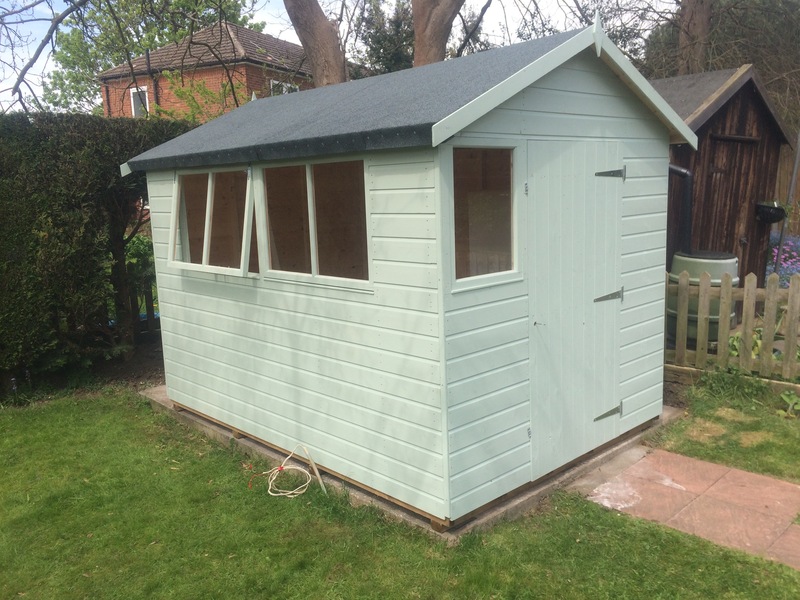 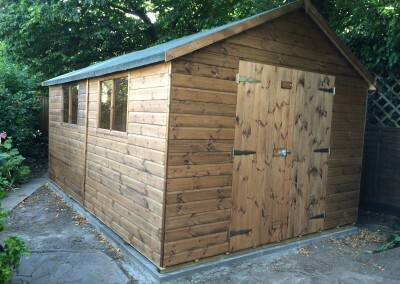 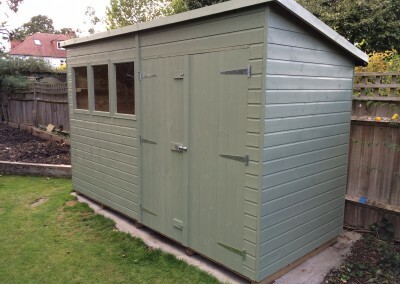 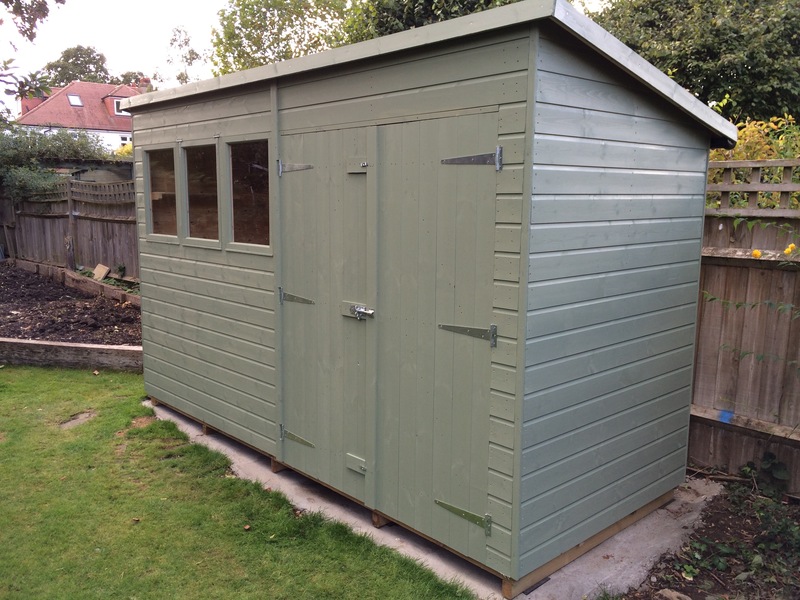 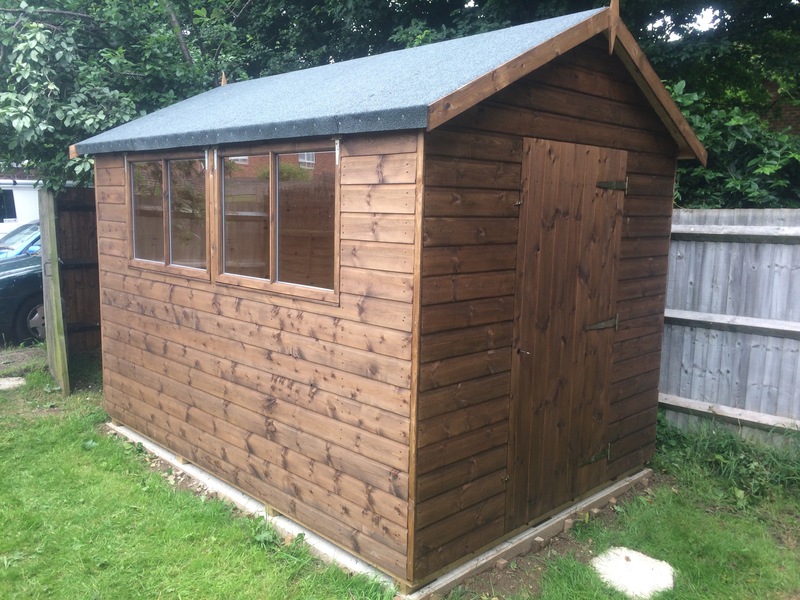 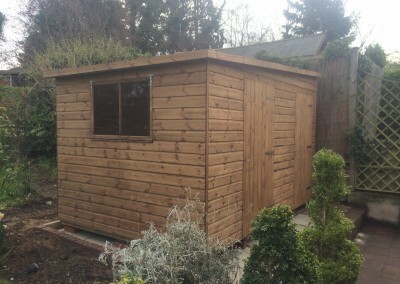 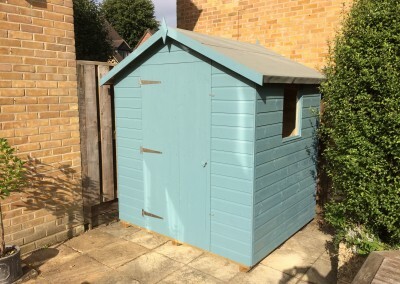 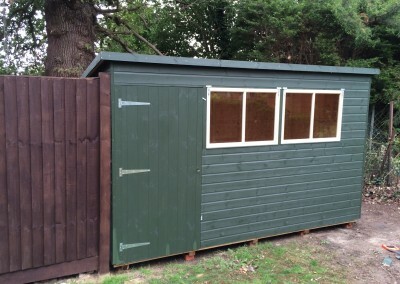 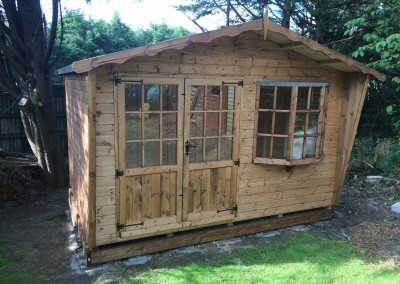 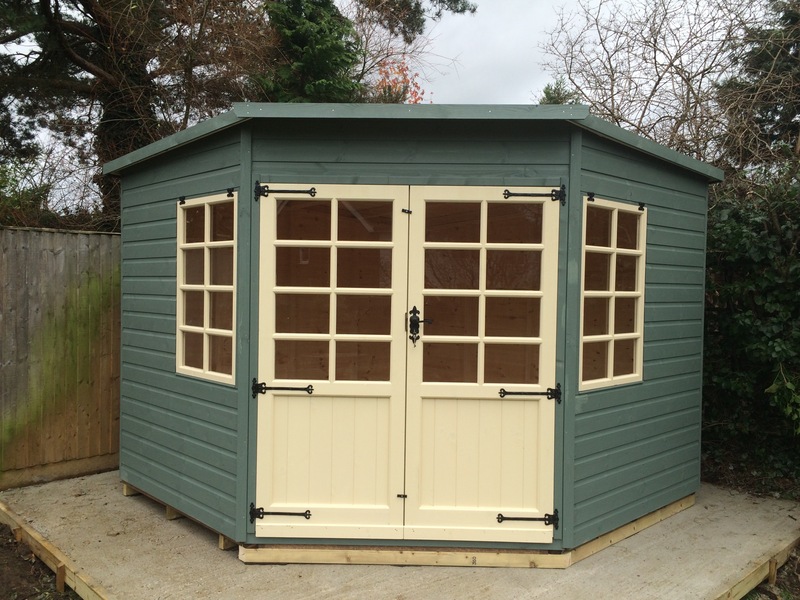 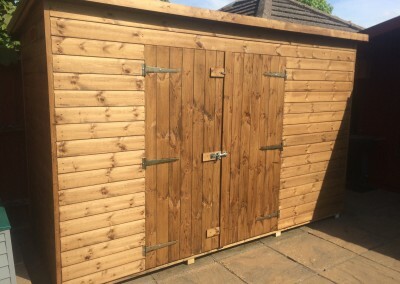 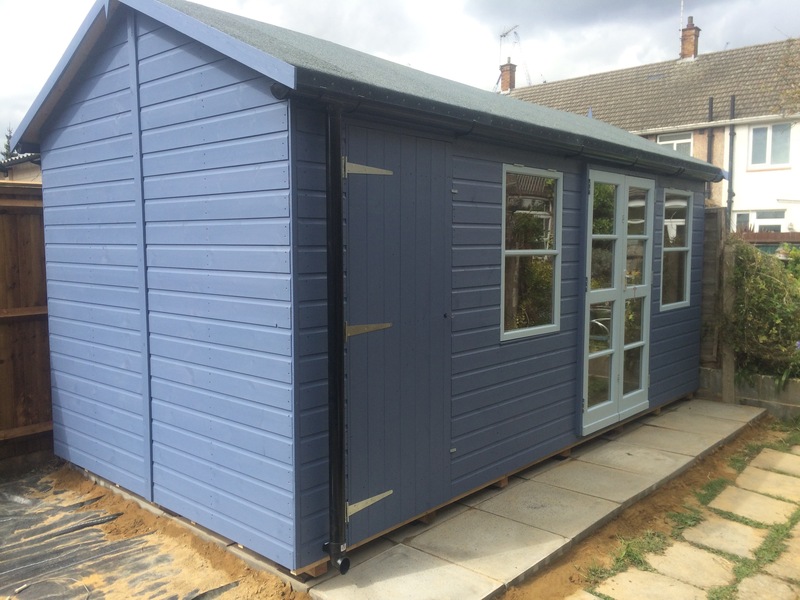 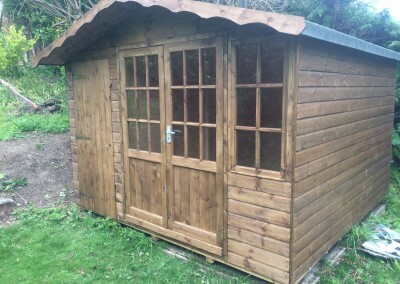 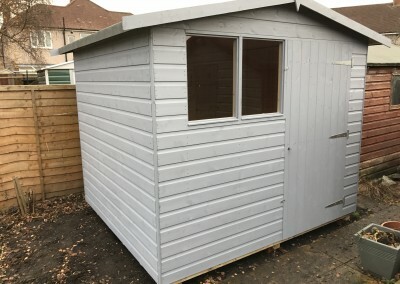 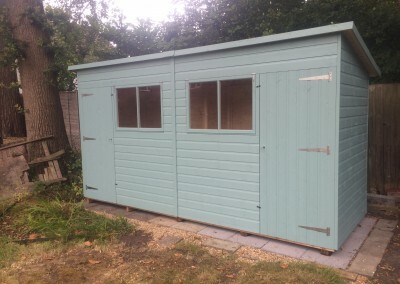 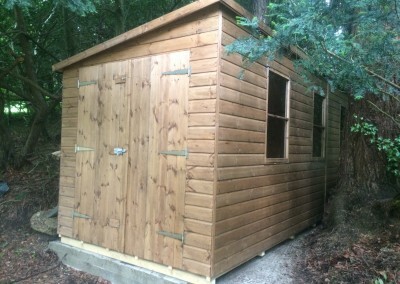 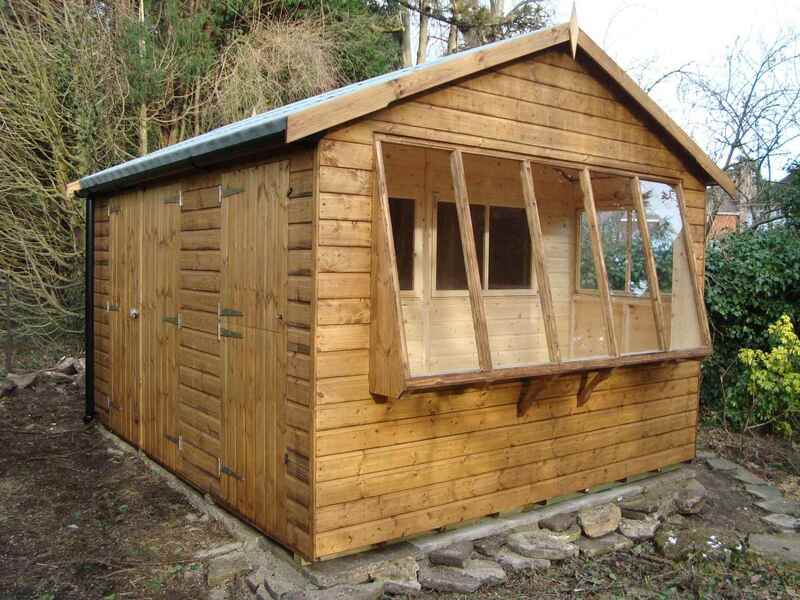 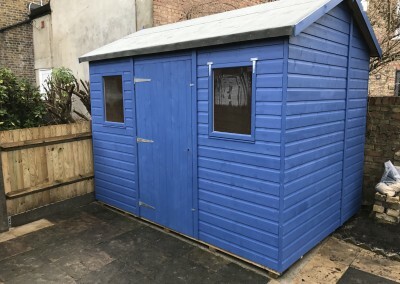 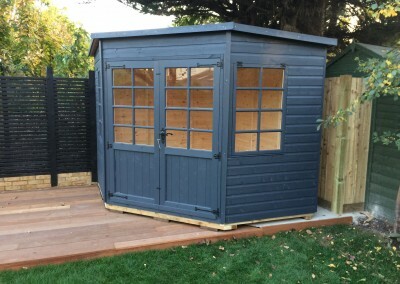 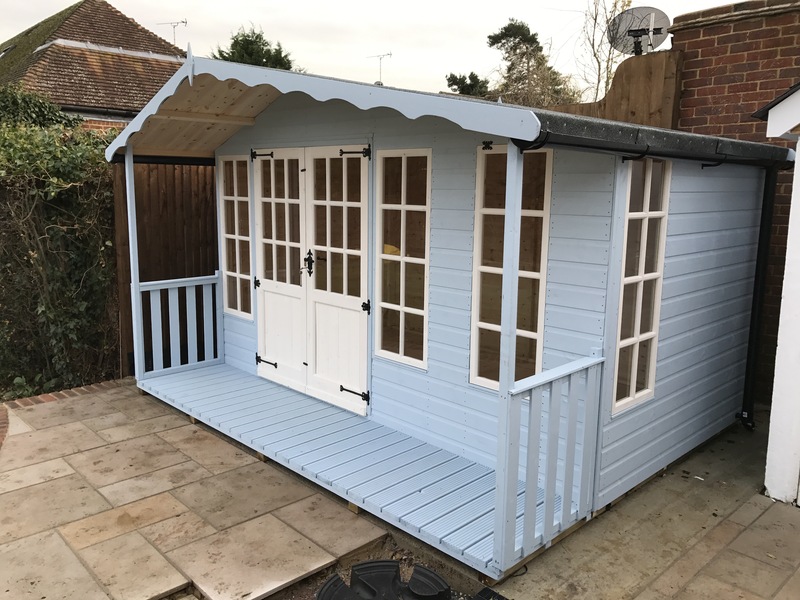 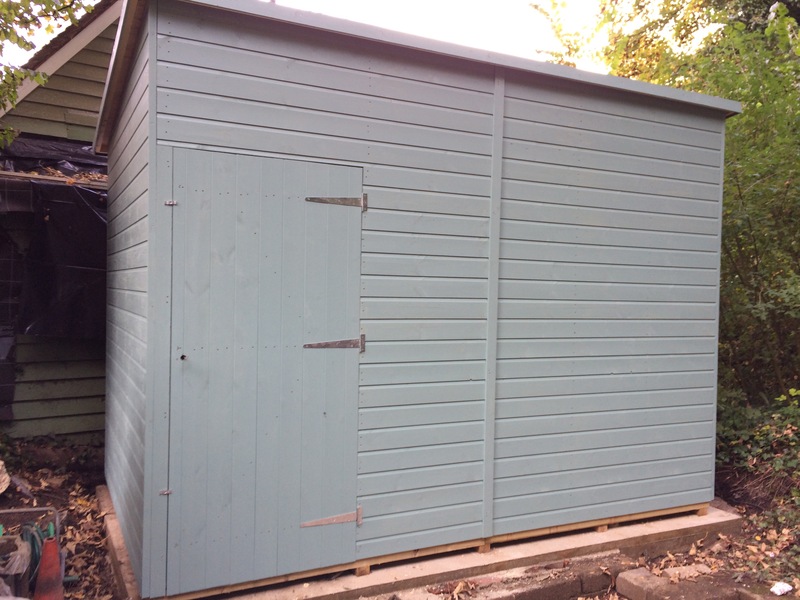 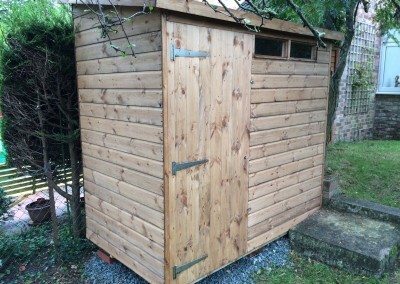 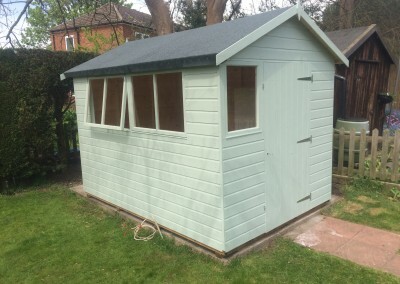 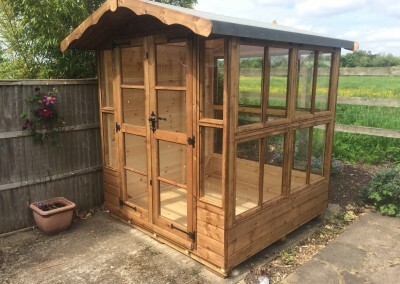 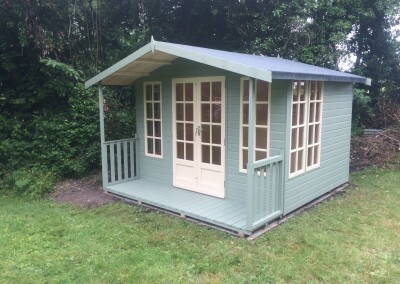 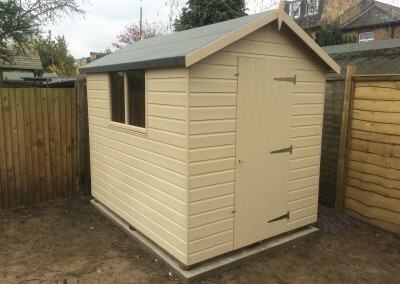 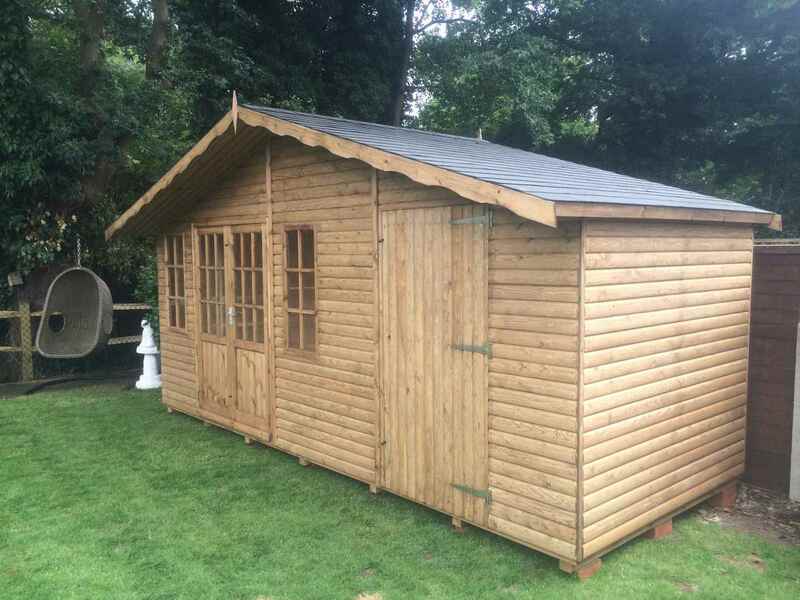 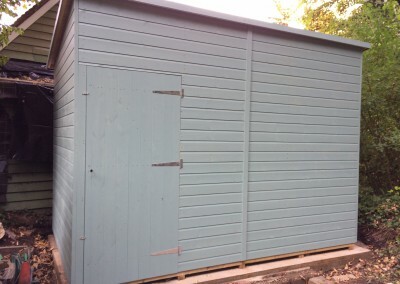 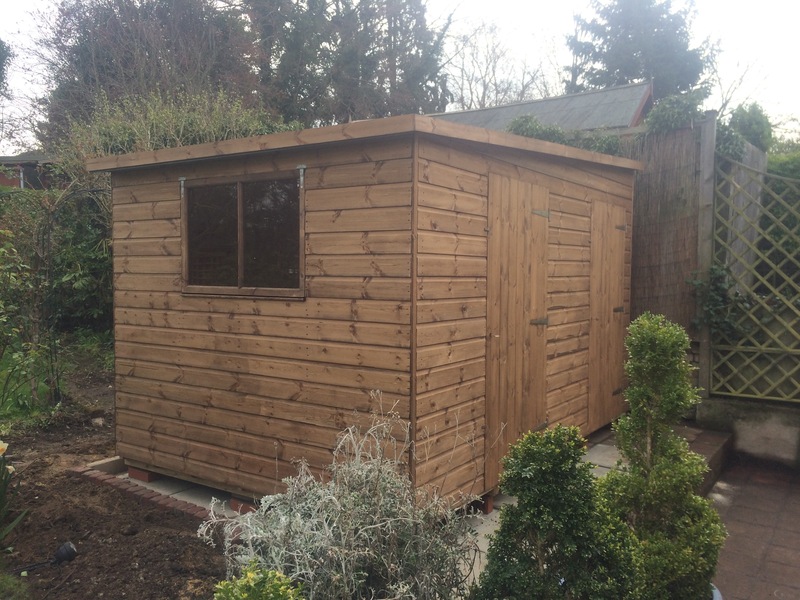 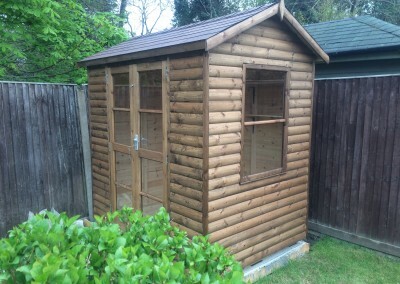 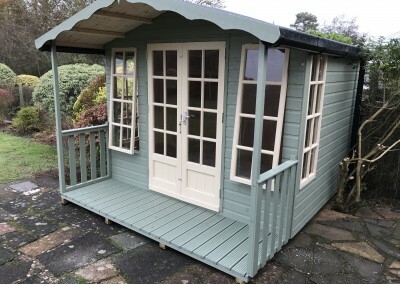 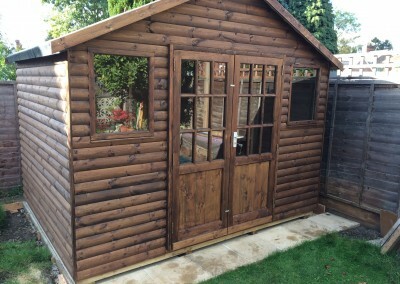 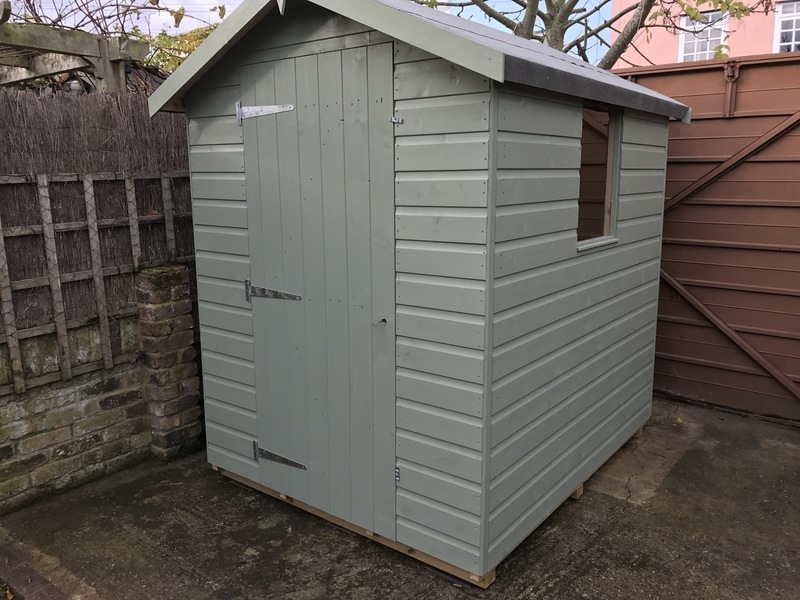 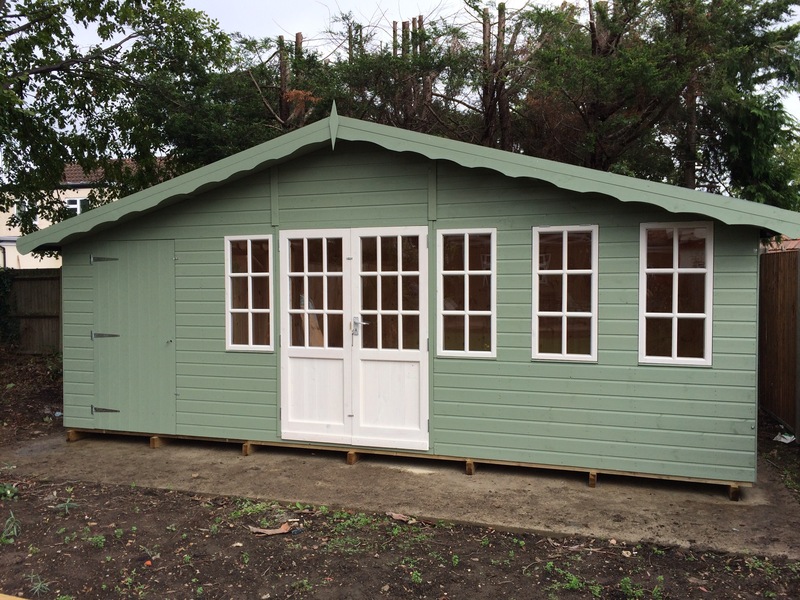 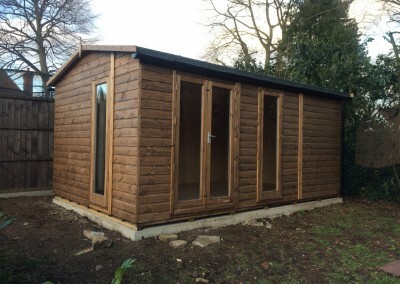 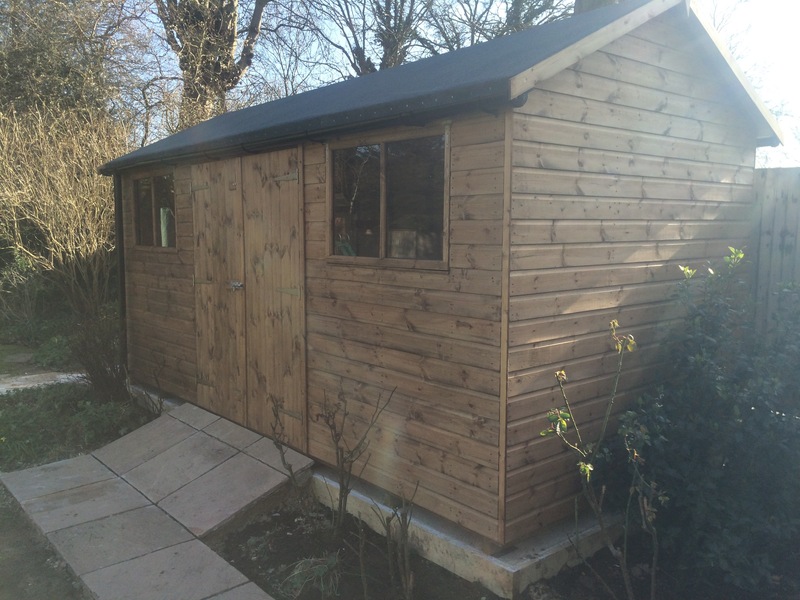 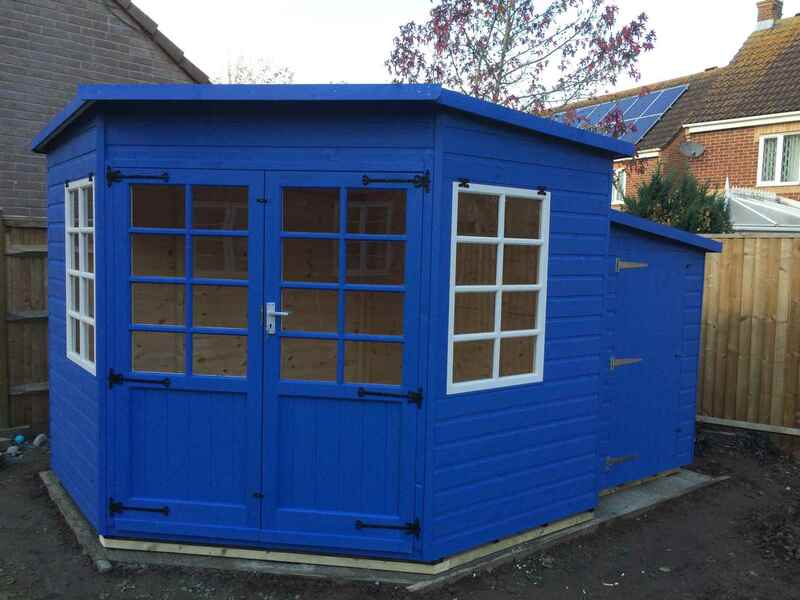 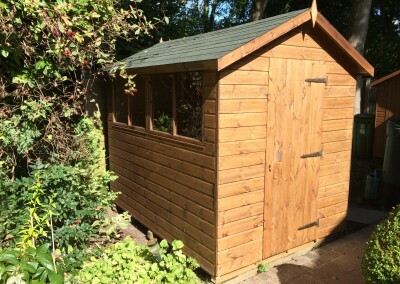 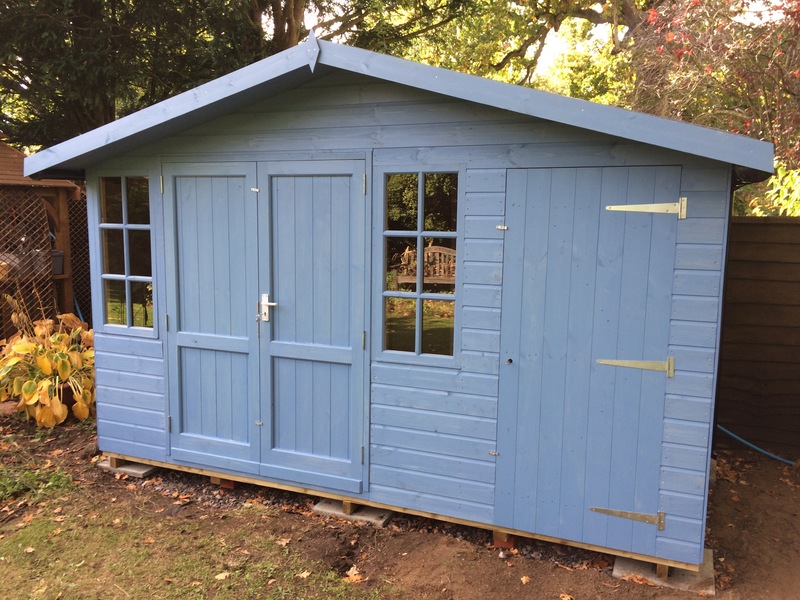 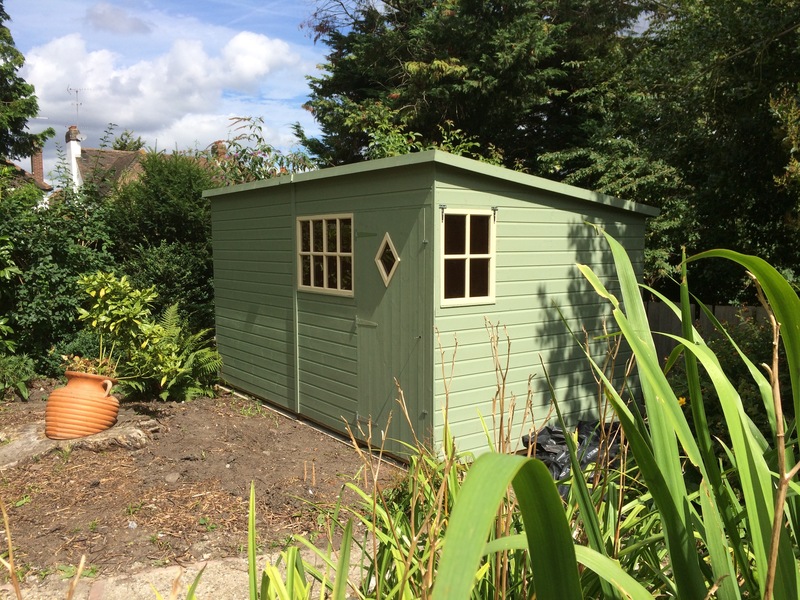 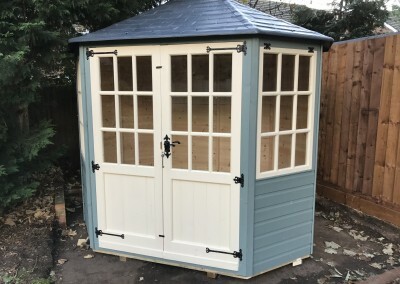 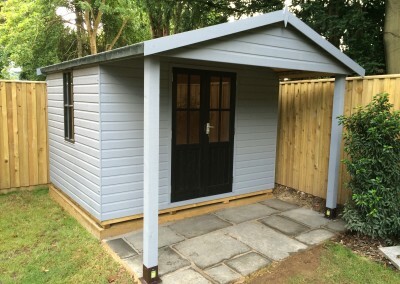 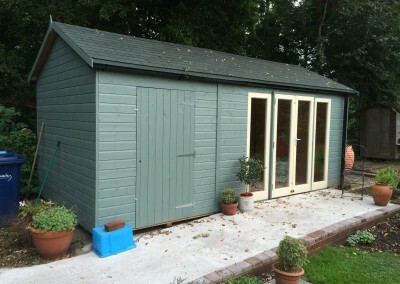 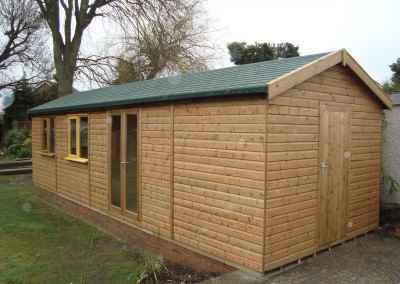 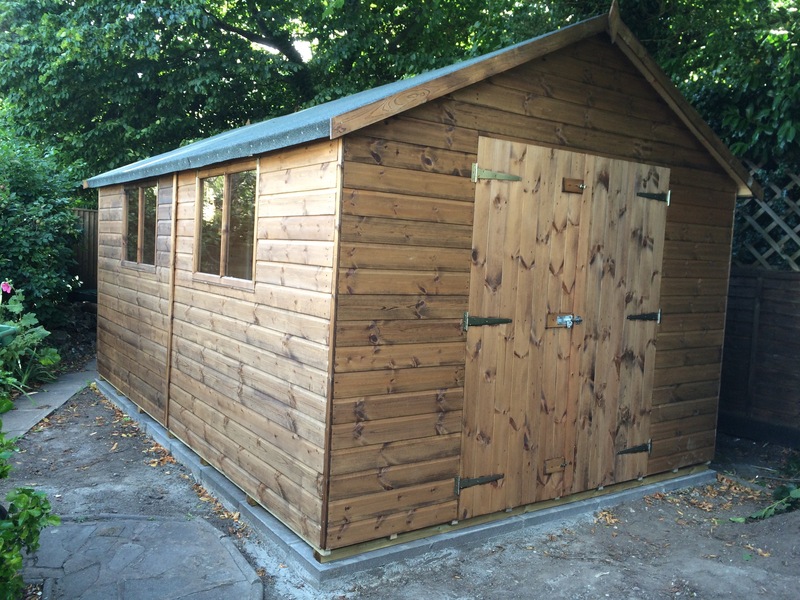 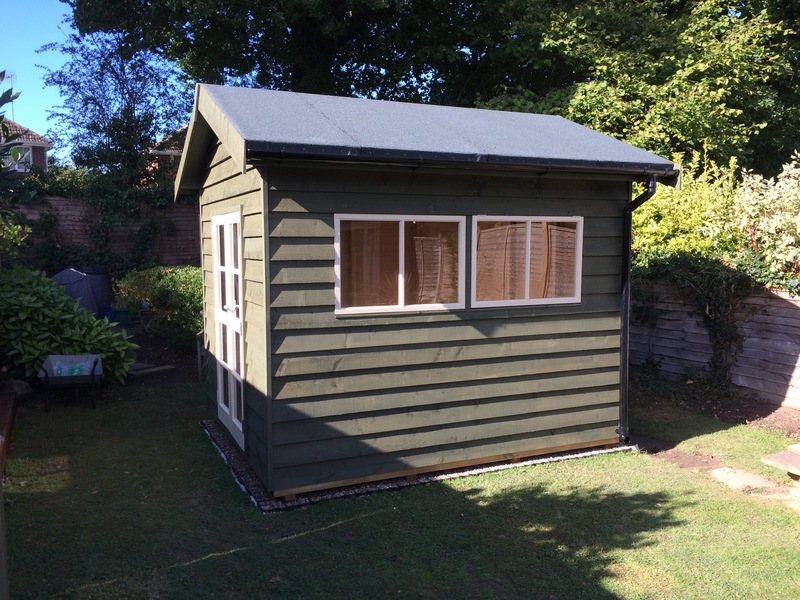 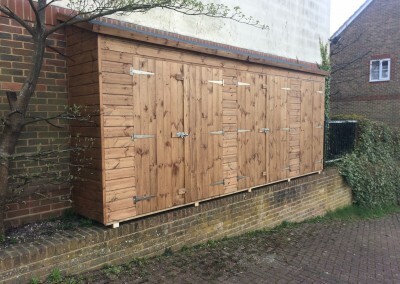 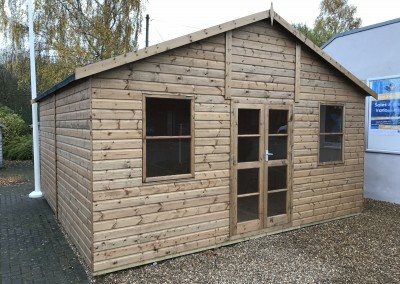 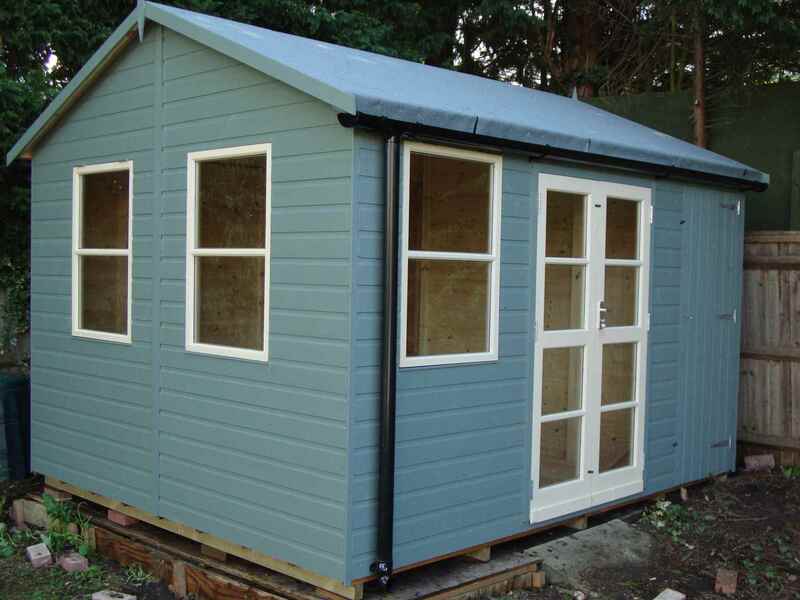 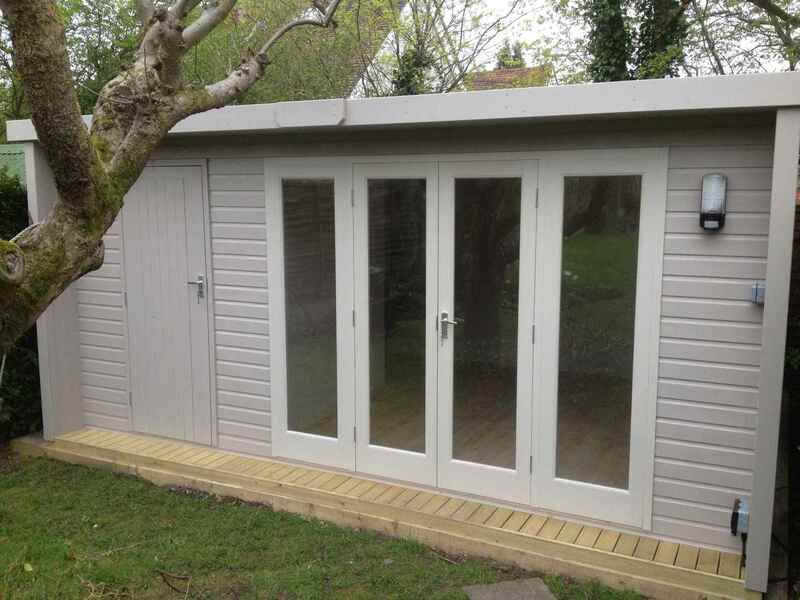 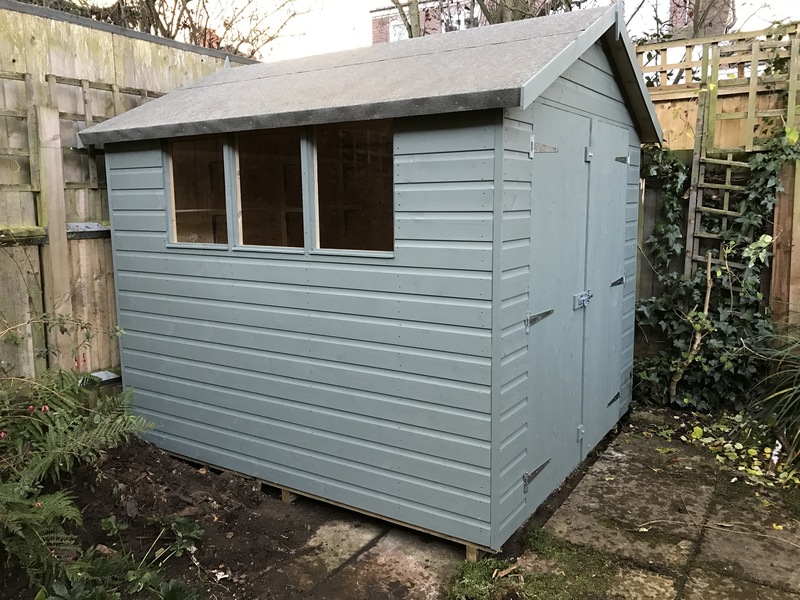 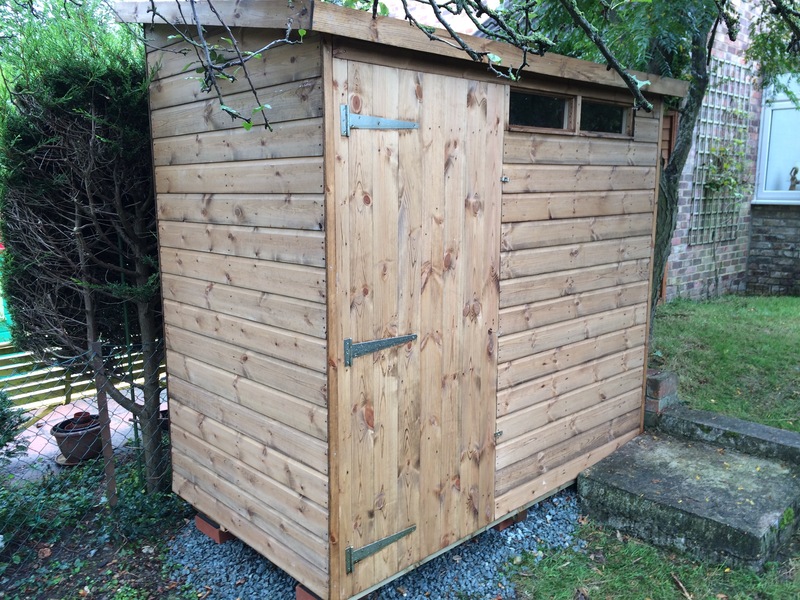 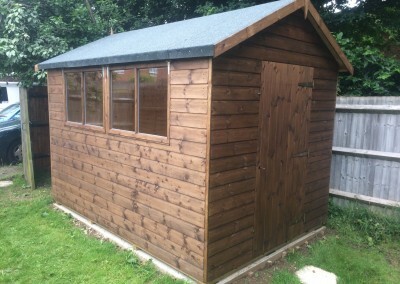 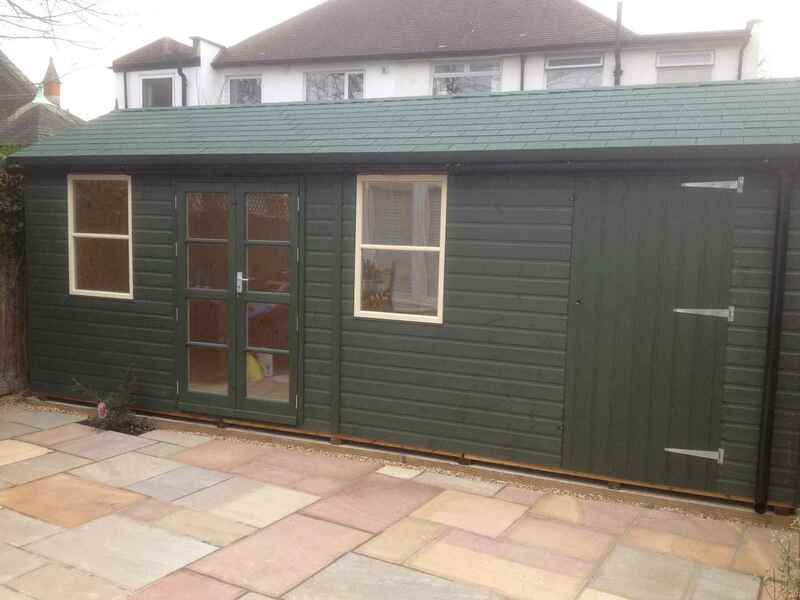 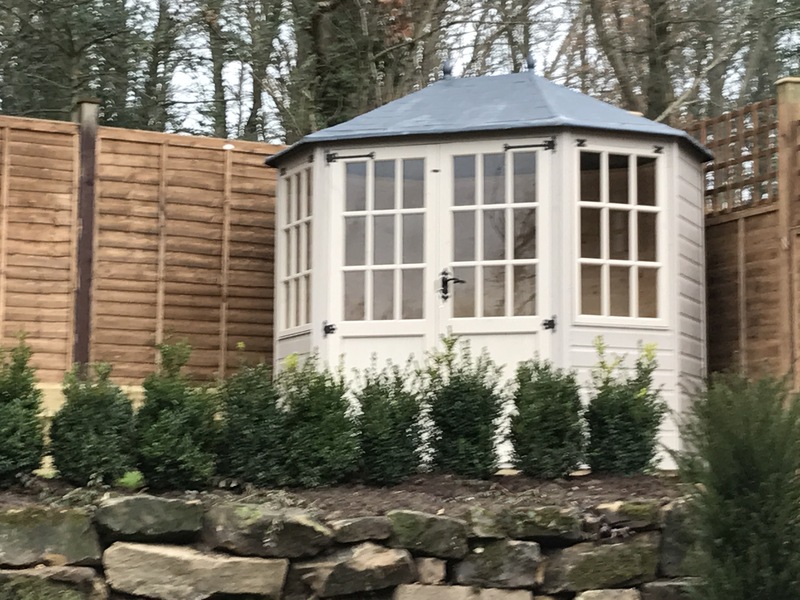 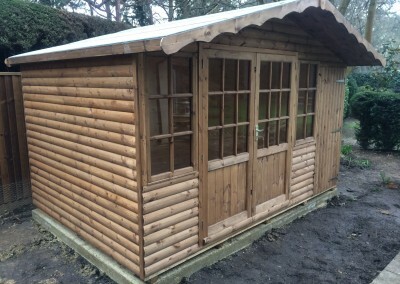 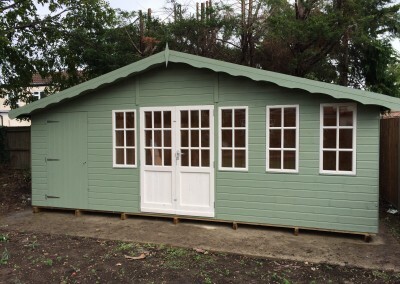 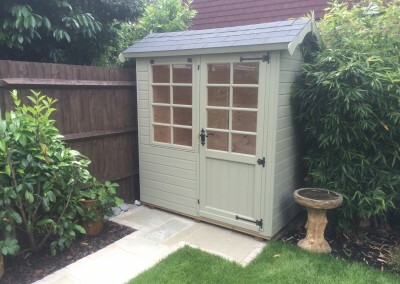 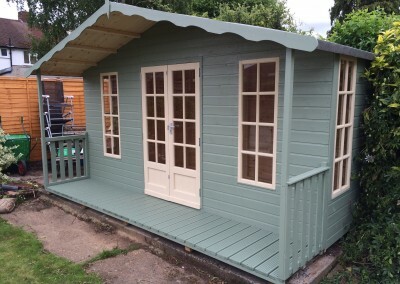 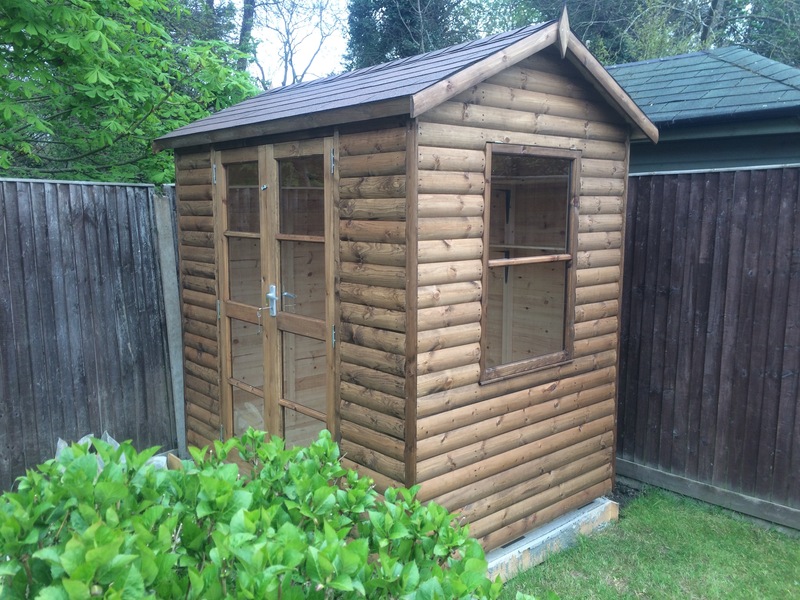 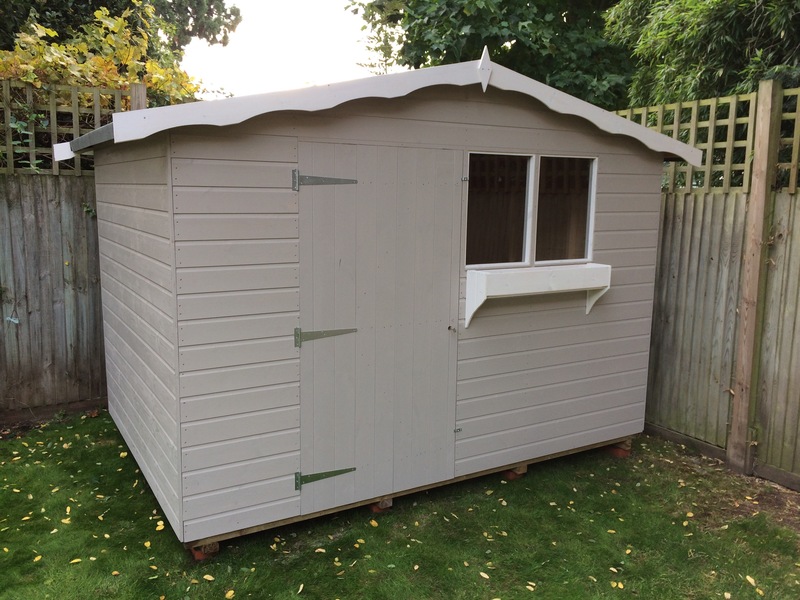 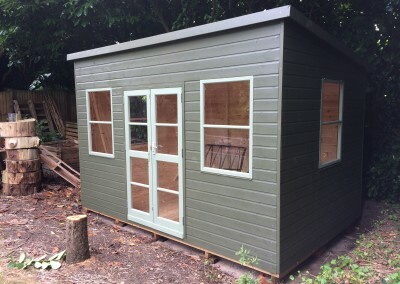 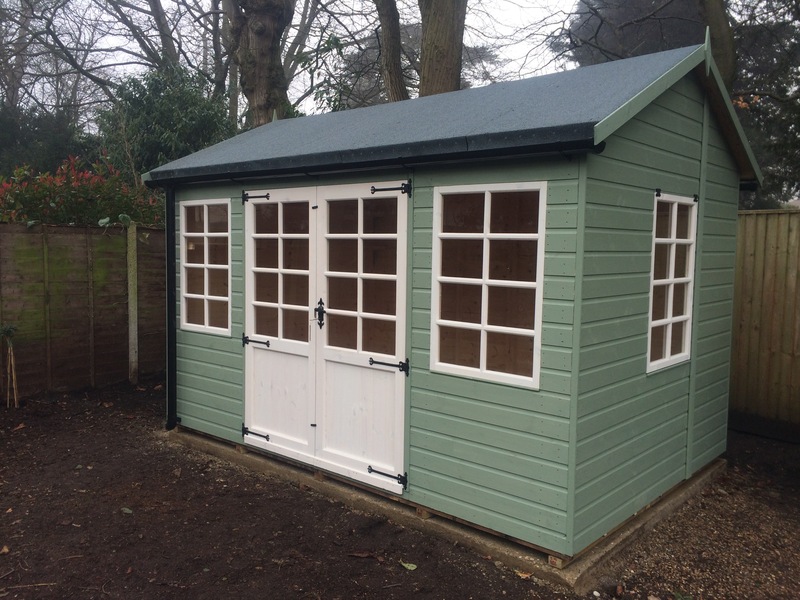 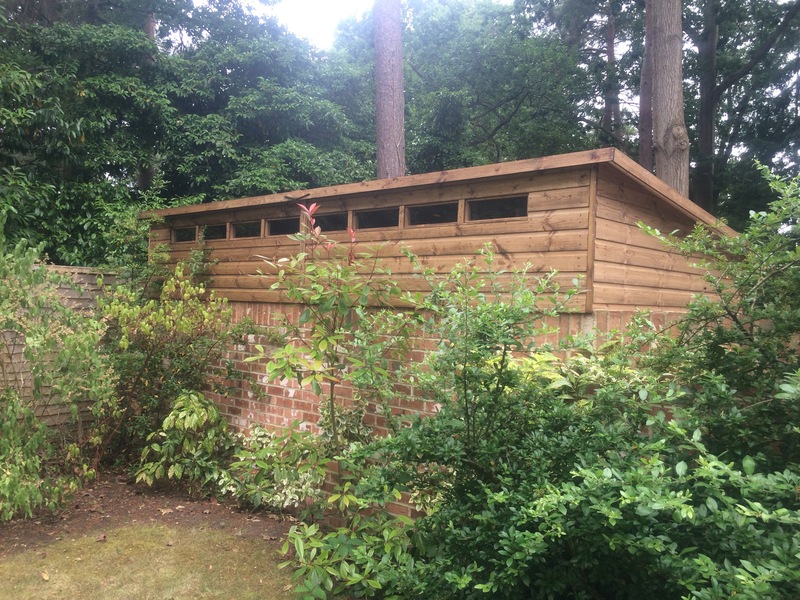 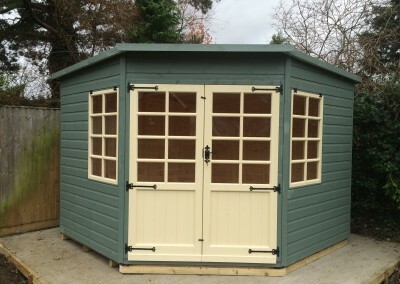 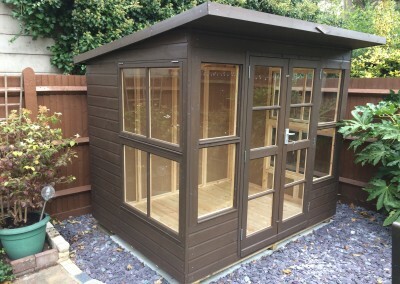 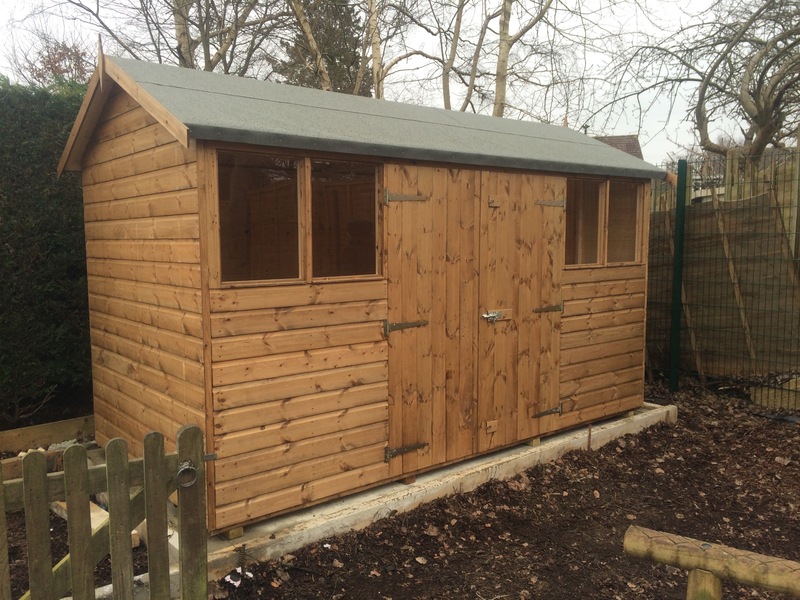 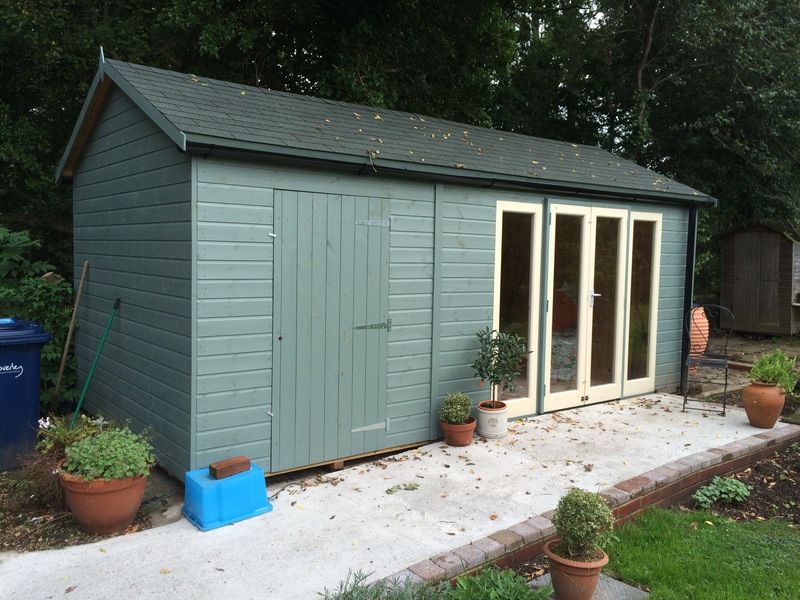 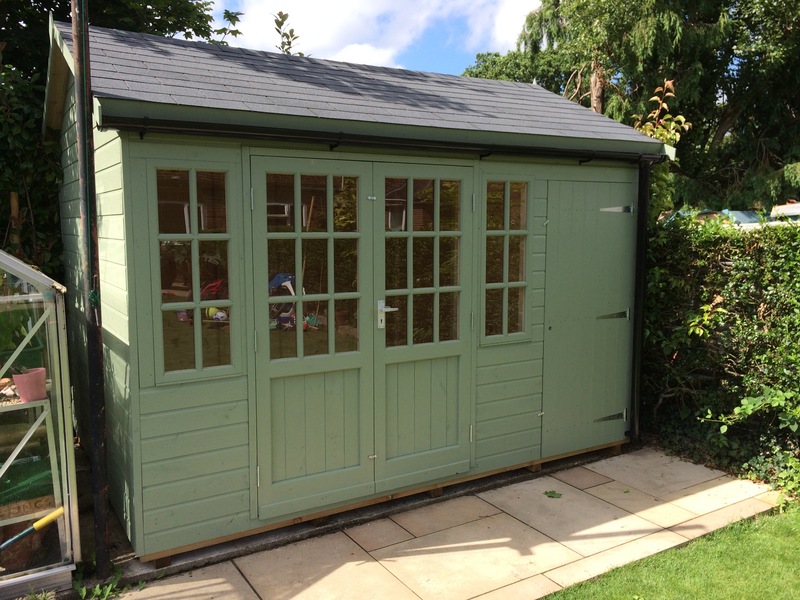 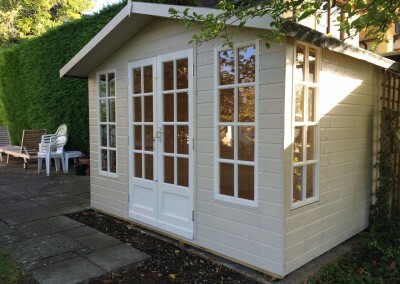 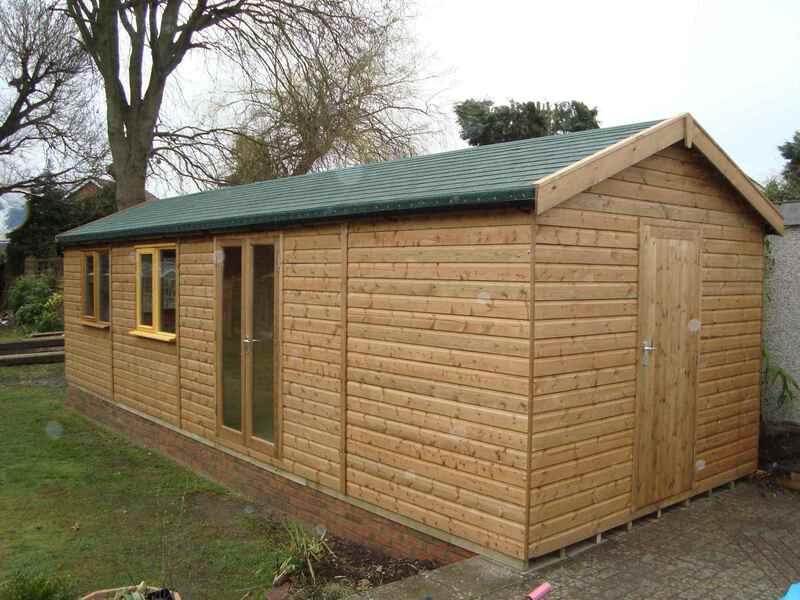 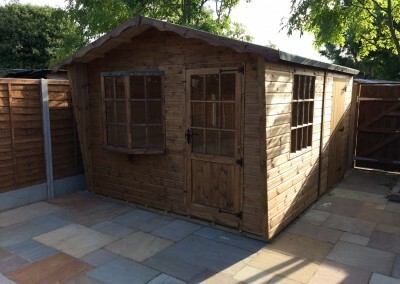 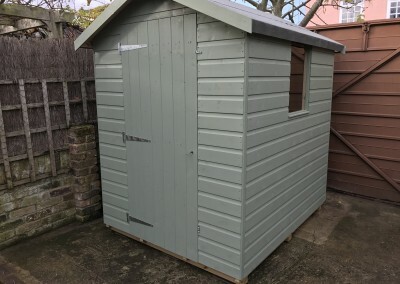 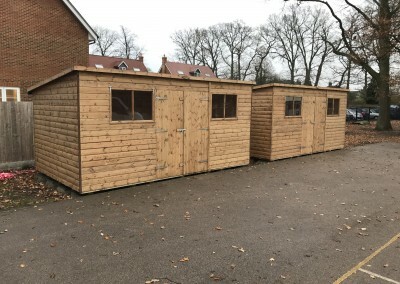 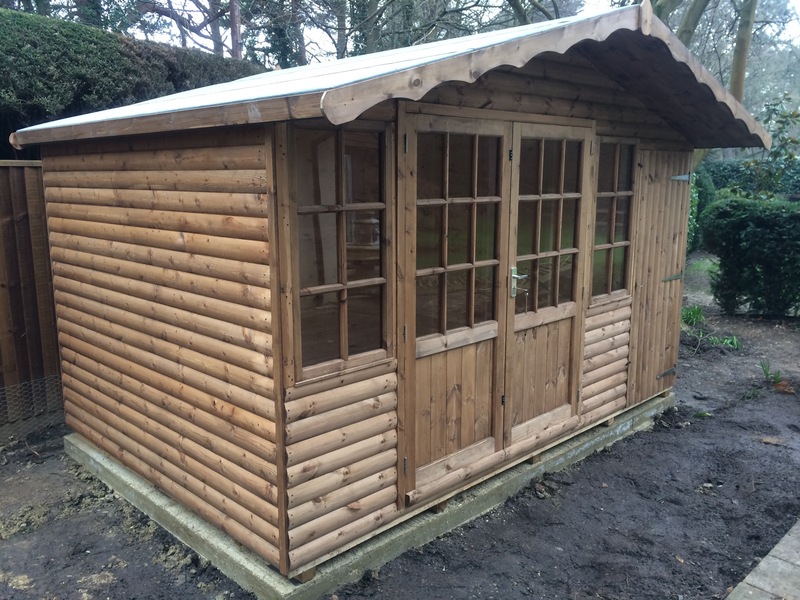 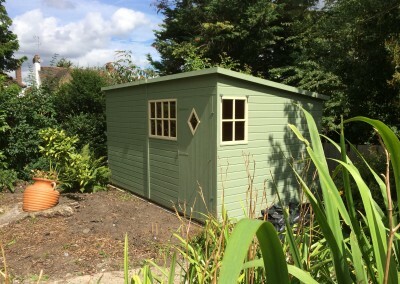 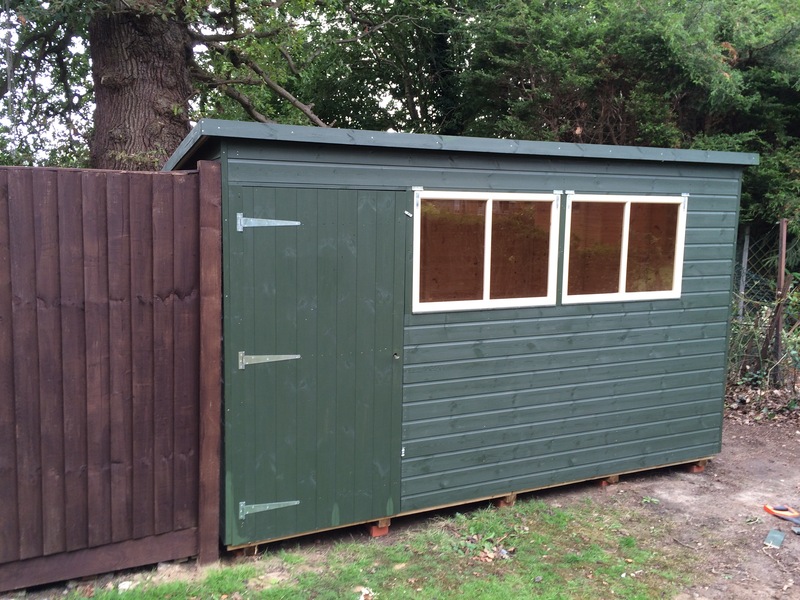 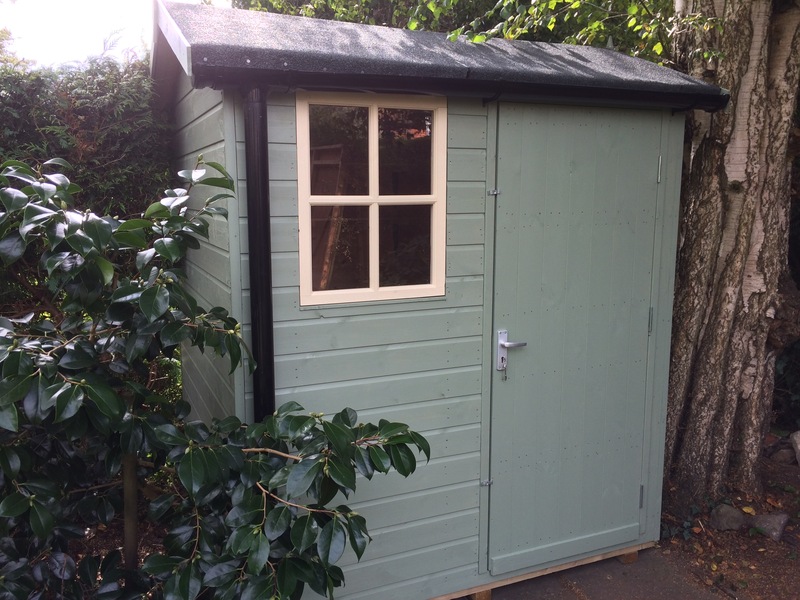 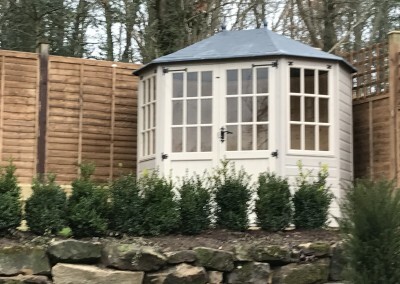 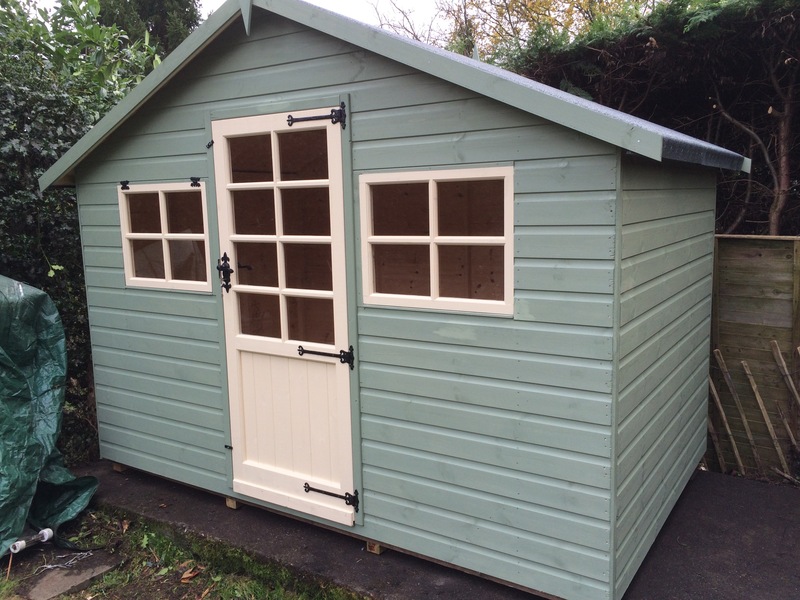 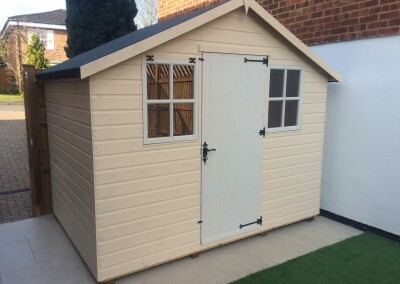 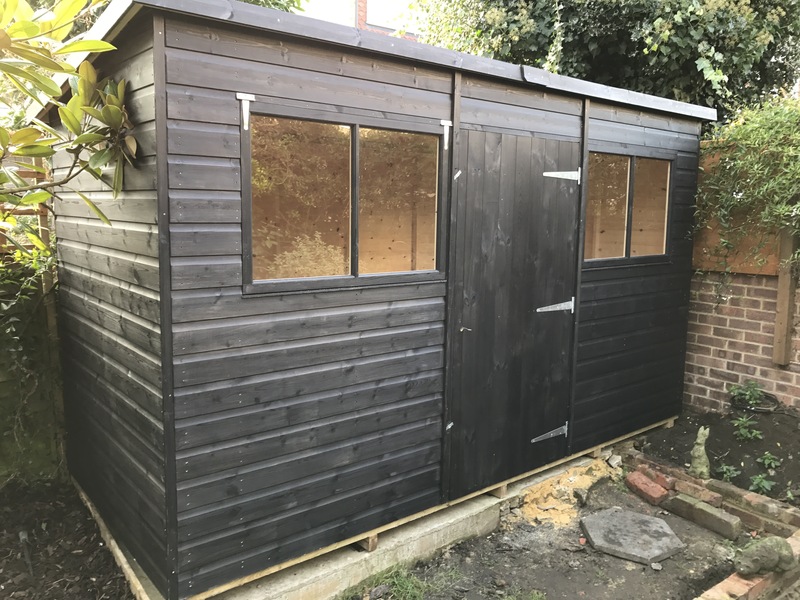 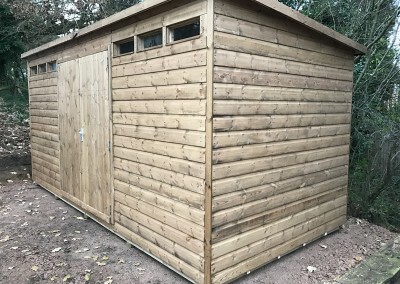 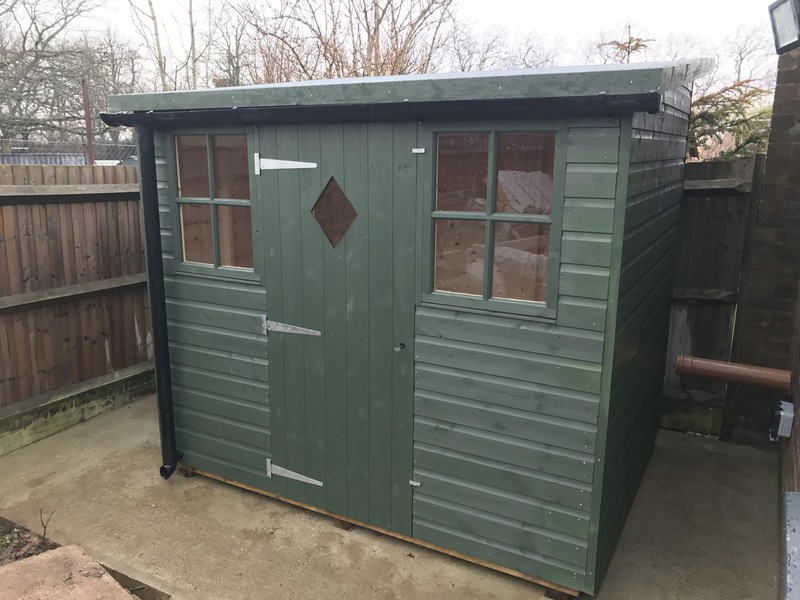 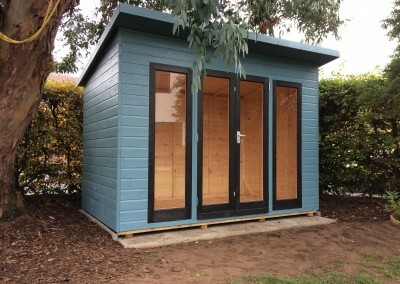 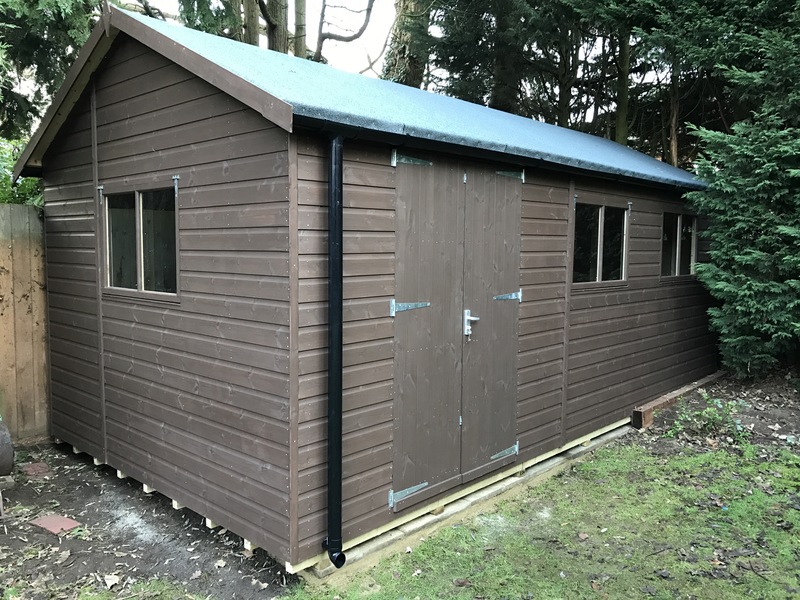 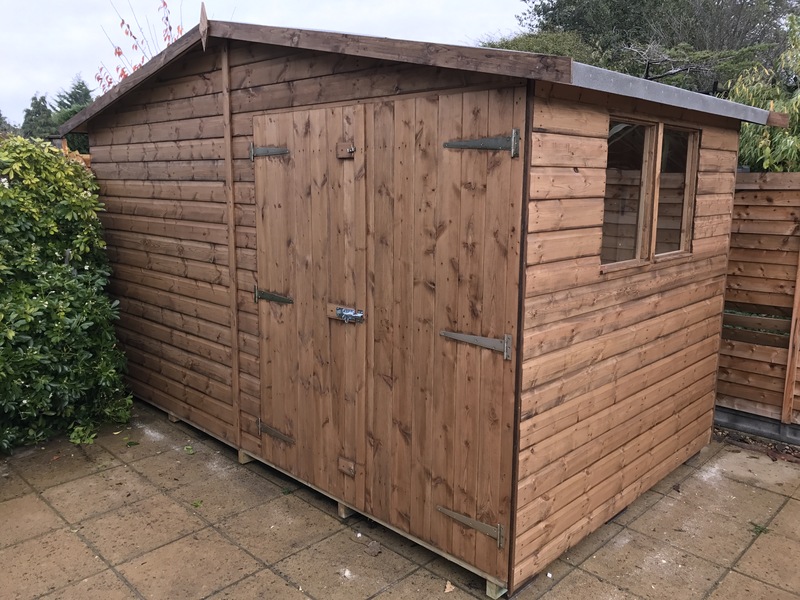 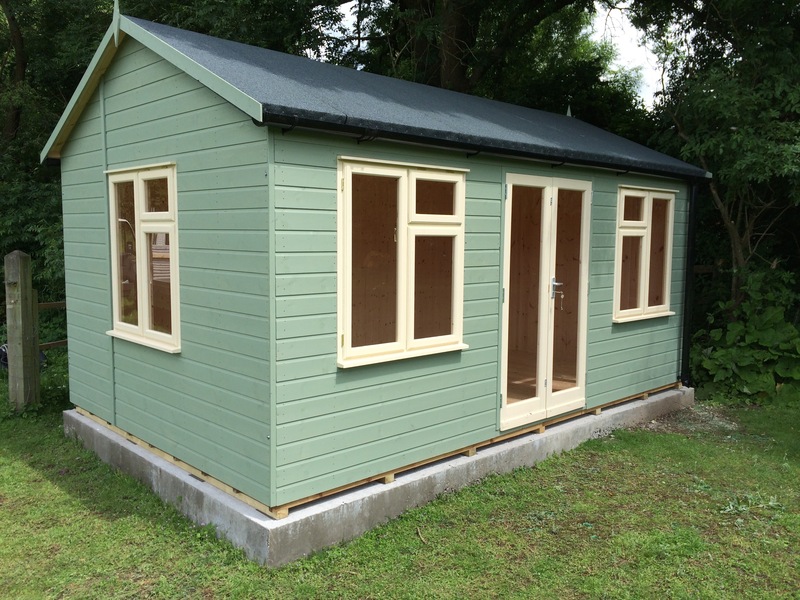 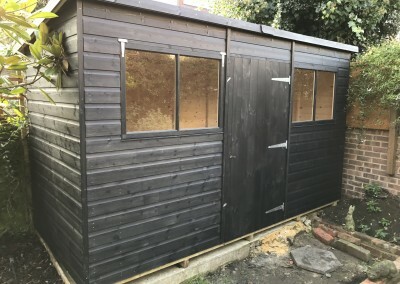 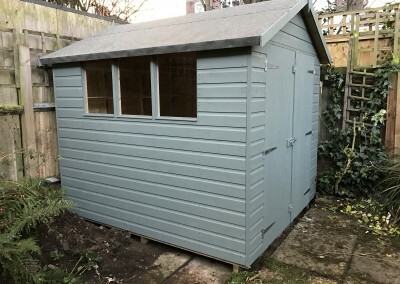 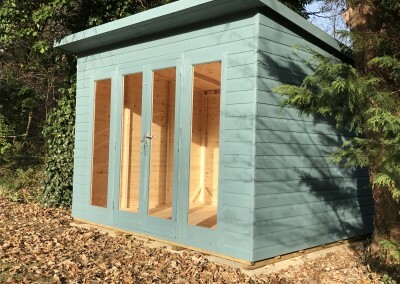 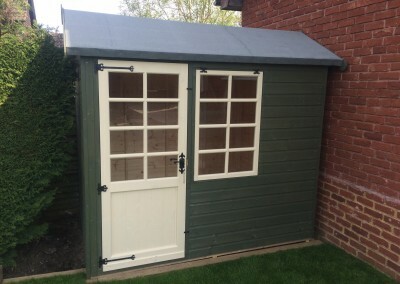 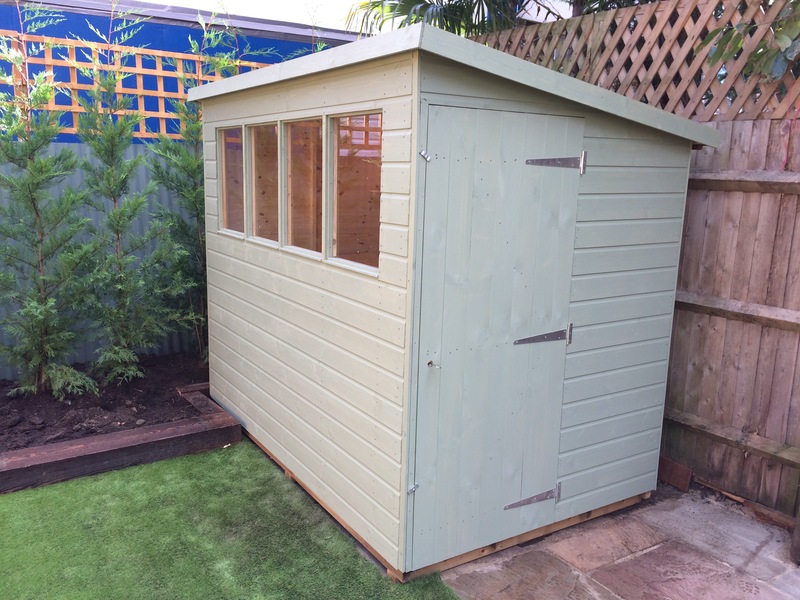 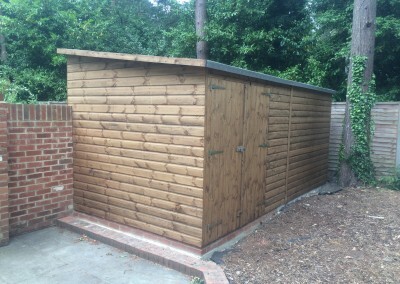 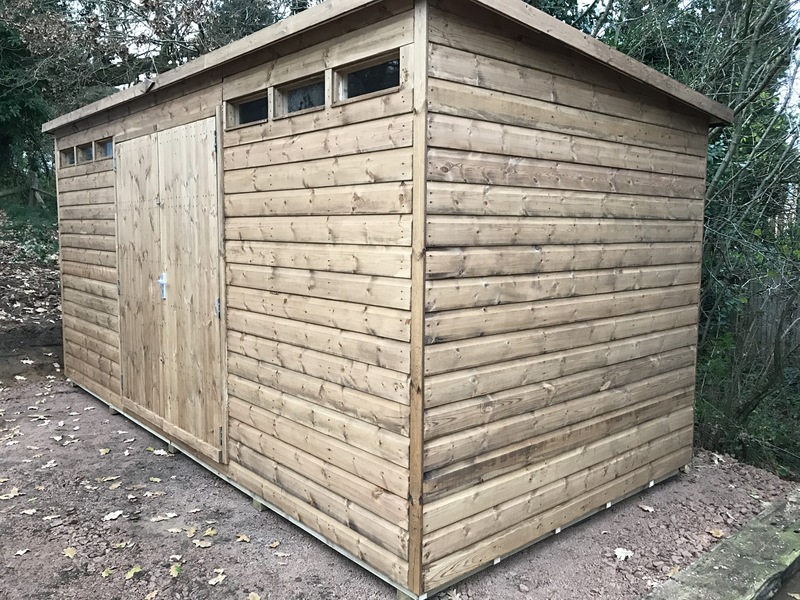 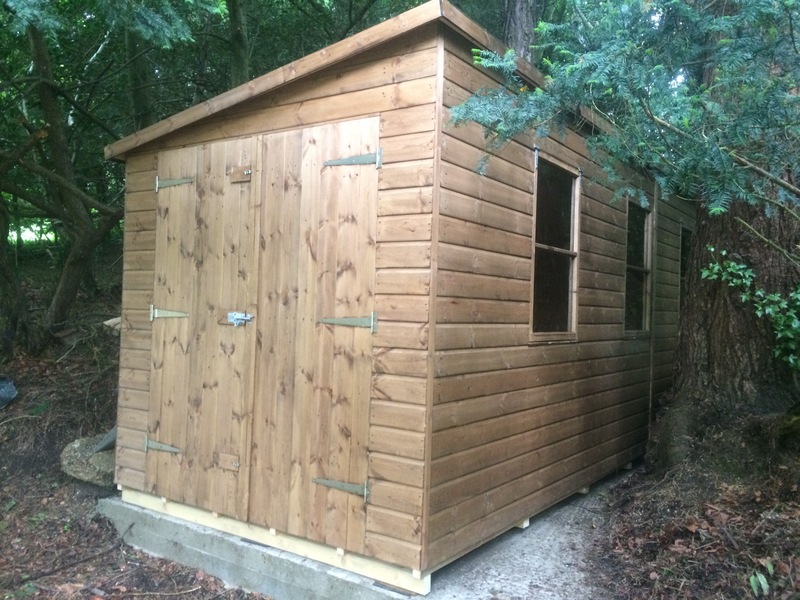 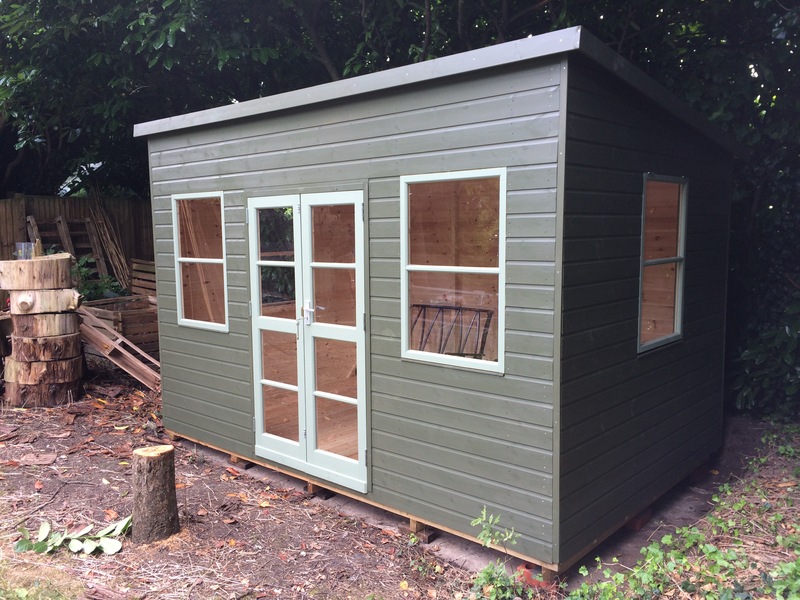 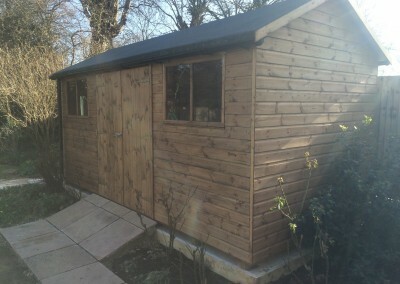 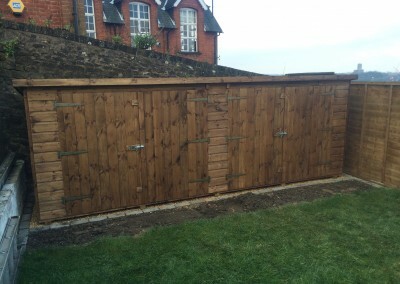 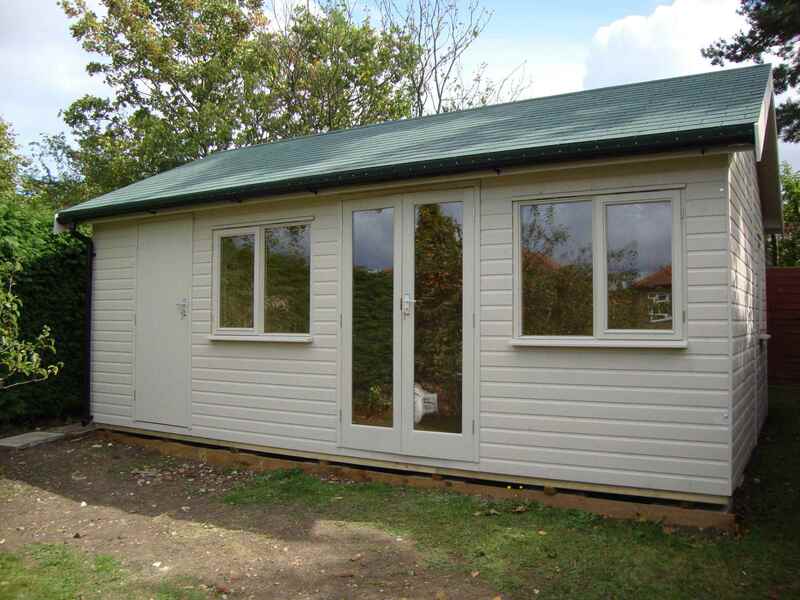 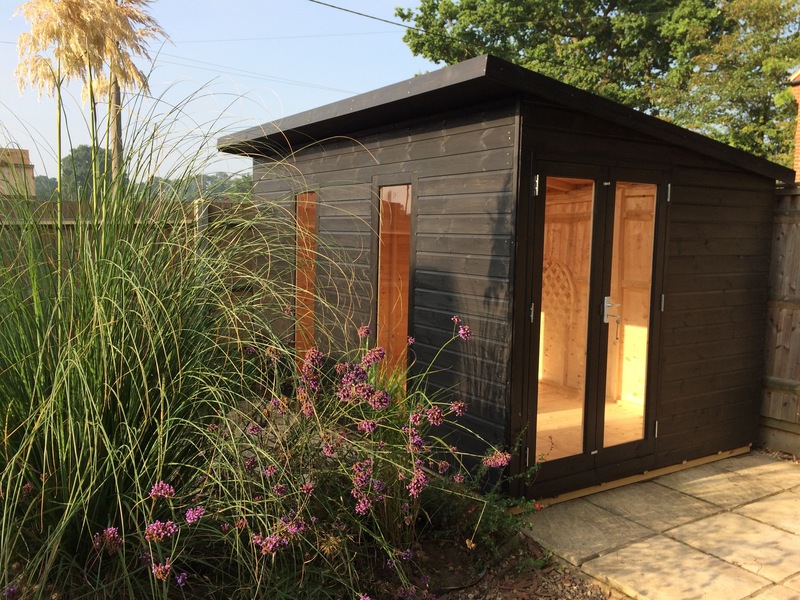 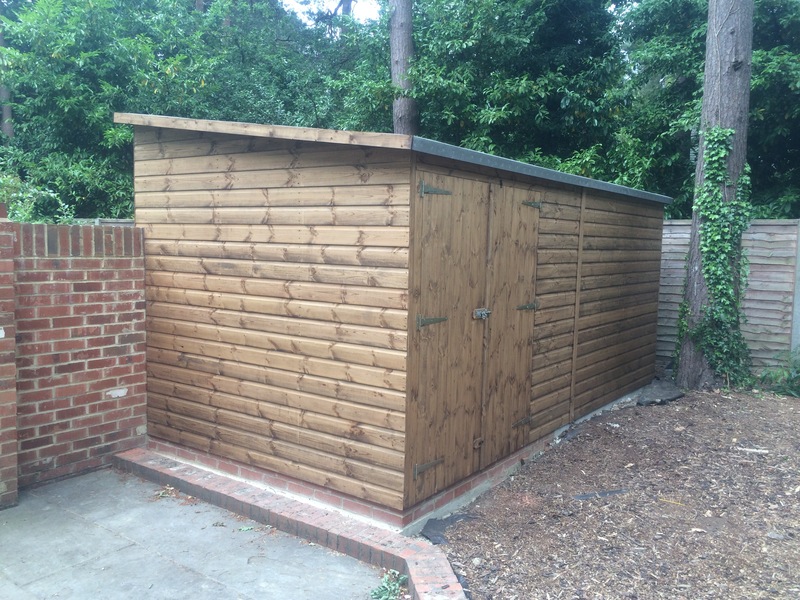 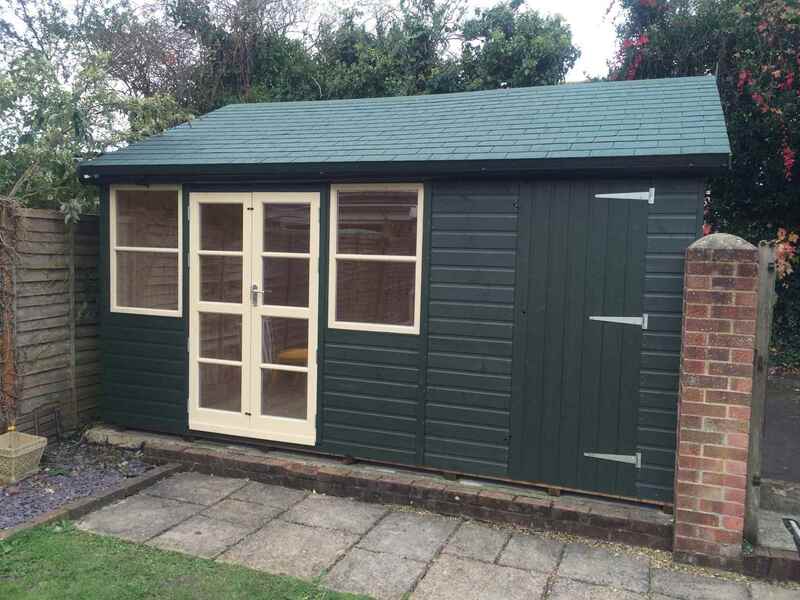 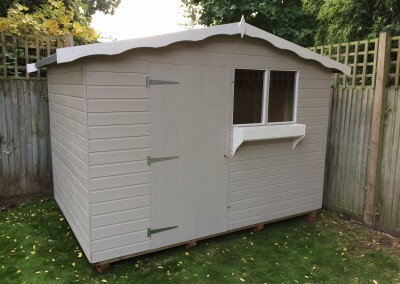 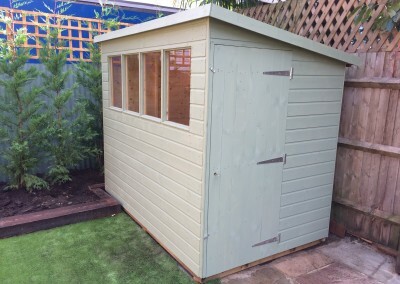 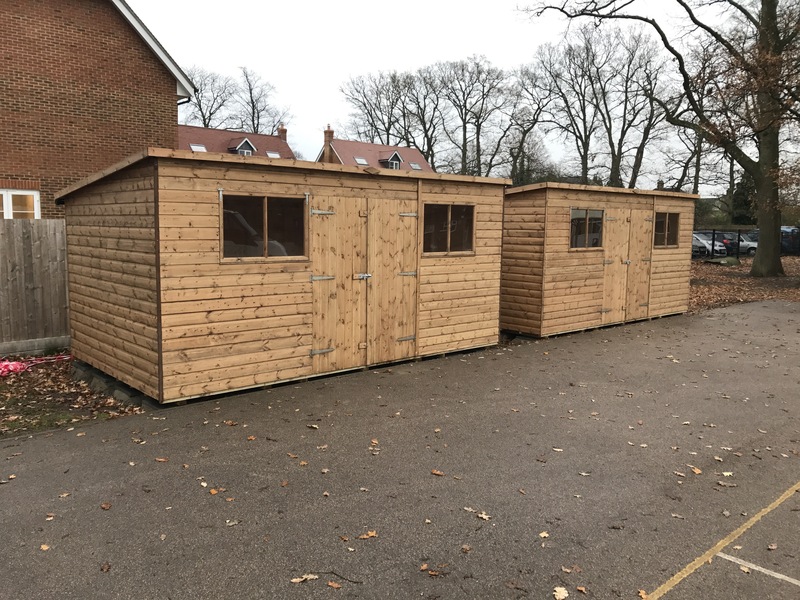 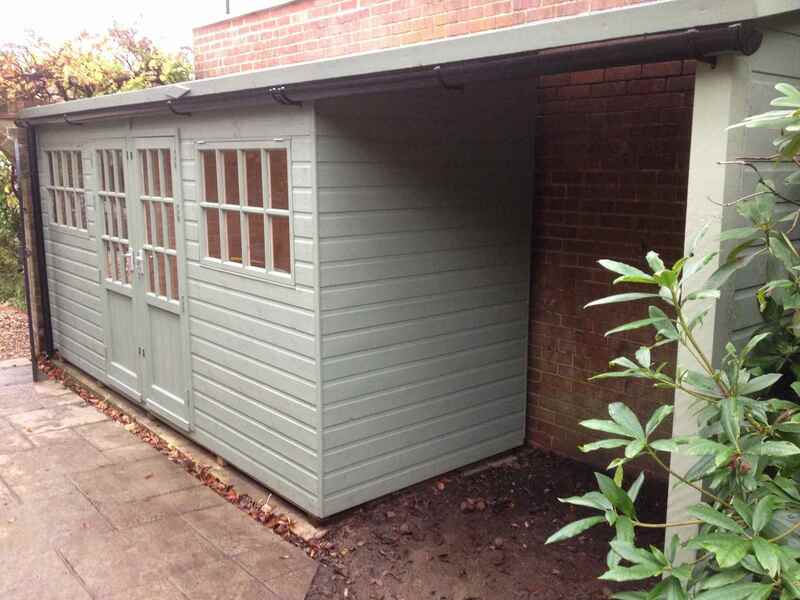 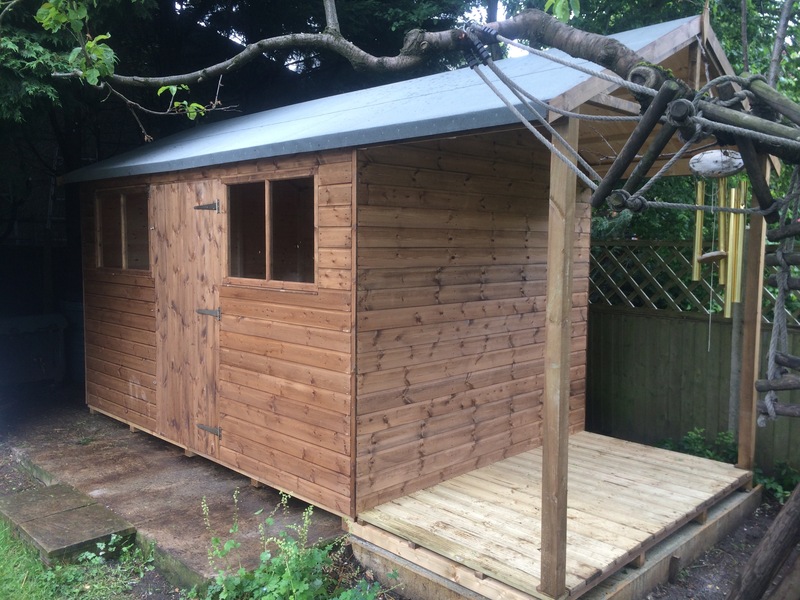 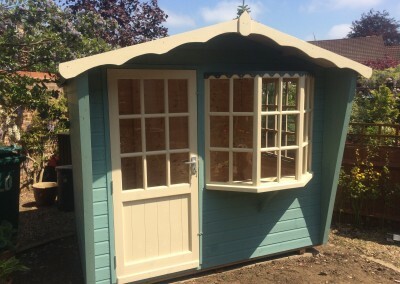 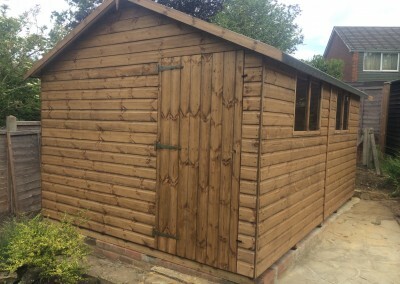 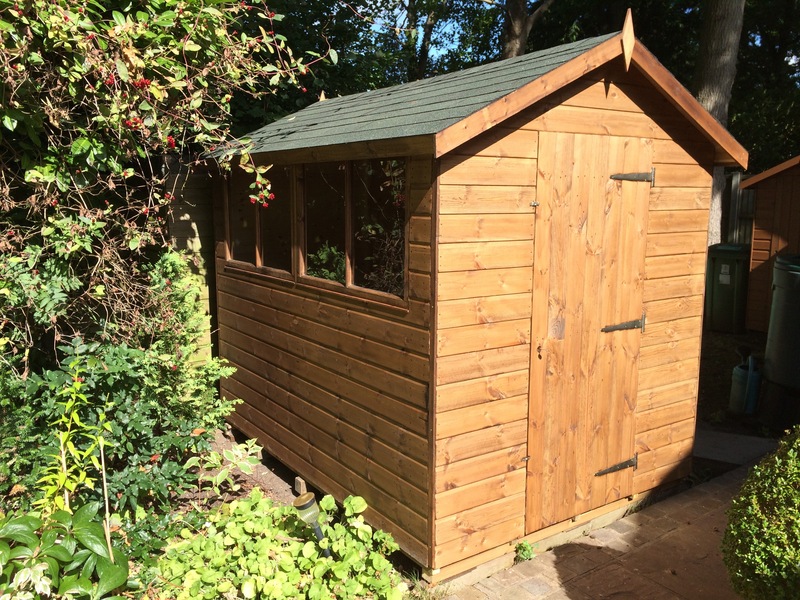 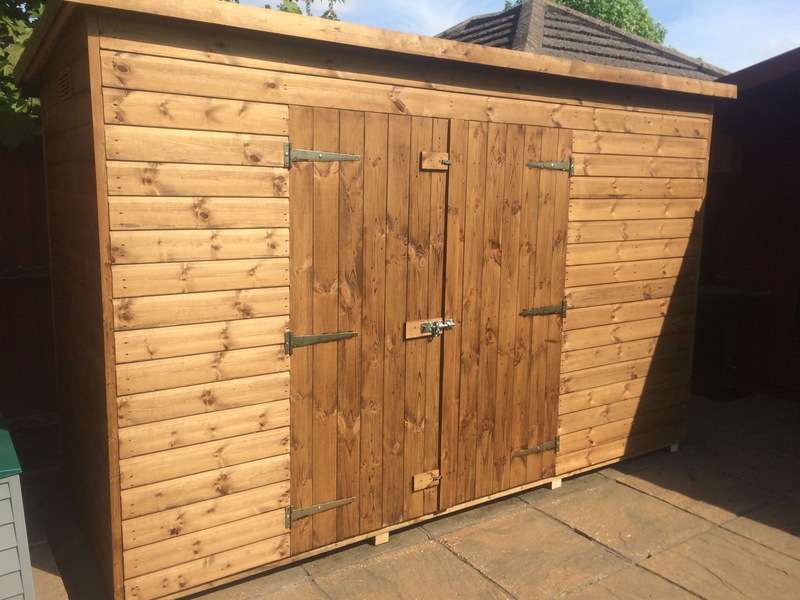 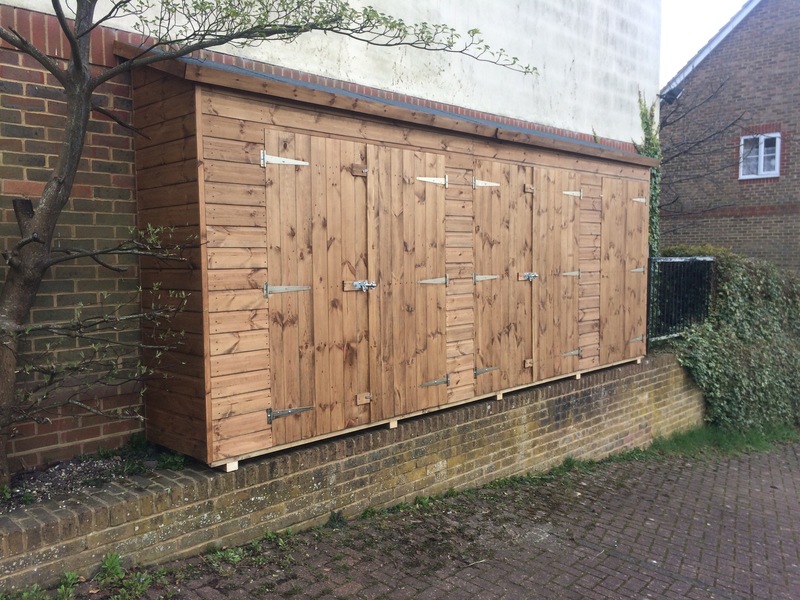 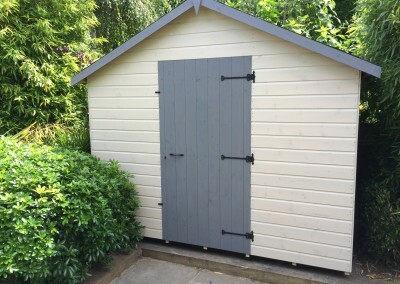 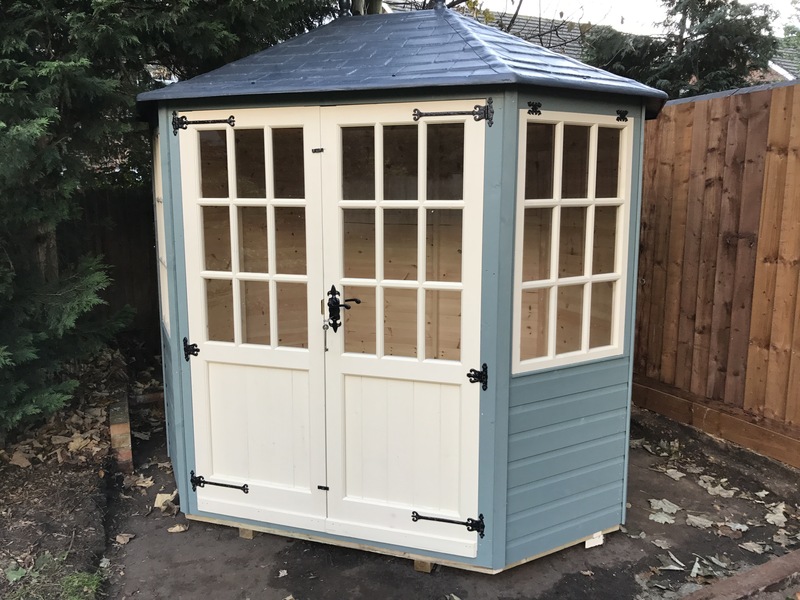 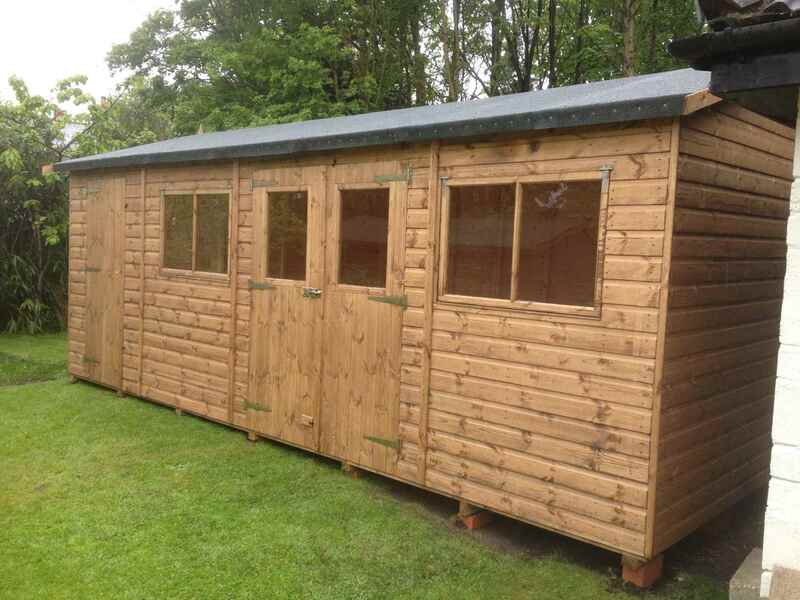 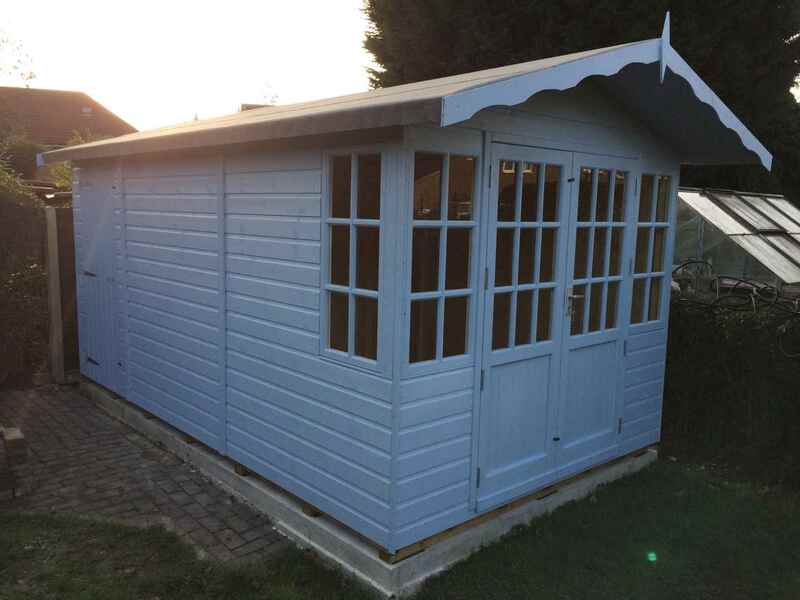 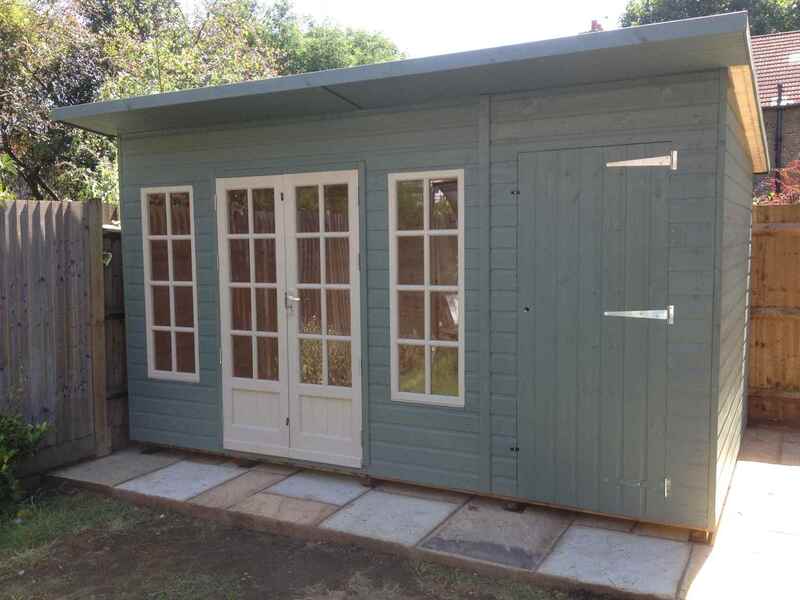 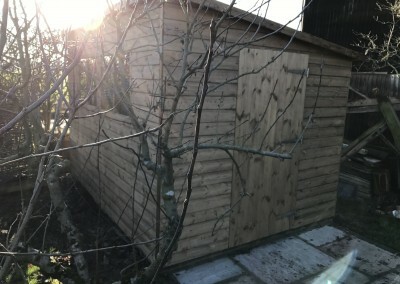 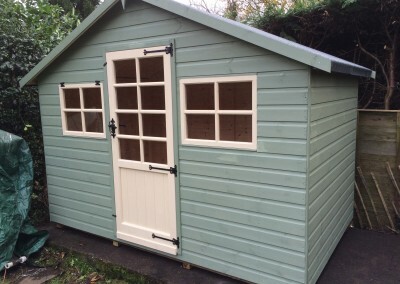 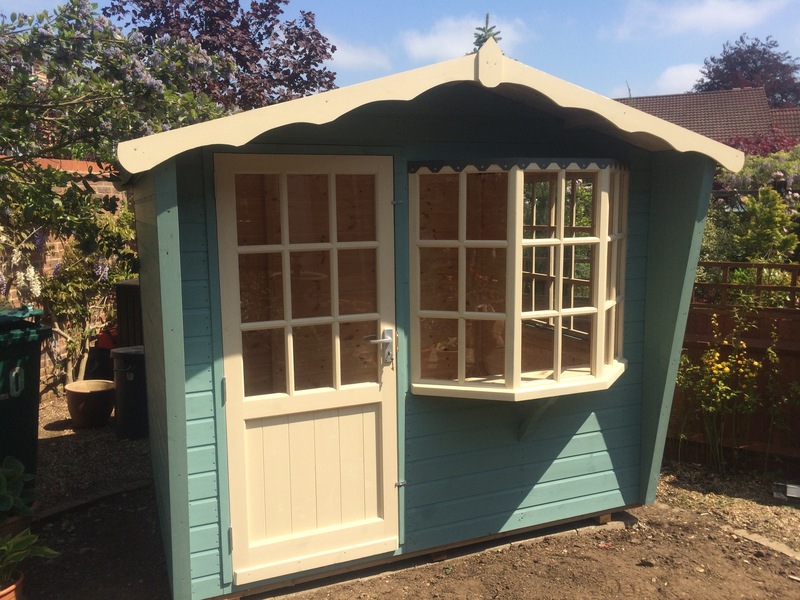 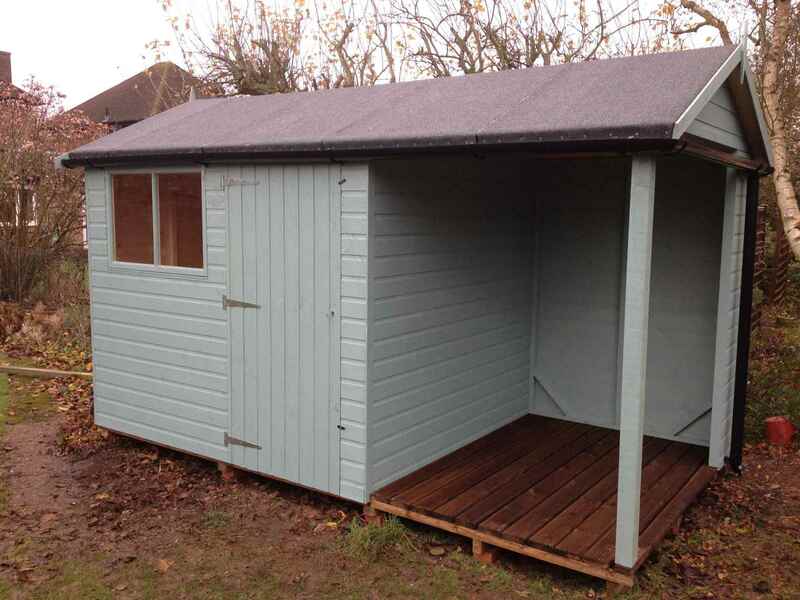 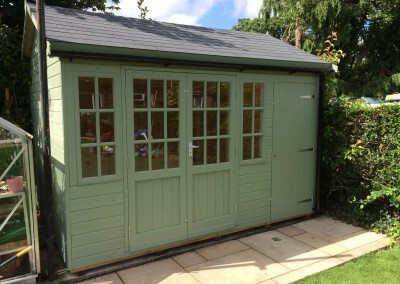 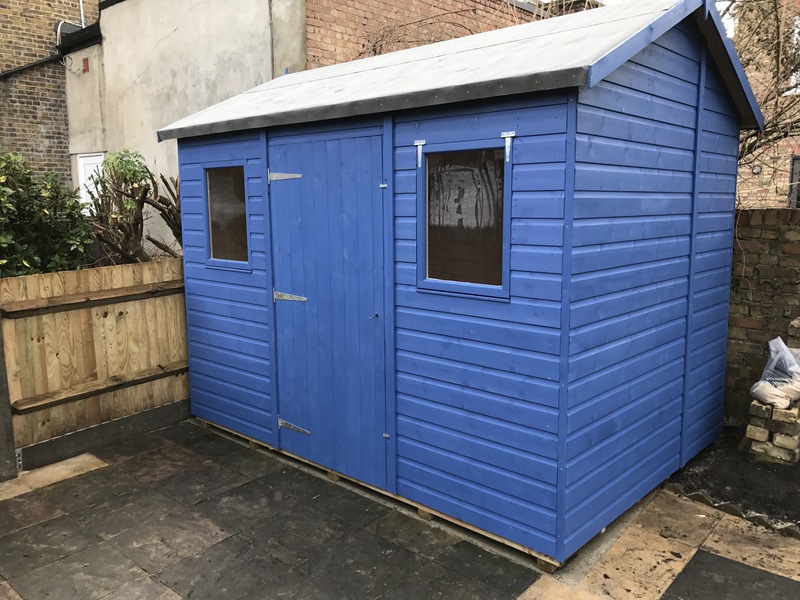 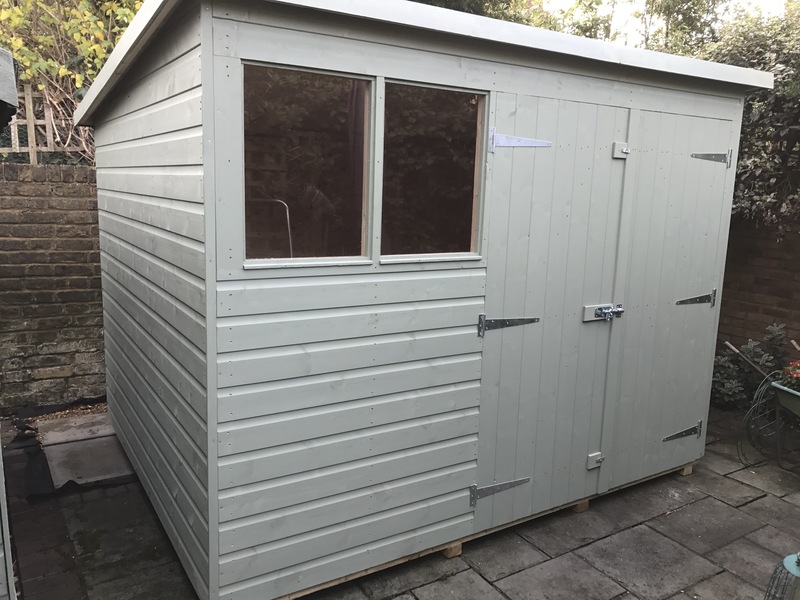 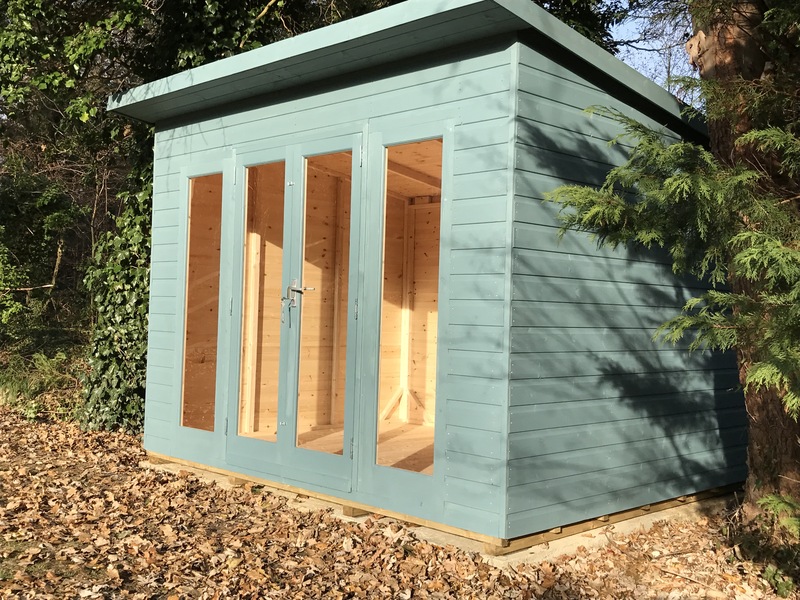 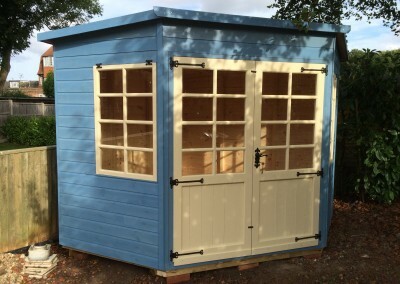 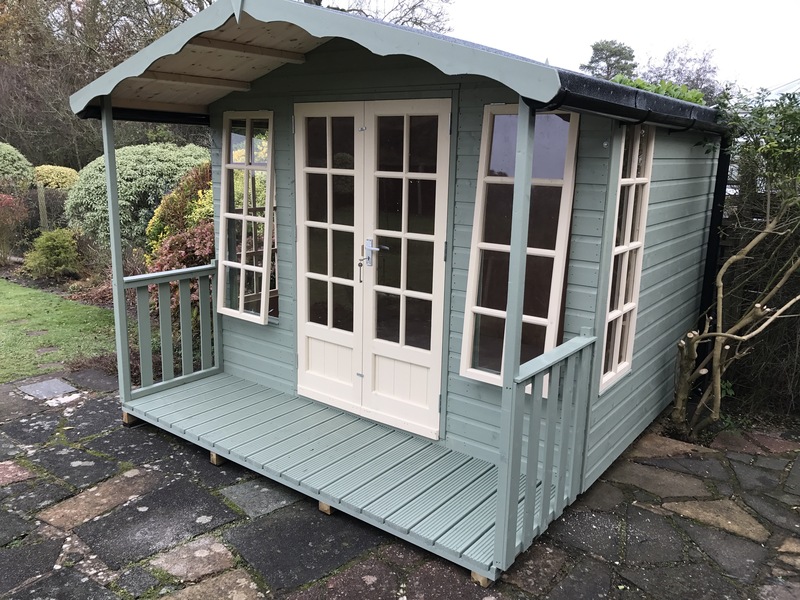 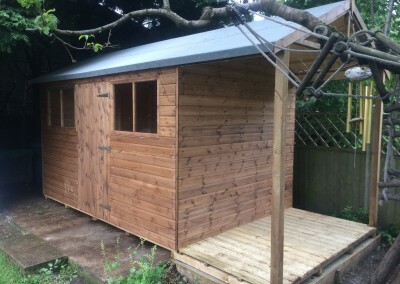 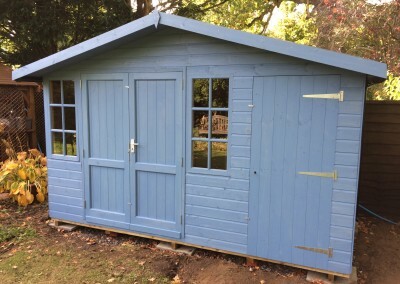 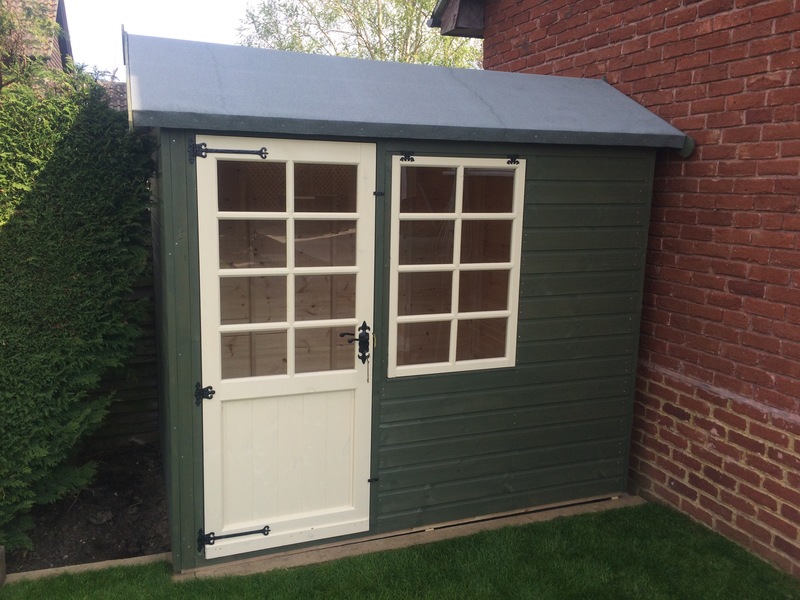 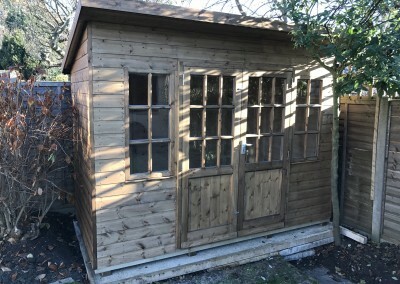 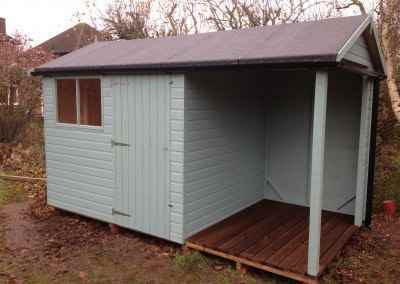 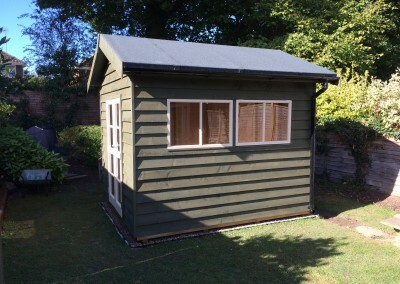 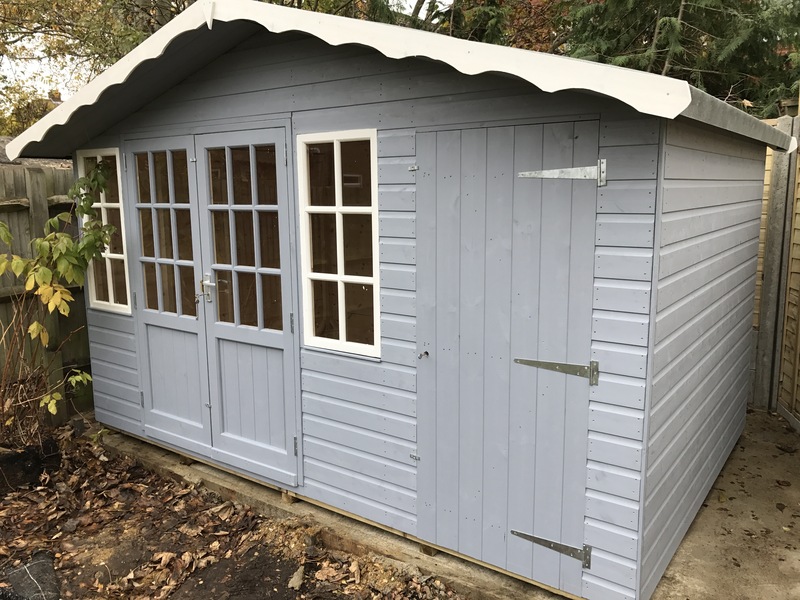 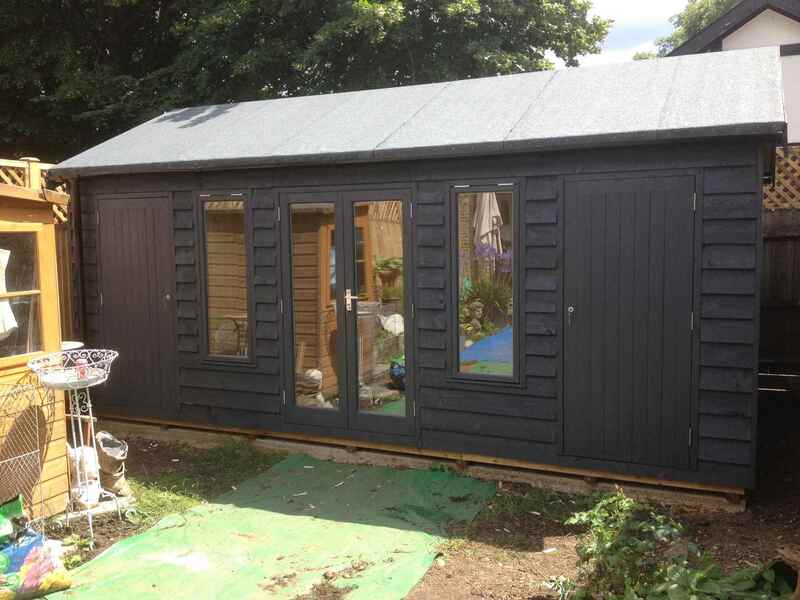 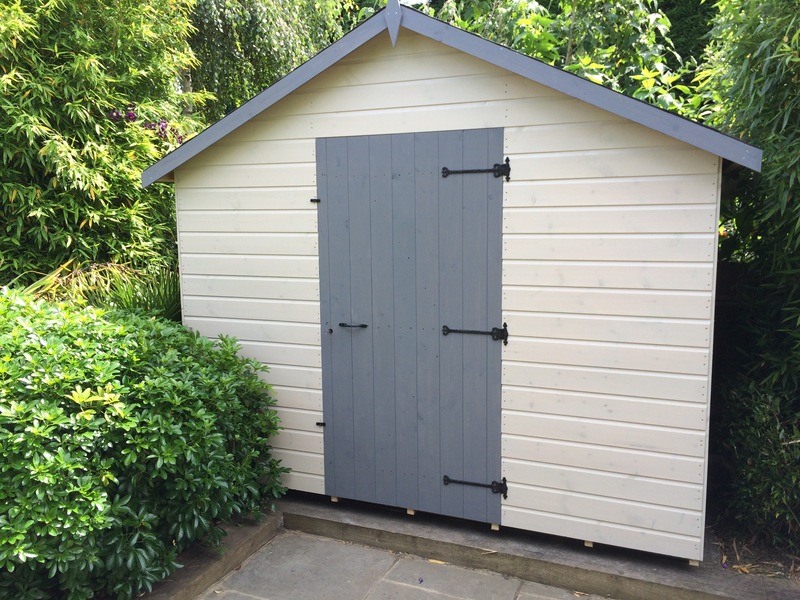 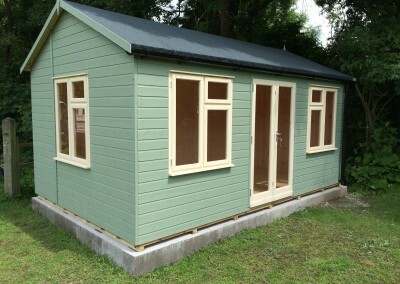 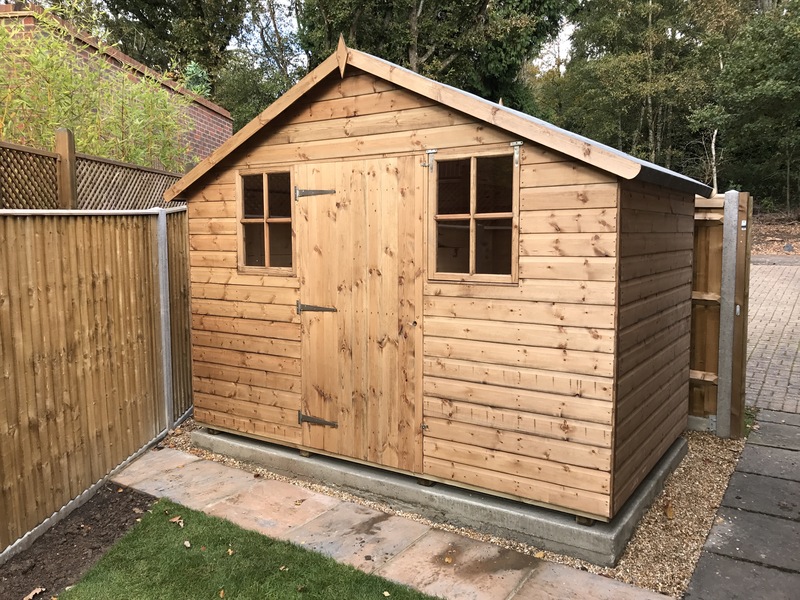 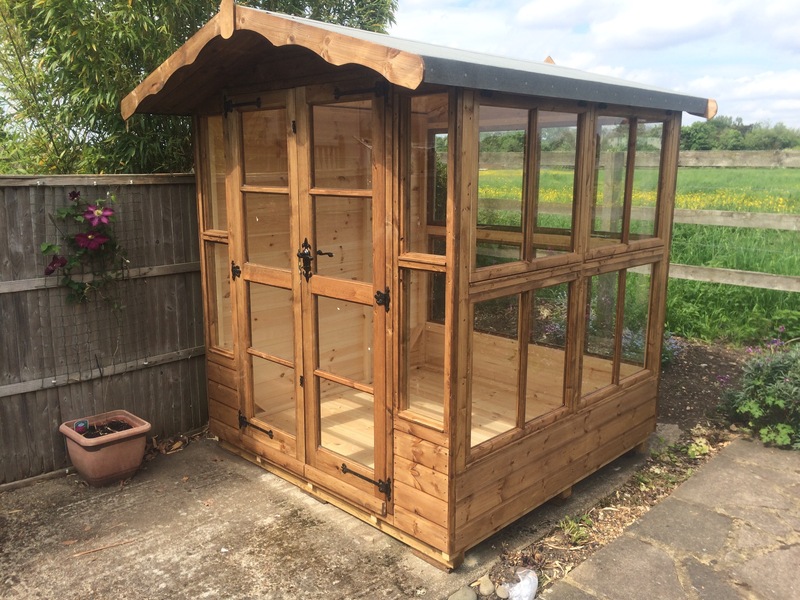 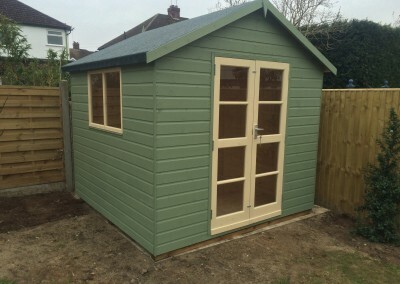 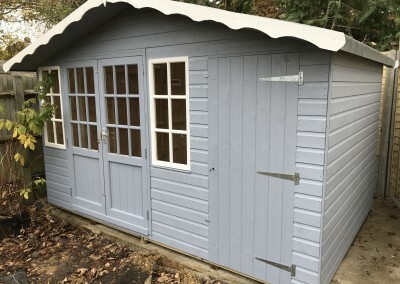 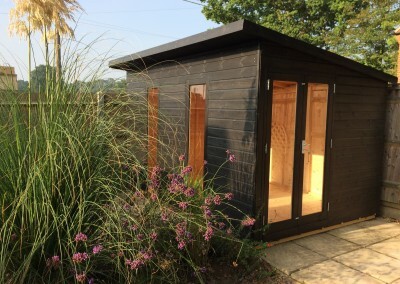 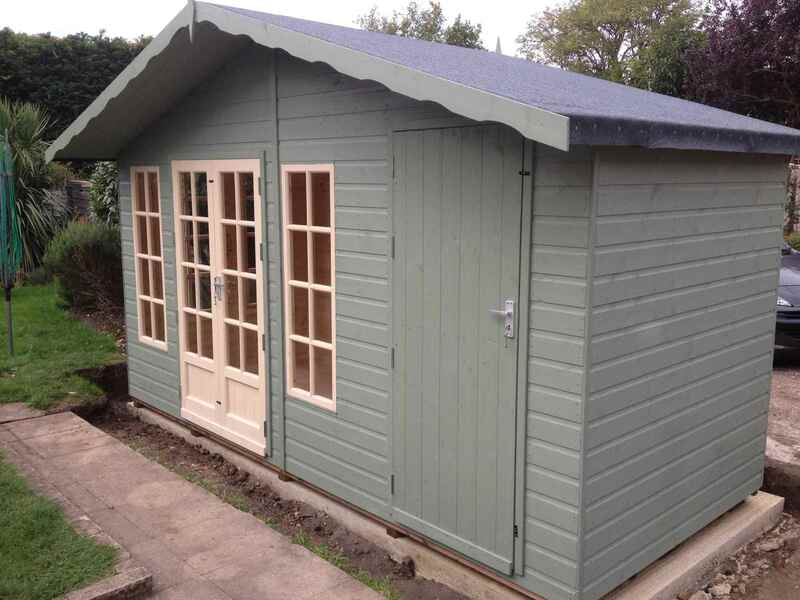 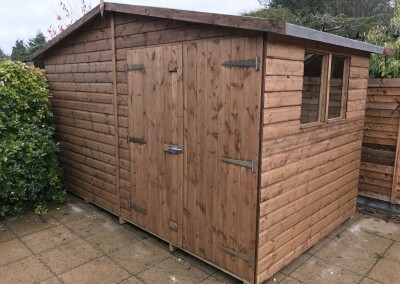 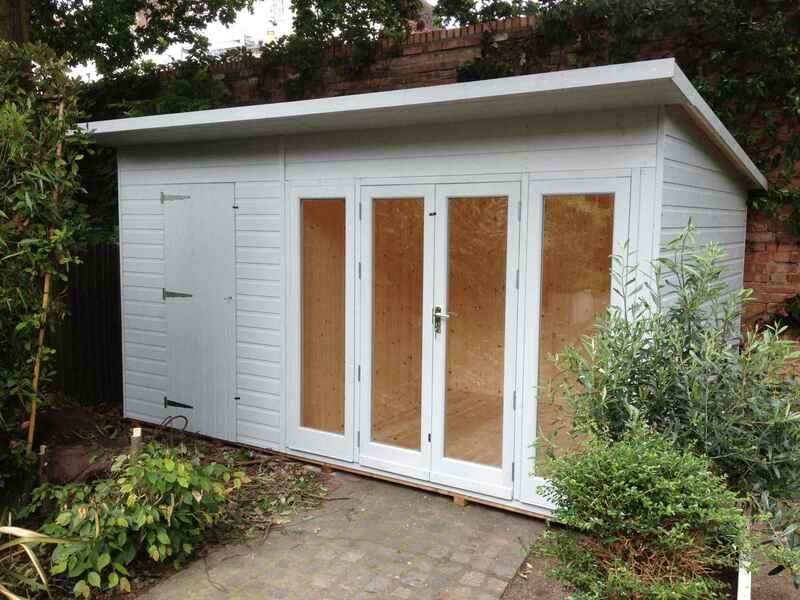 Our combination buildings give you the flexibility of using our buildings for several purposes wether it would be a place to store your tools whilst incorporating a home office/gym for your personal use our team can make any building to suit your needs and divide into compartments at your choose size and layout. 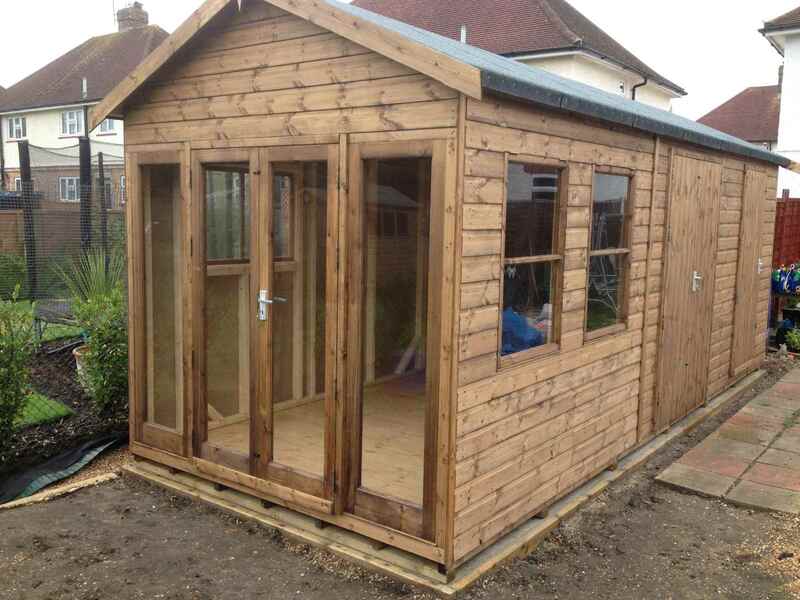 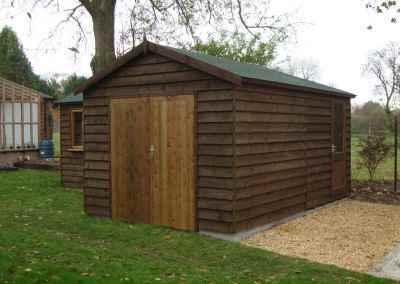 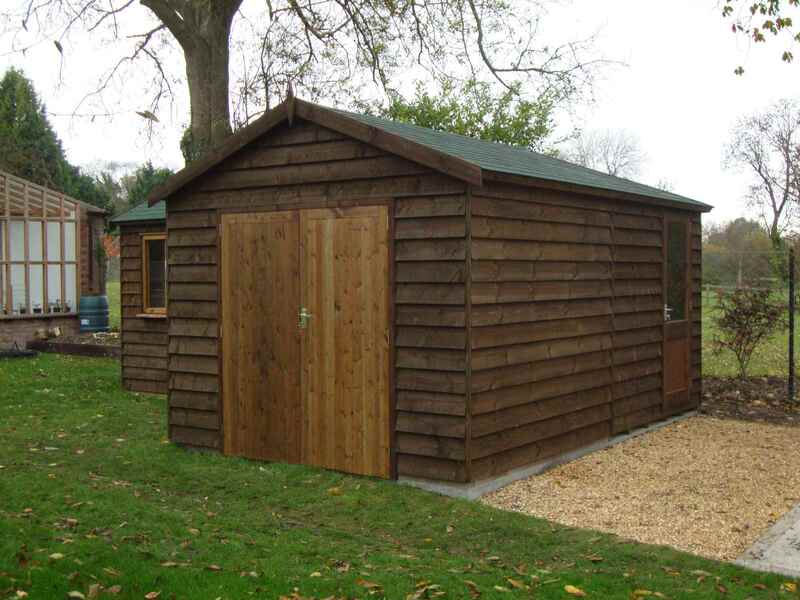 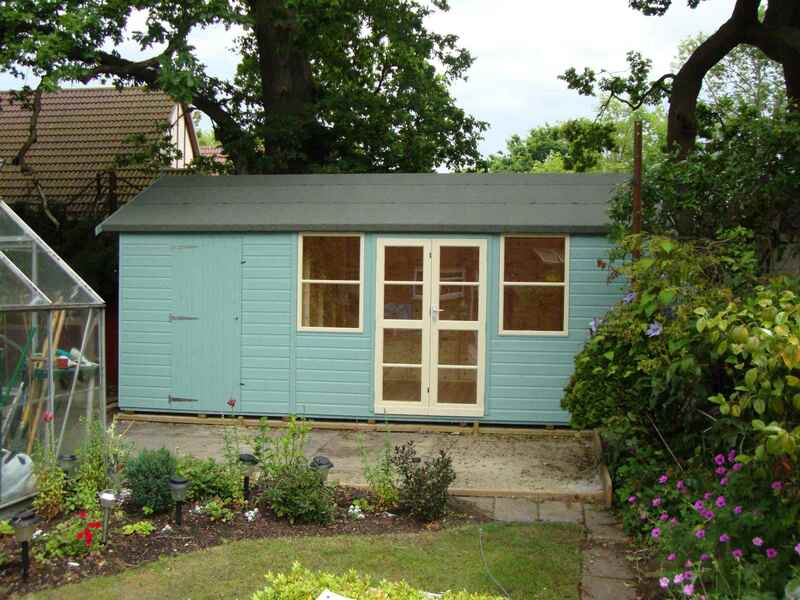 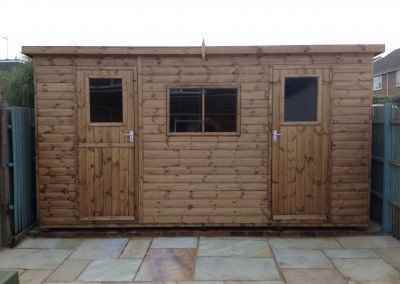 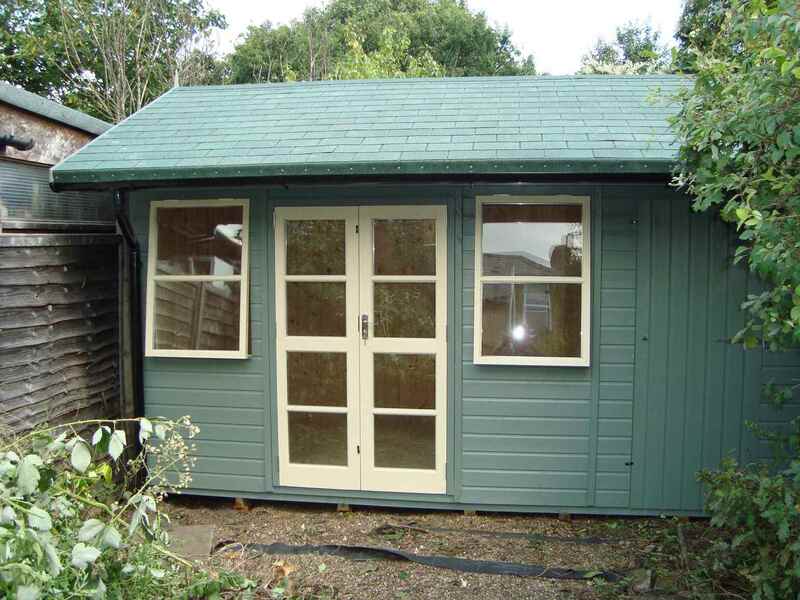 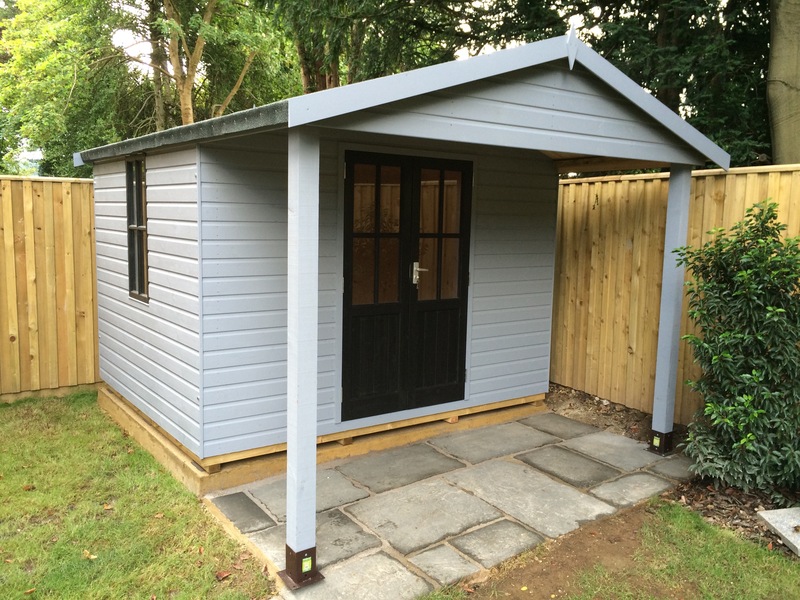 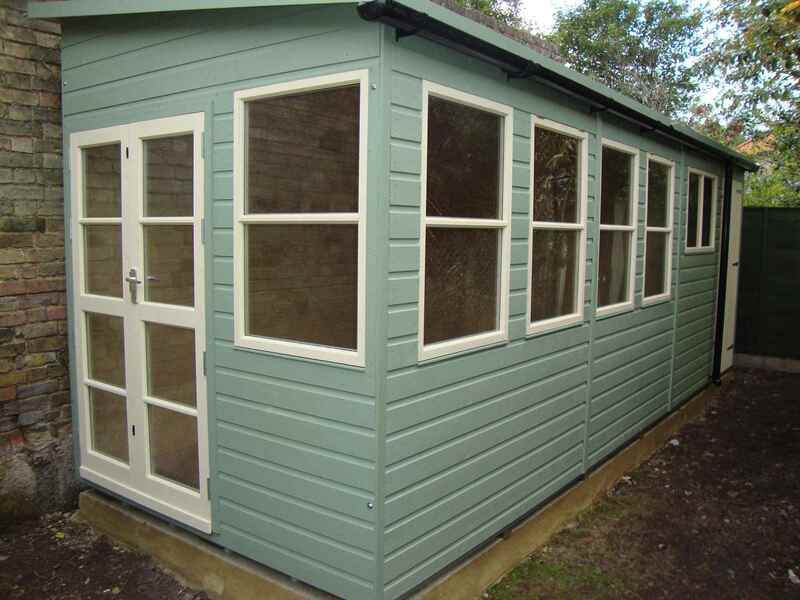 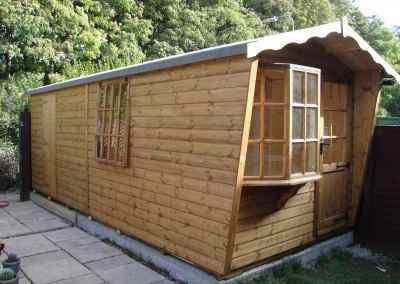 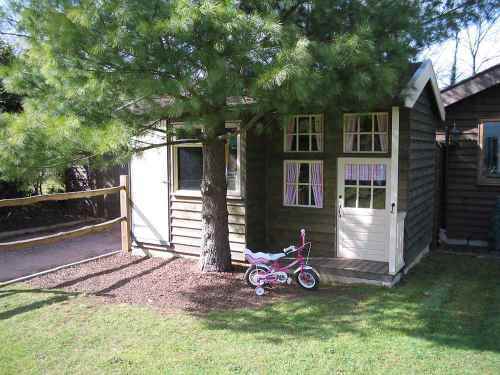 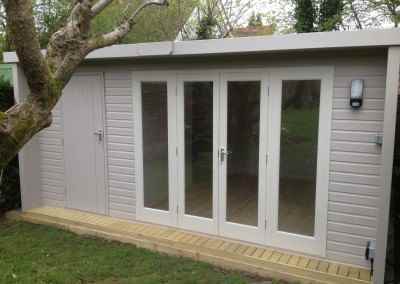 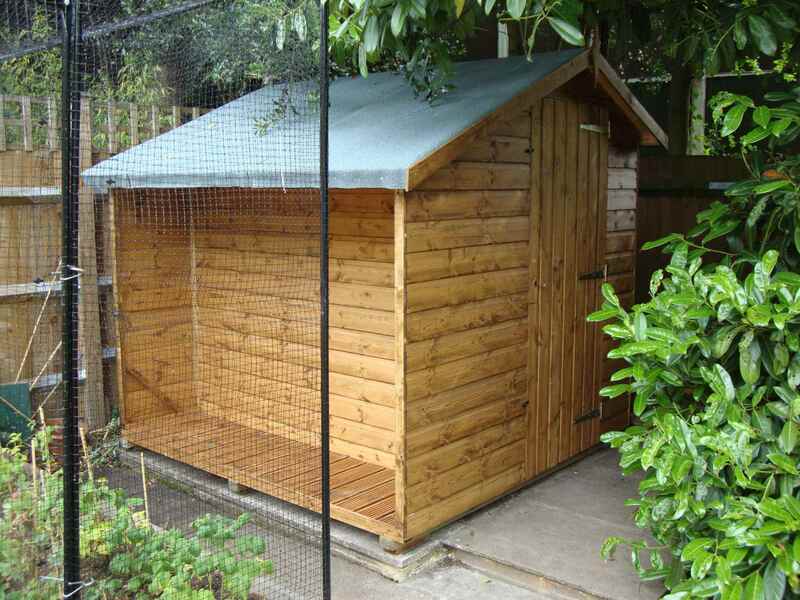 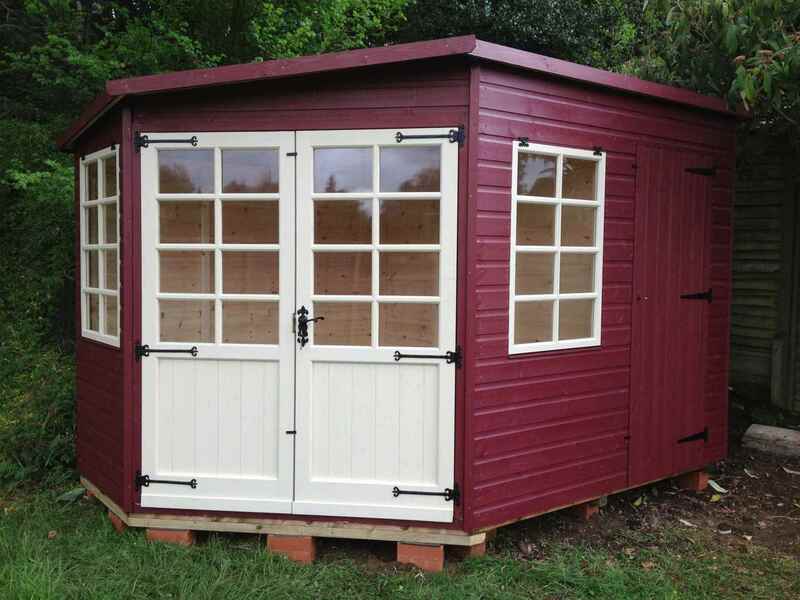 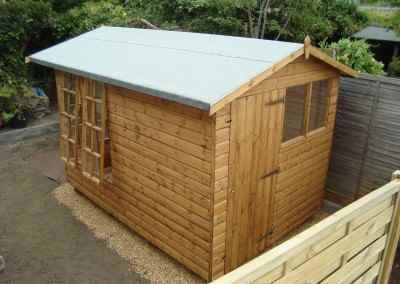 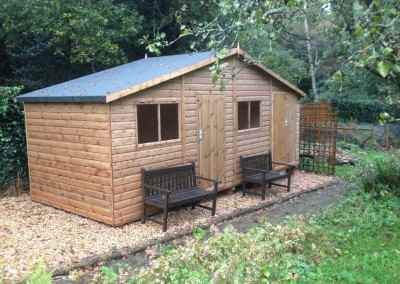 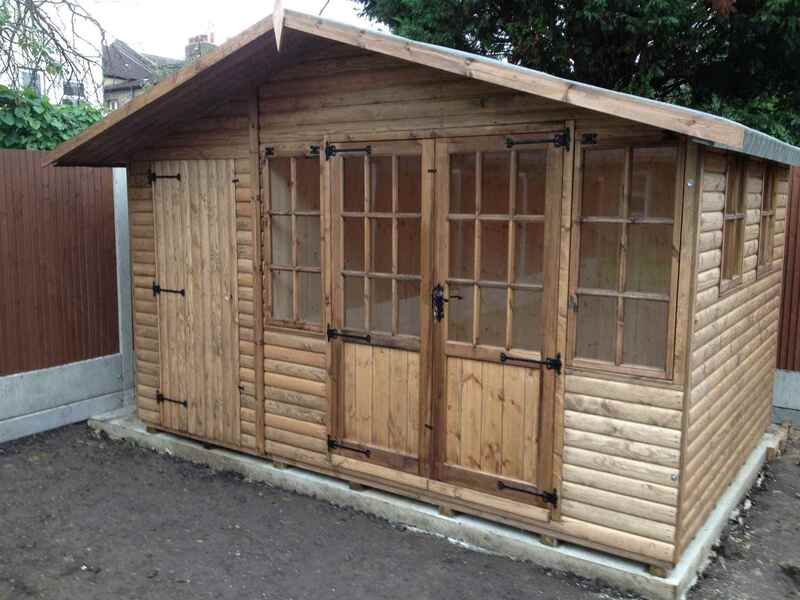 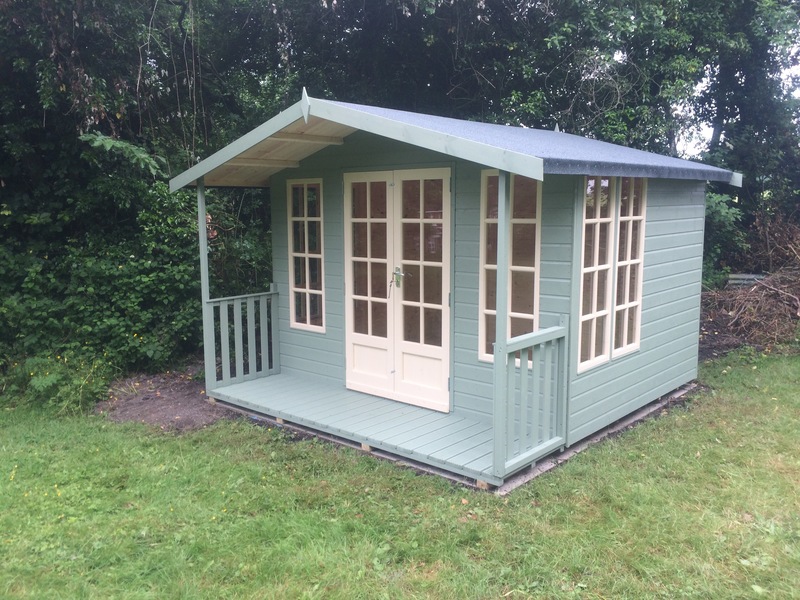 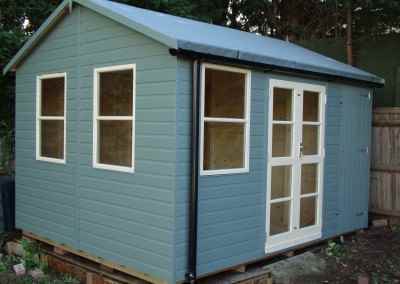 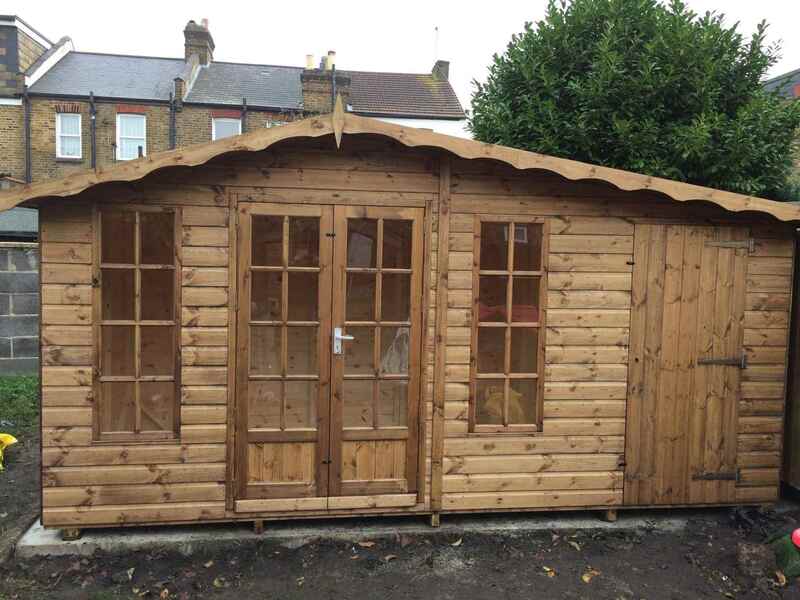 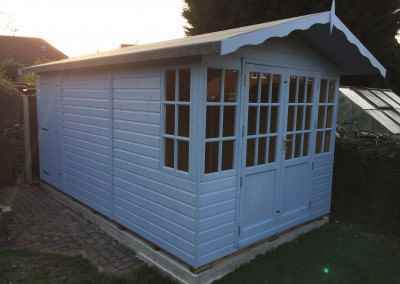 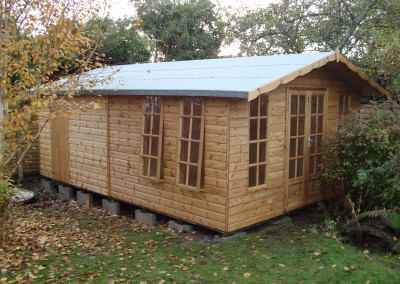 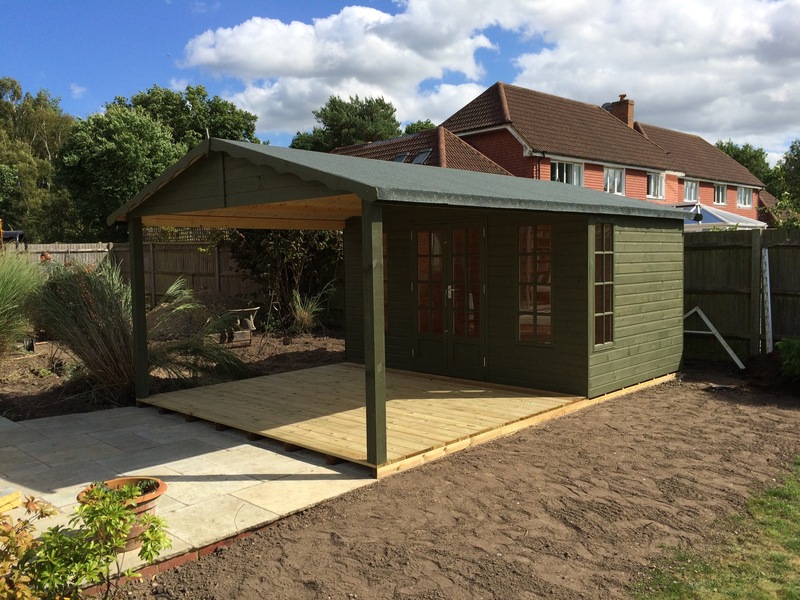 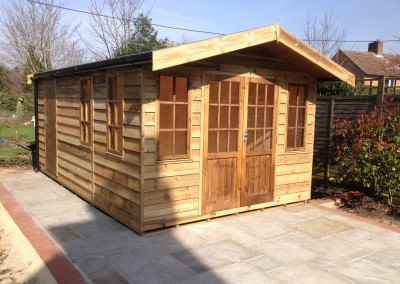 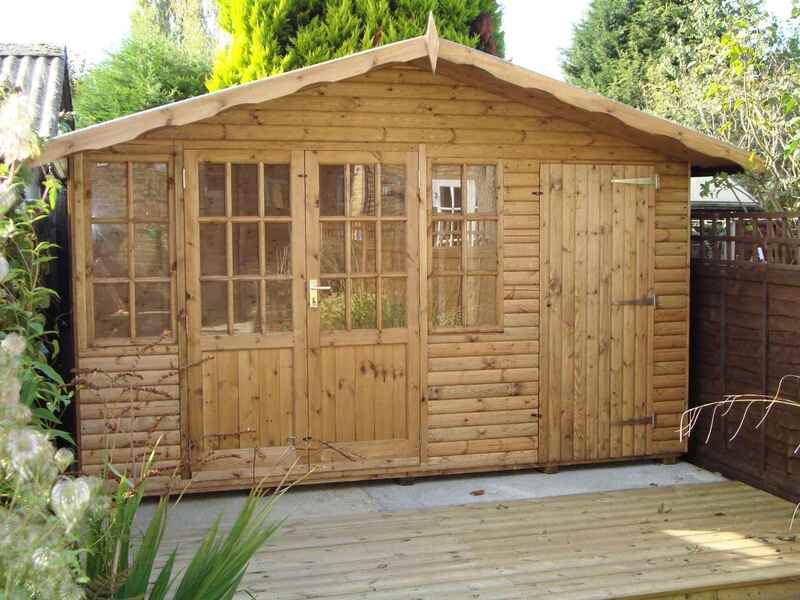 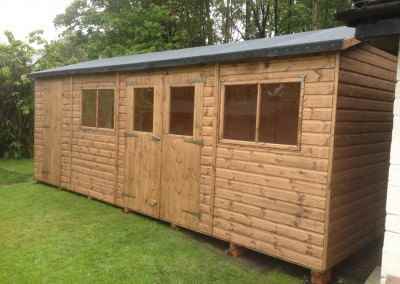 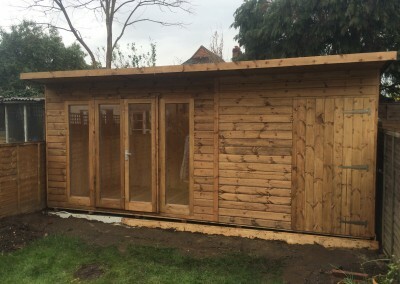 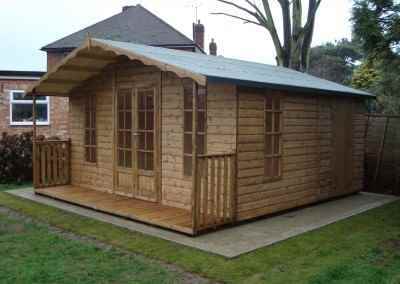 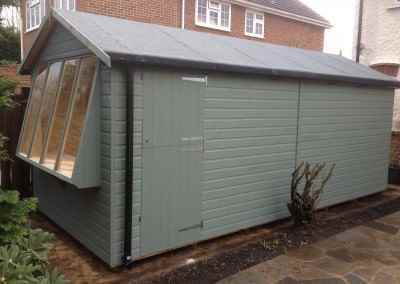 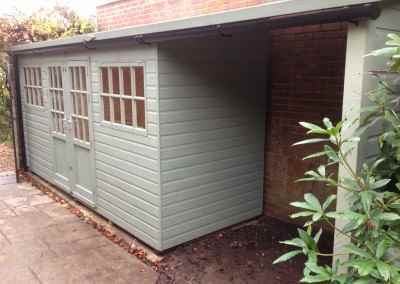 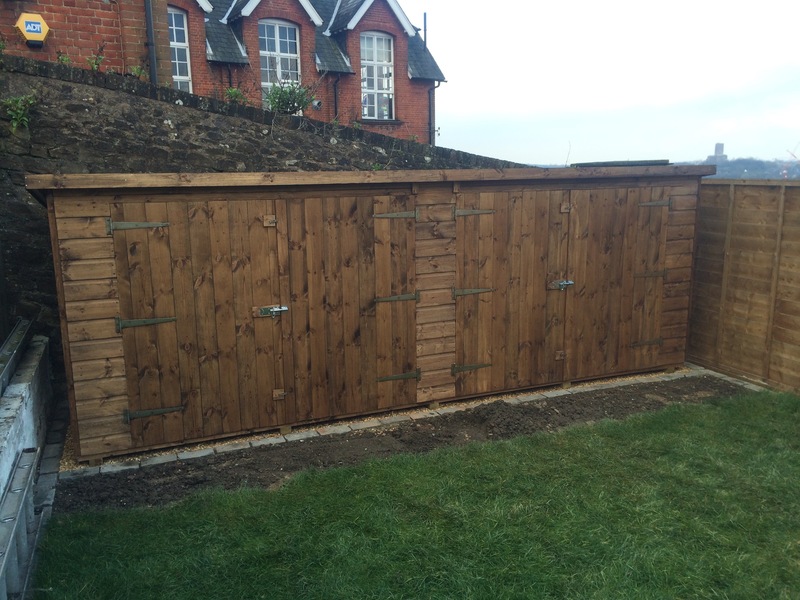 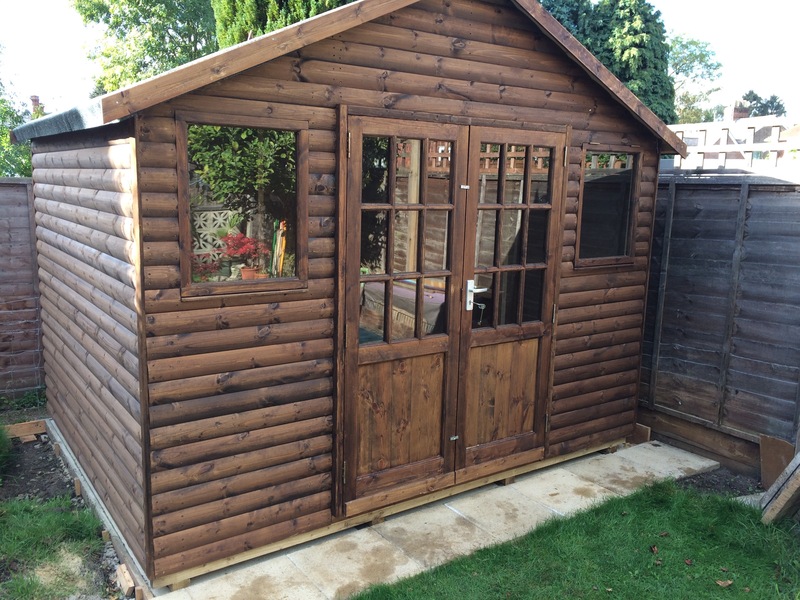 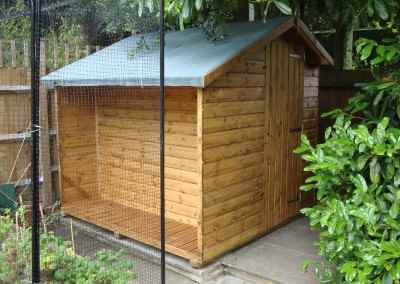 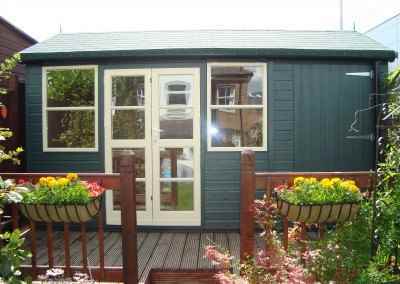 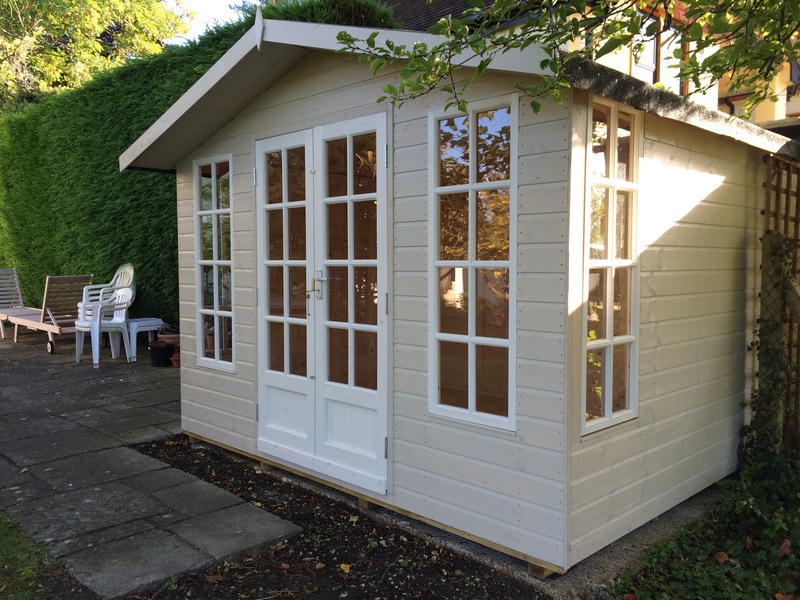 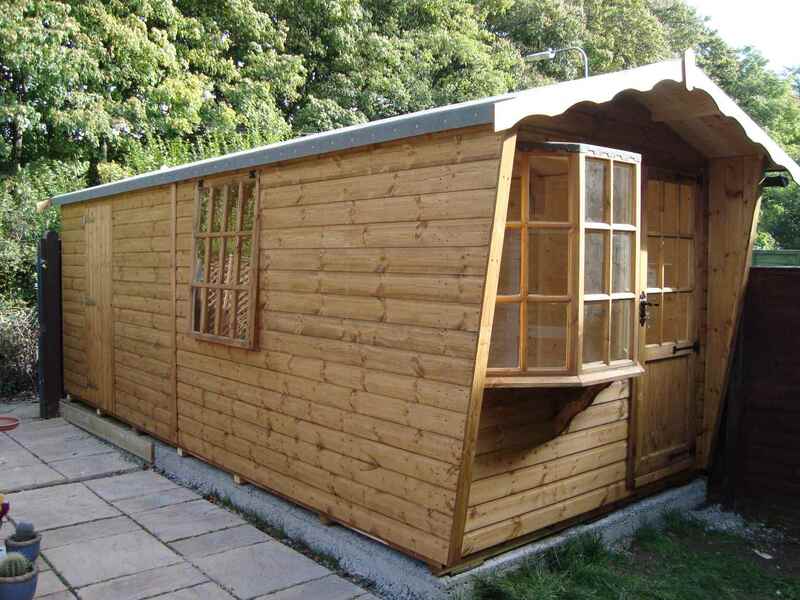 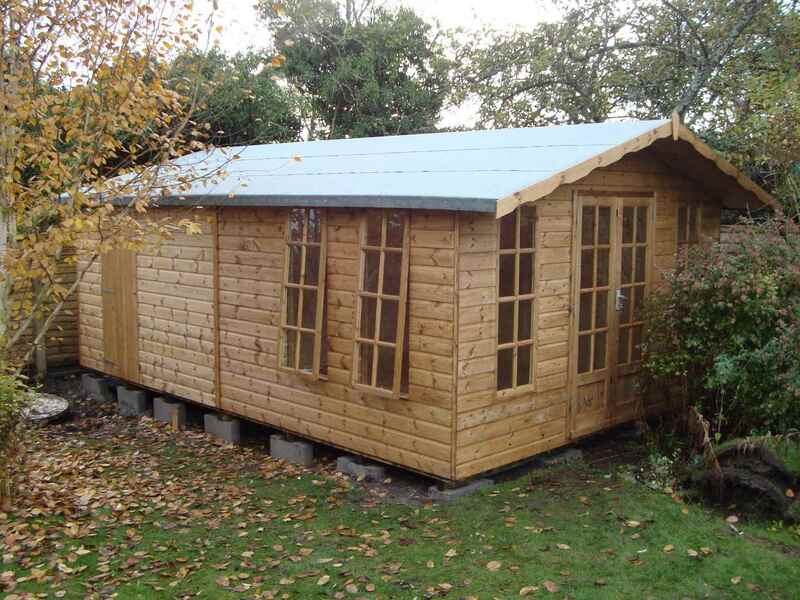 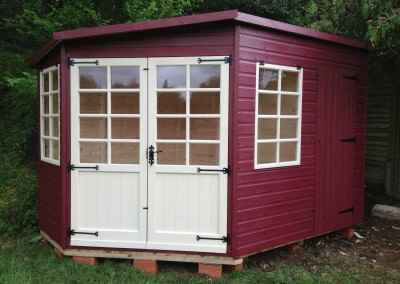 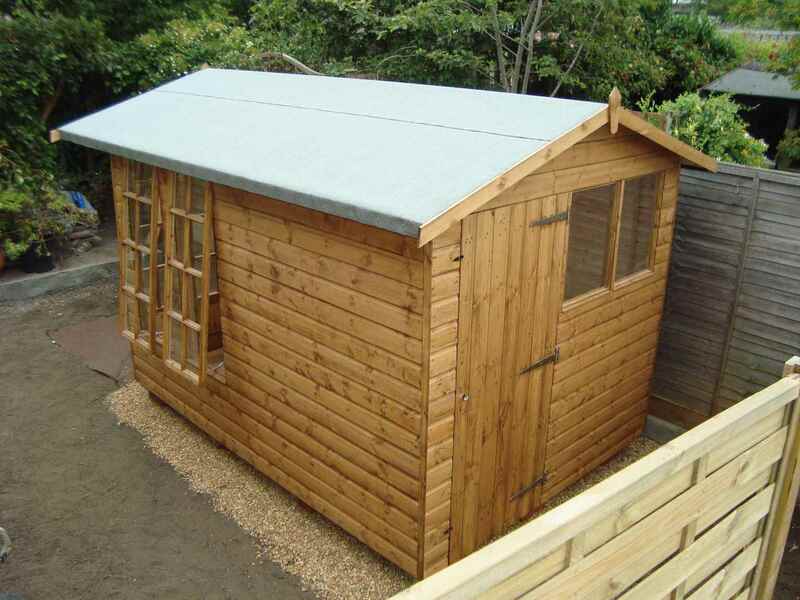 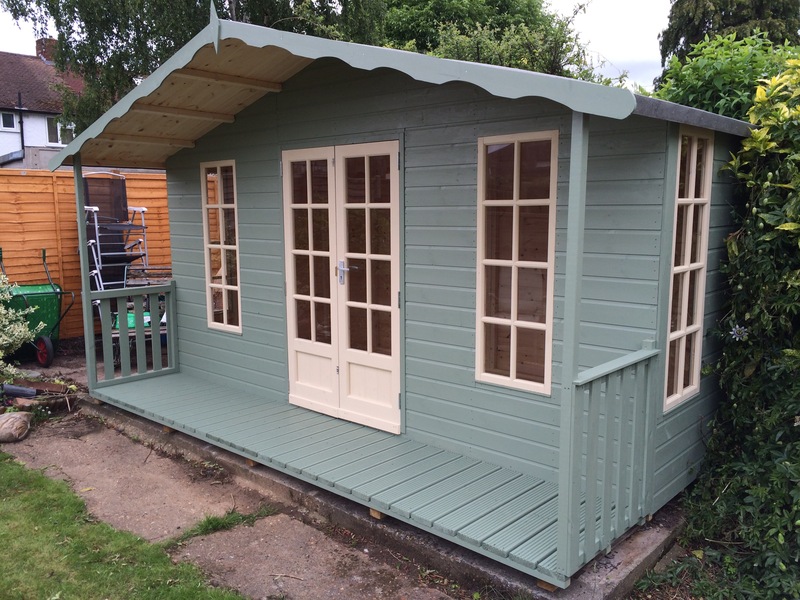 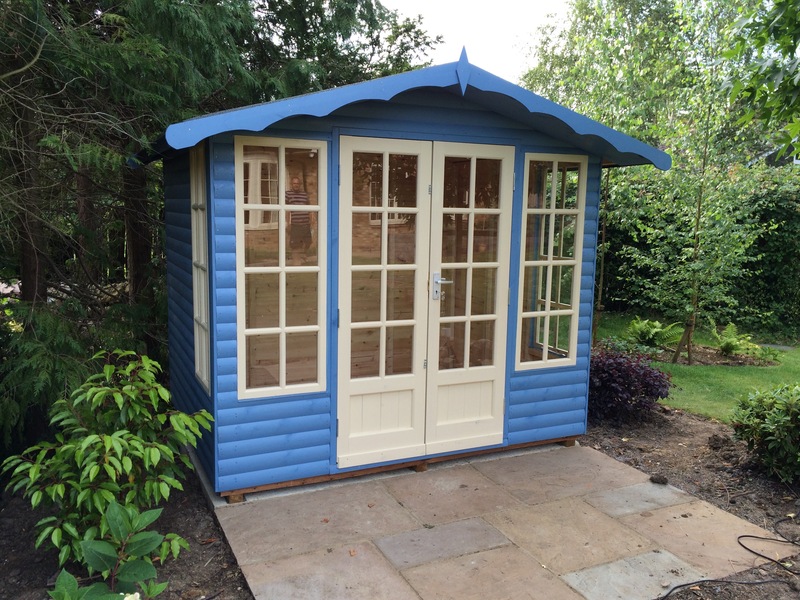 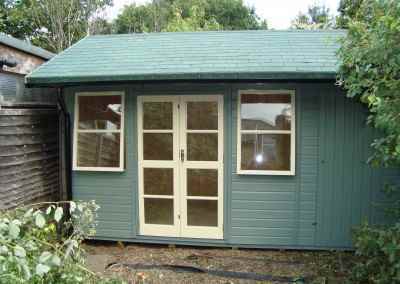 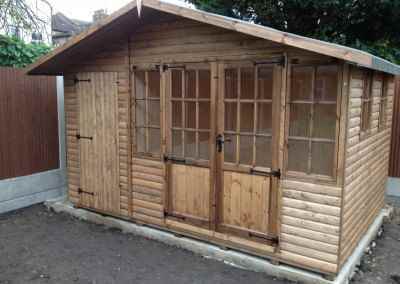 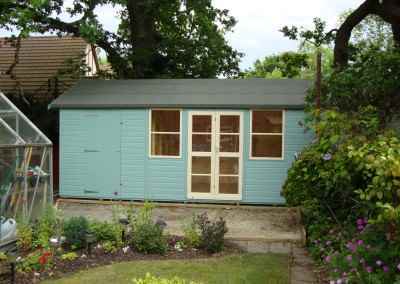 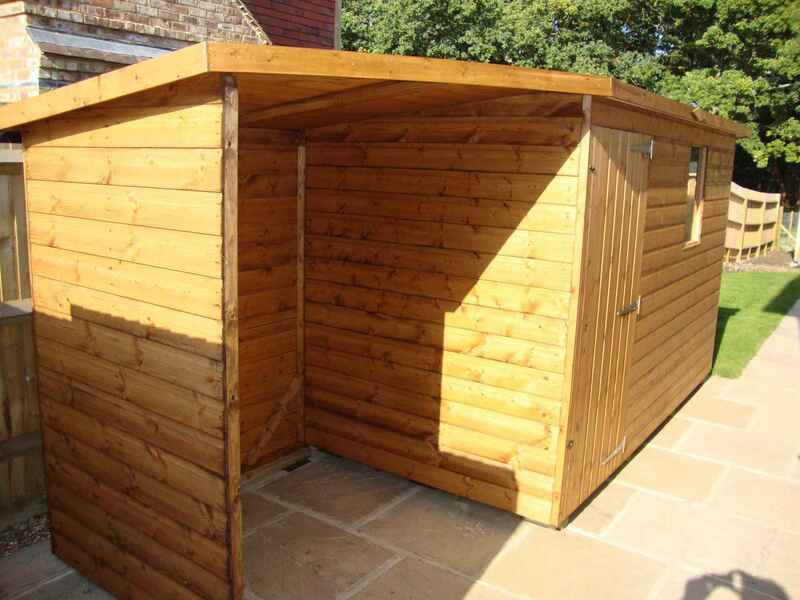 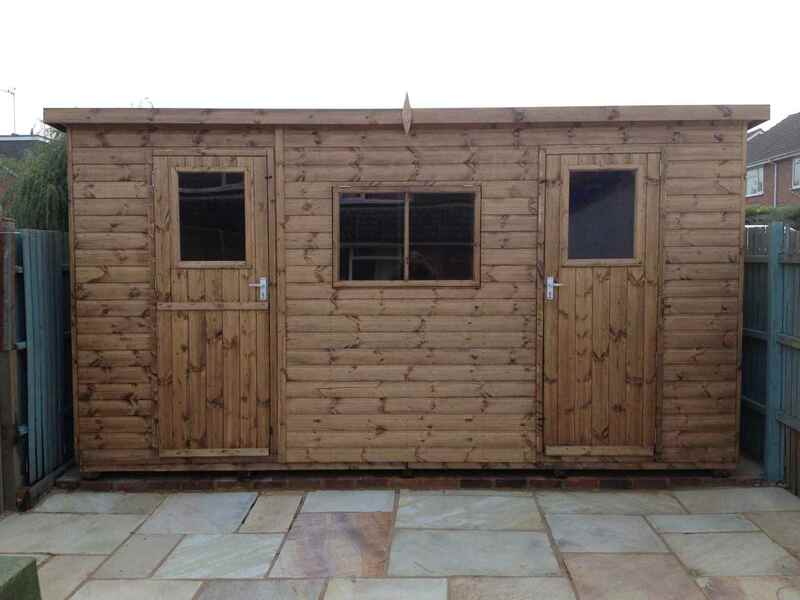 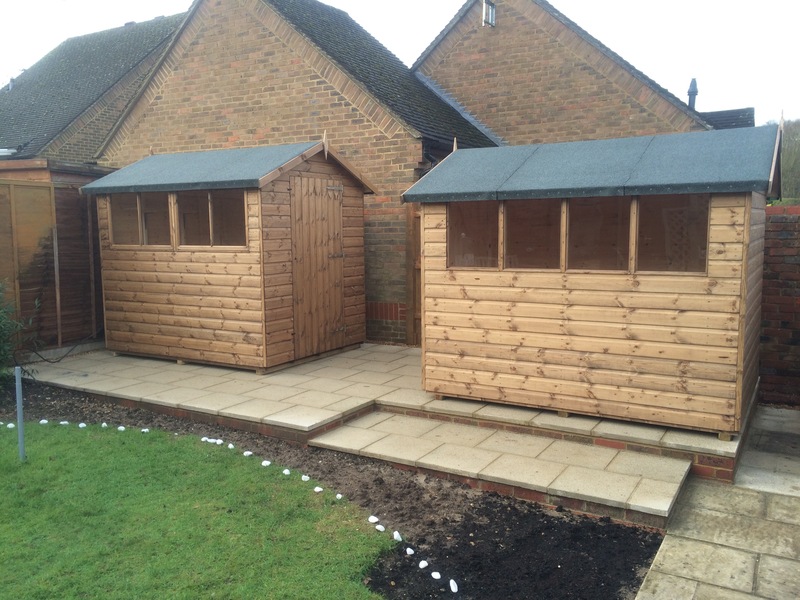 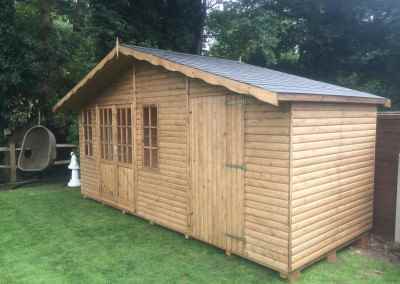 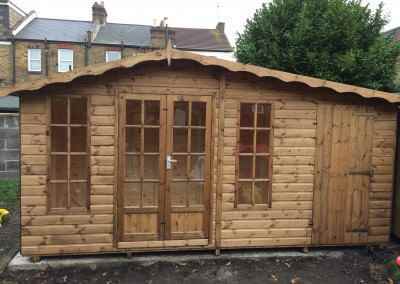 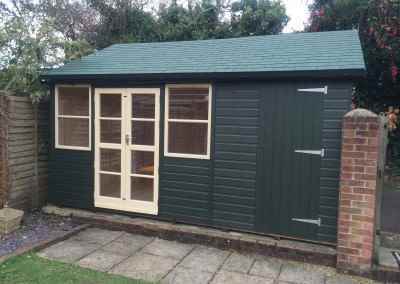 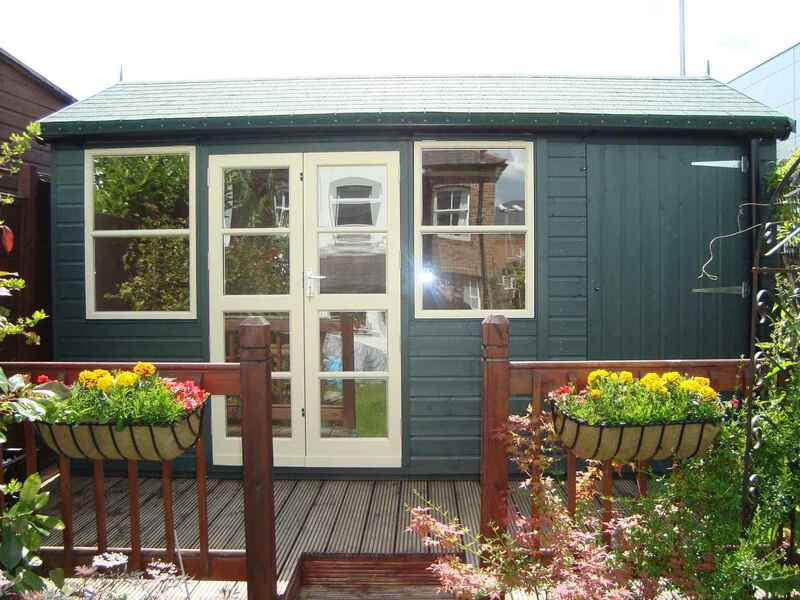 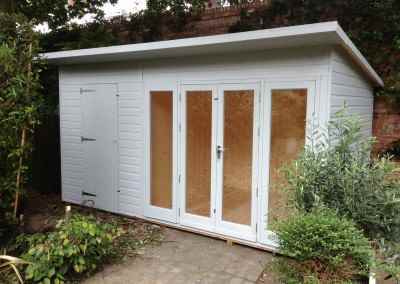 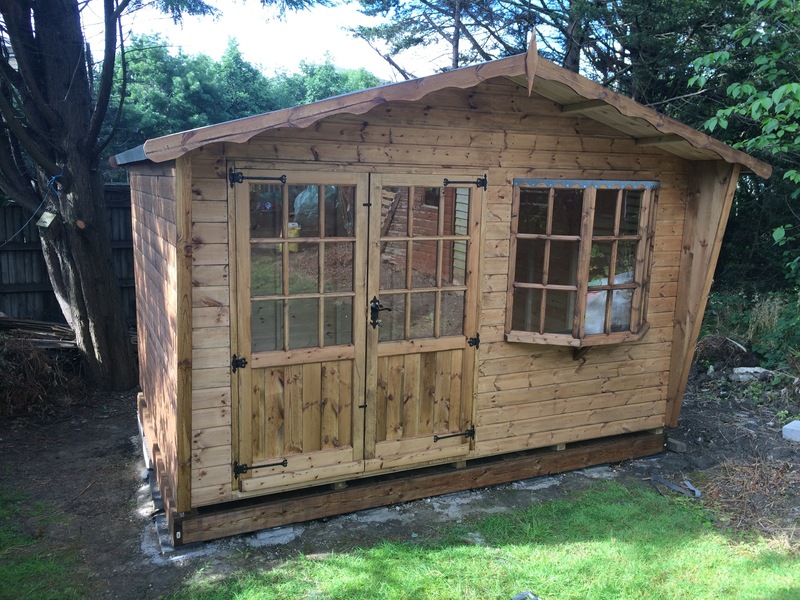 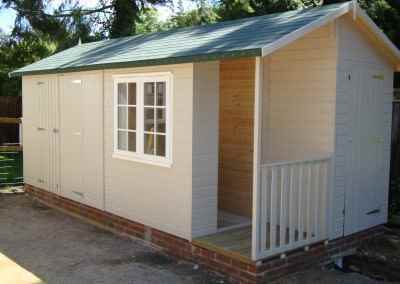 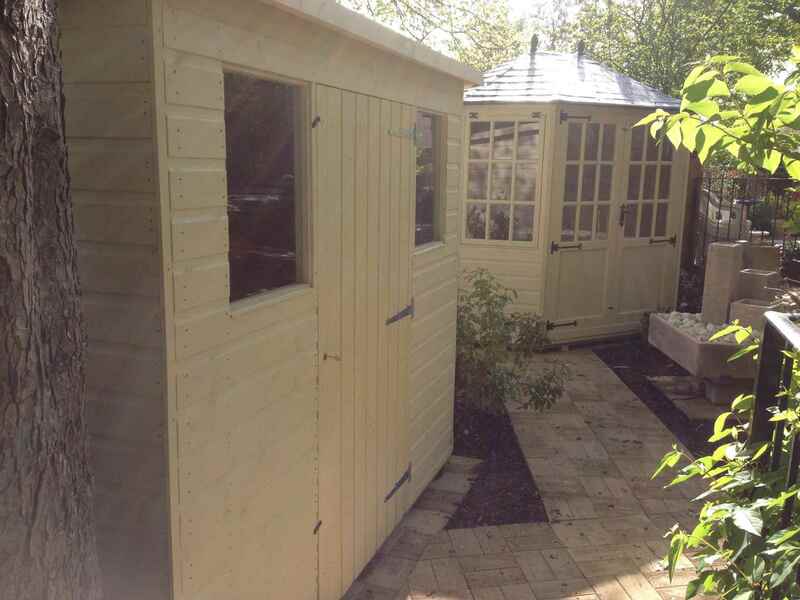 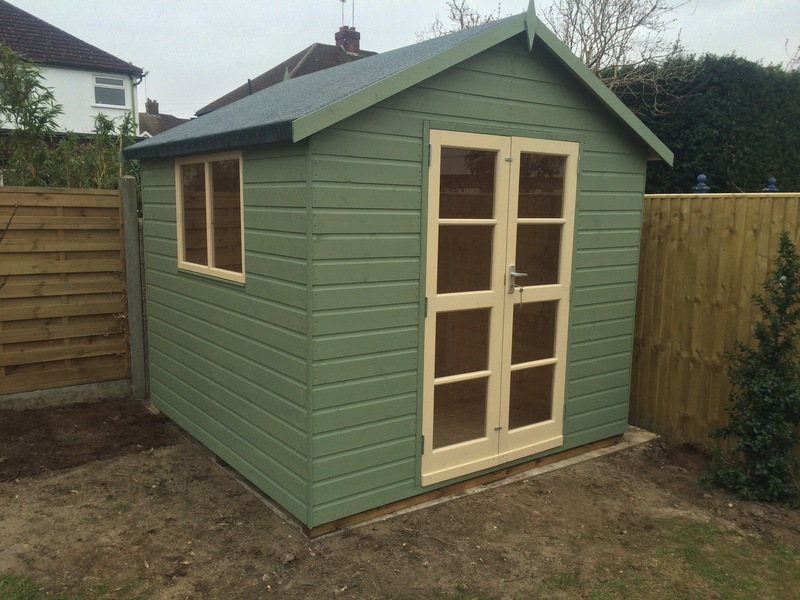 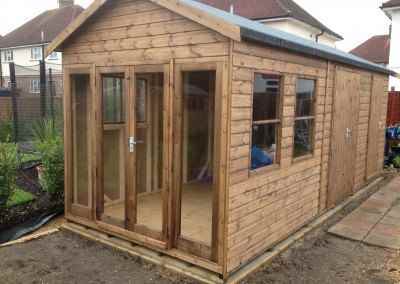 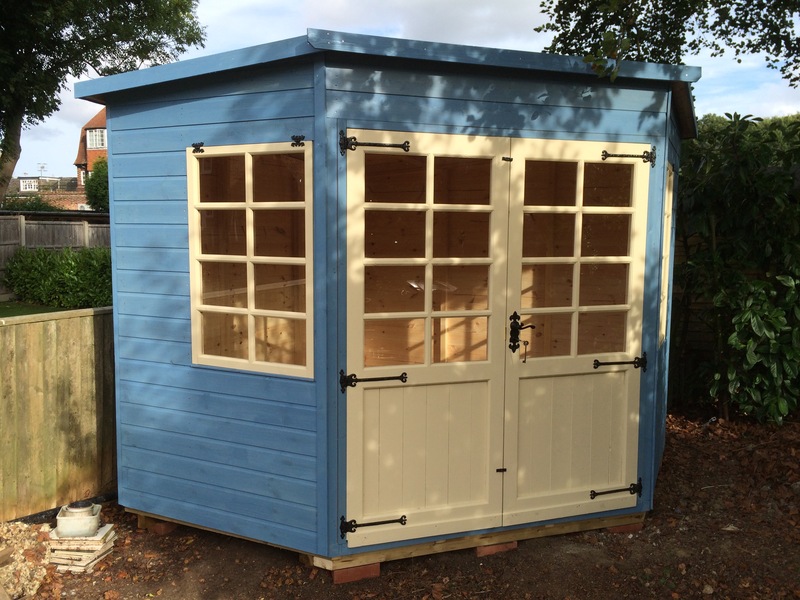 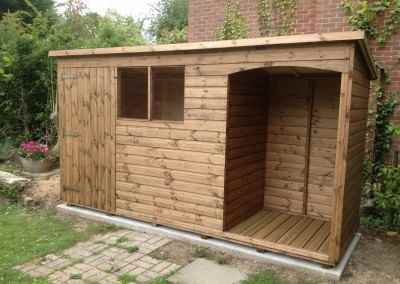 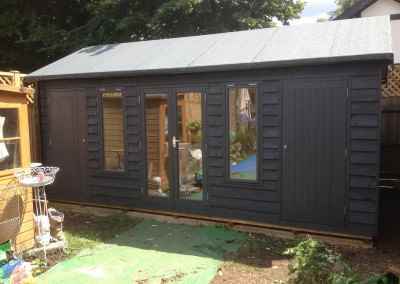 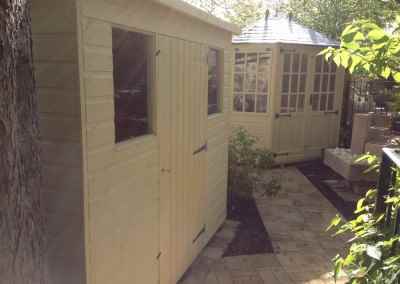 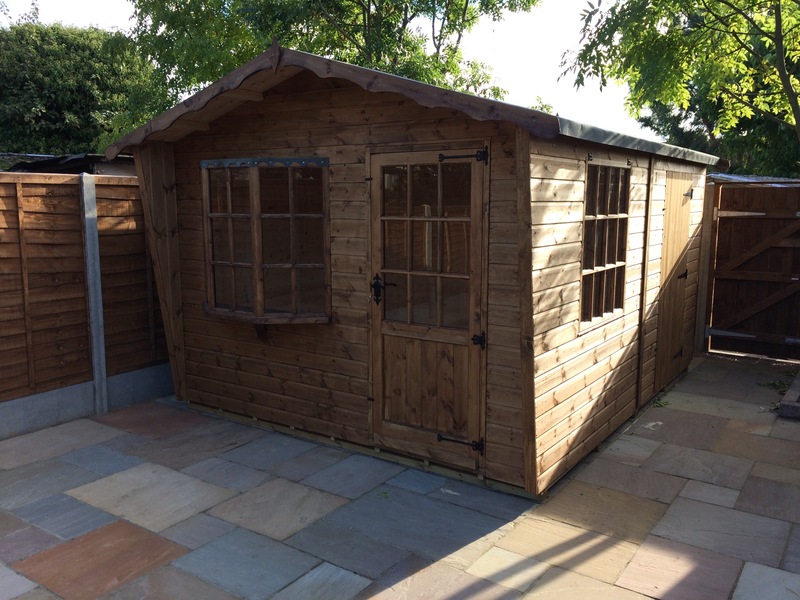 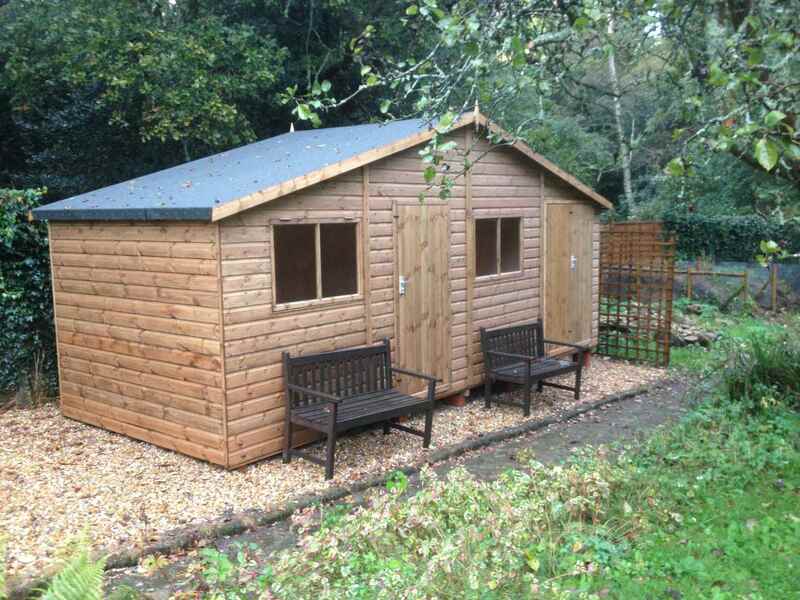 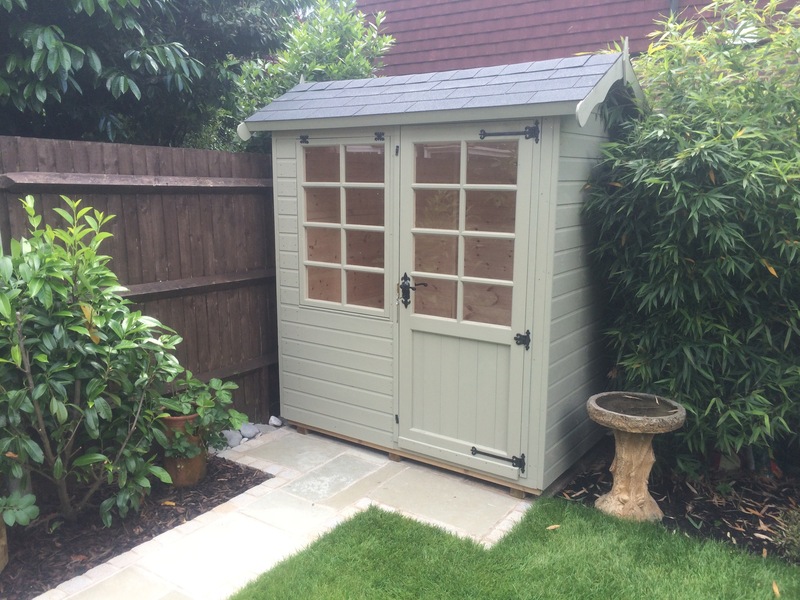 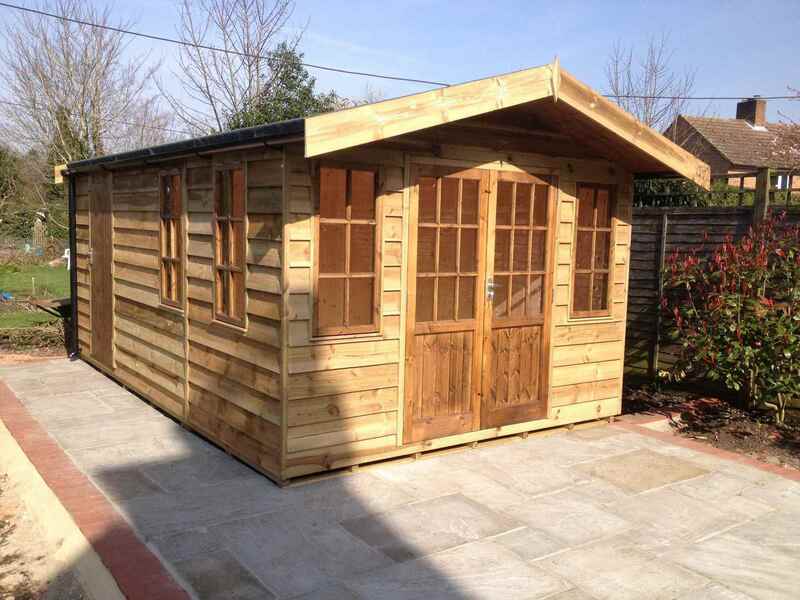 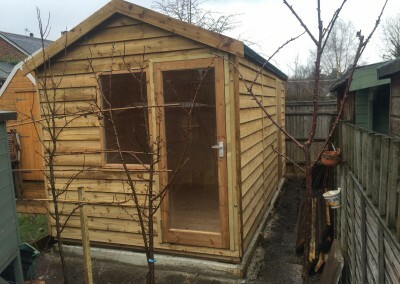 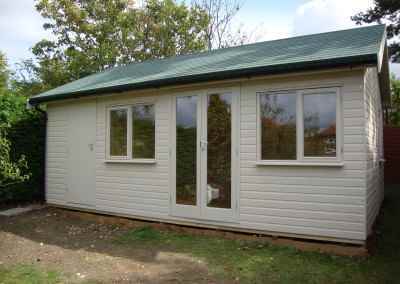 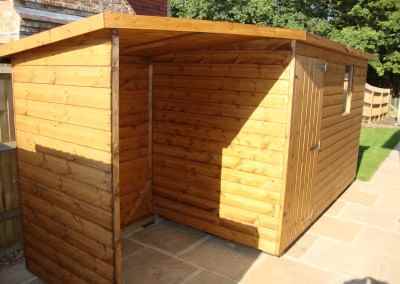 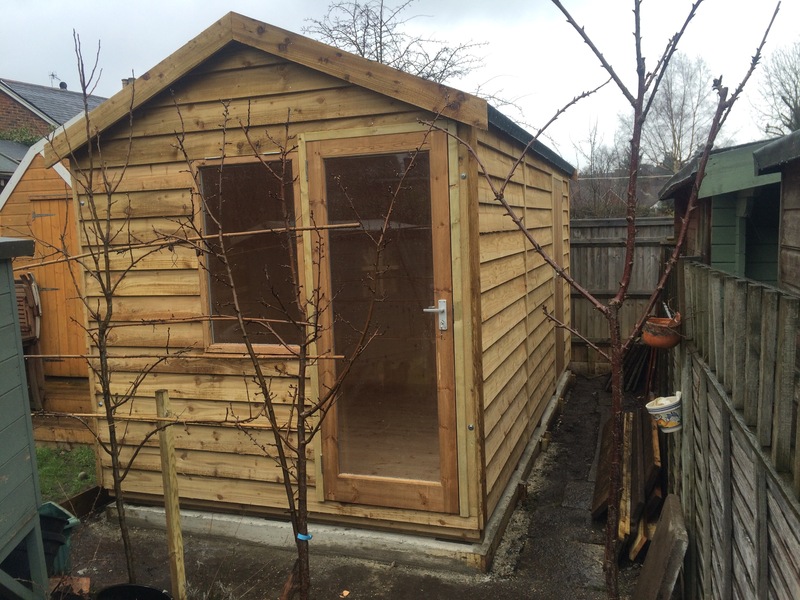 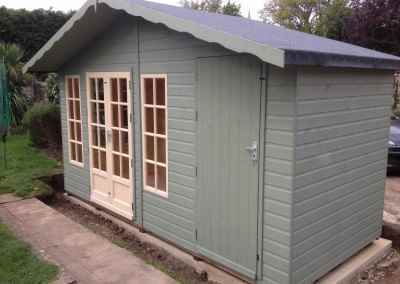 we can make any multiple use garden room any size, style, layout and configuration to suit your needs. 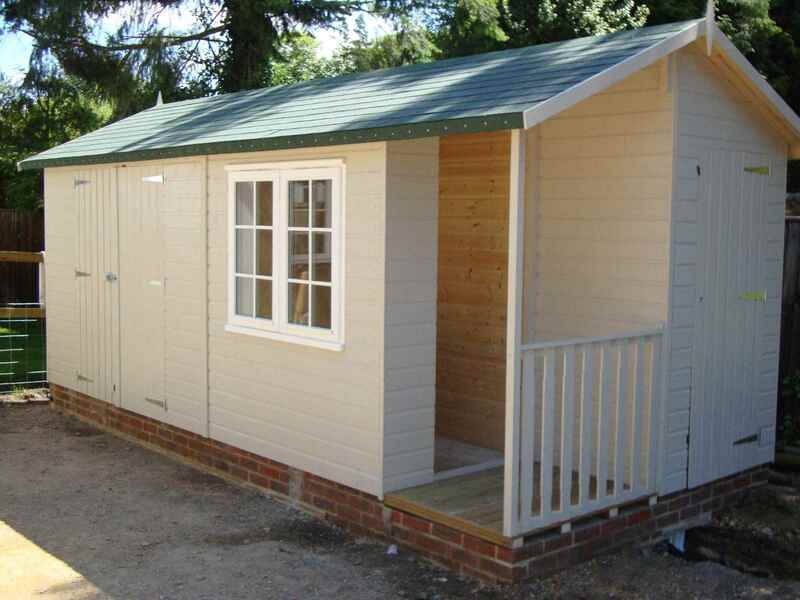 Please enquire on 01252 737418 for a quote. 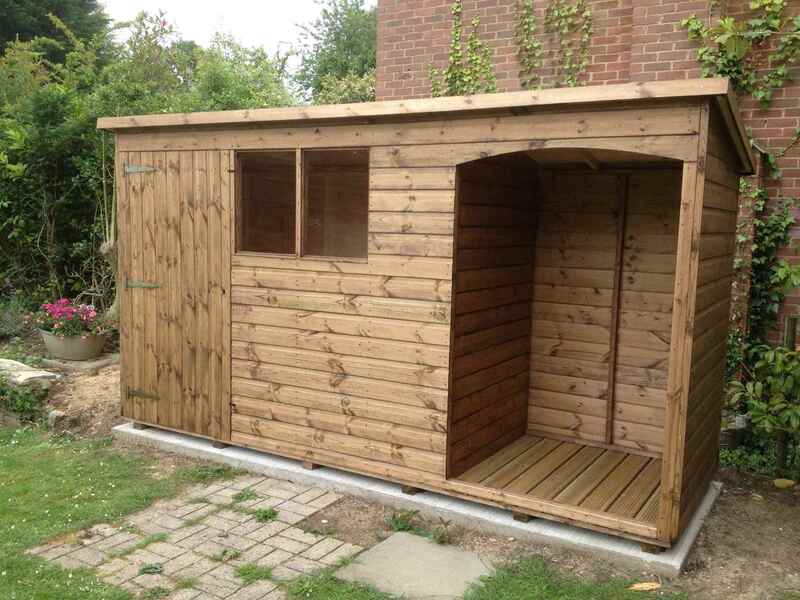 Deluxe Apex 8×8 with Open Storage Area. 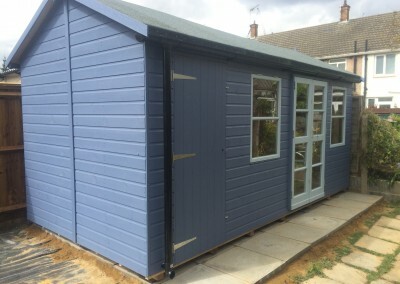 Heavy Felt, Guttering and Painted Finish. 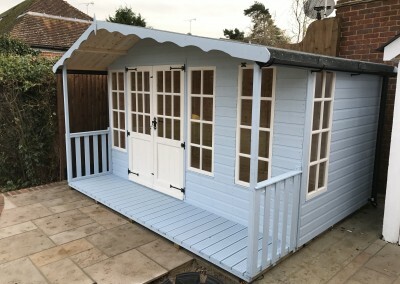 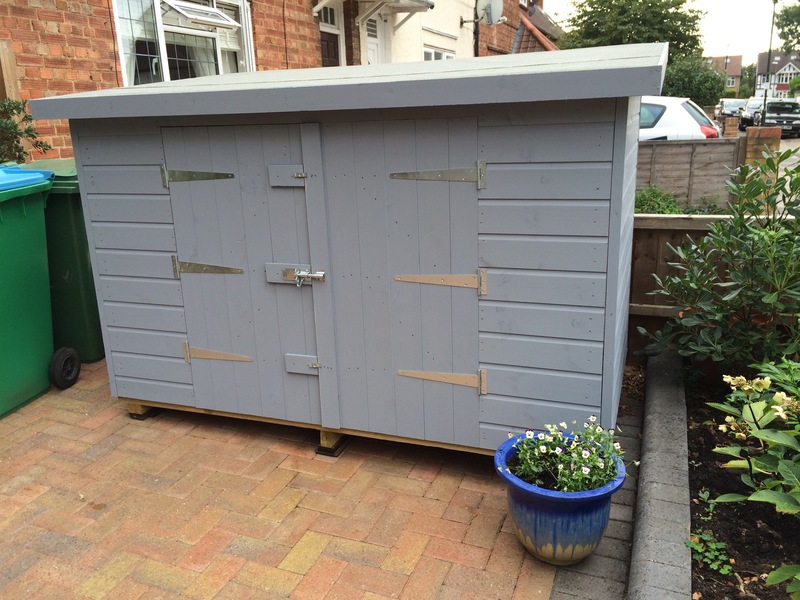 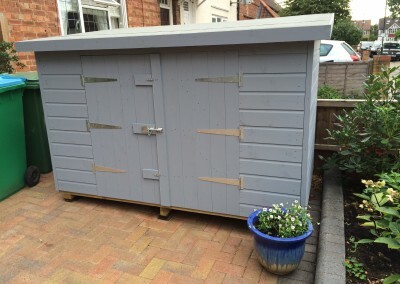 Super Pent 8×6 & 8×6 Frensham Gazebo both with Painted Finish. 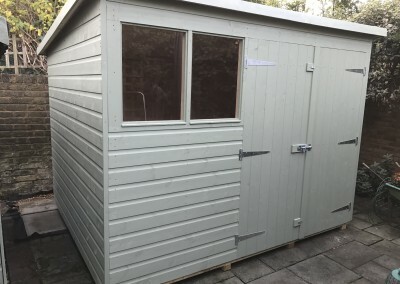 Super Pent 11×4 with Open Storage Area.